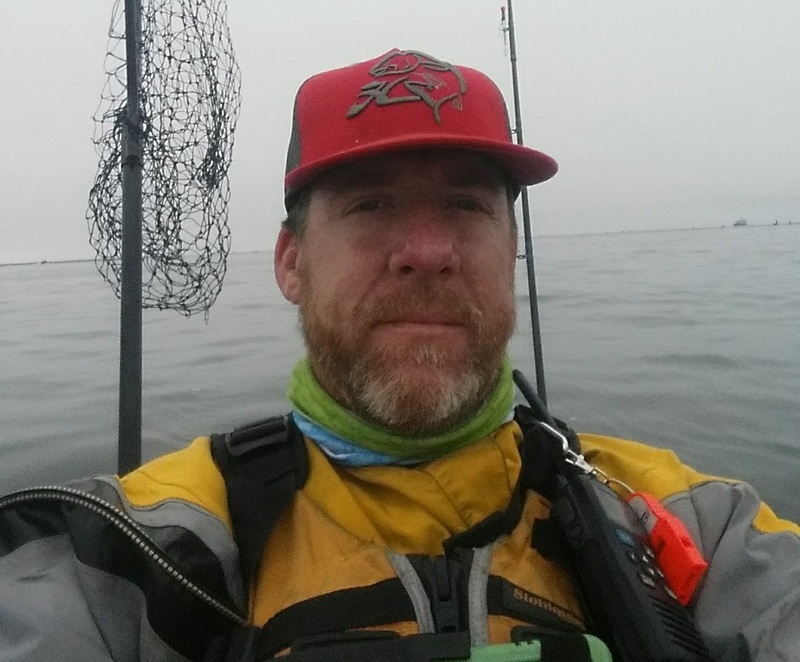 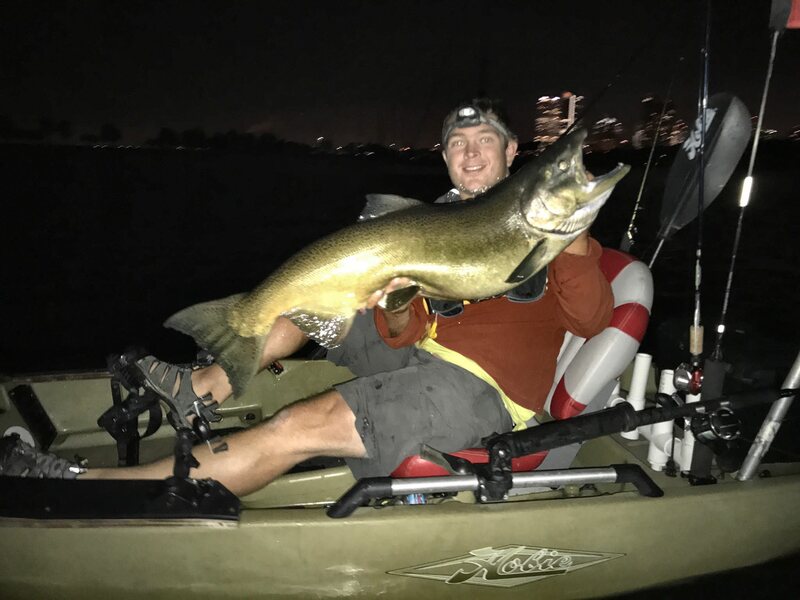 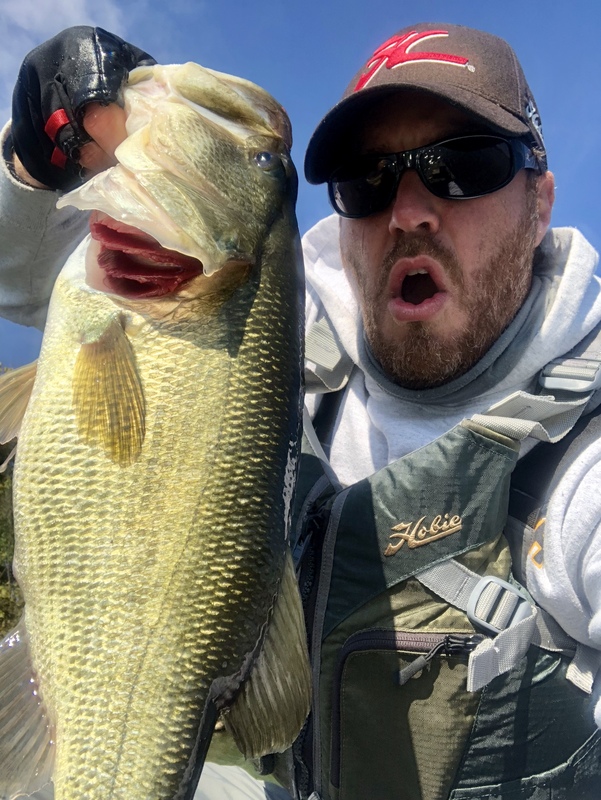 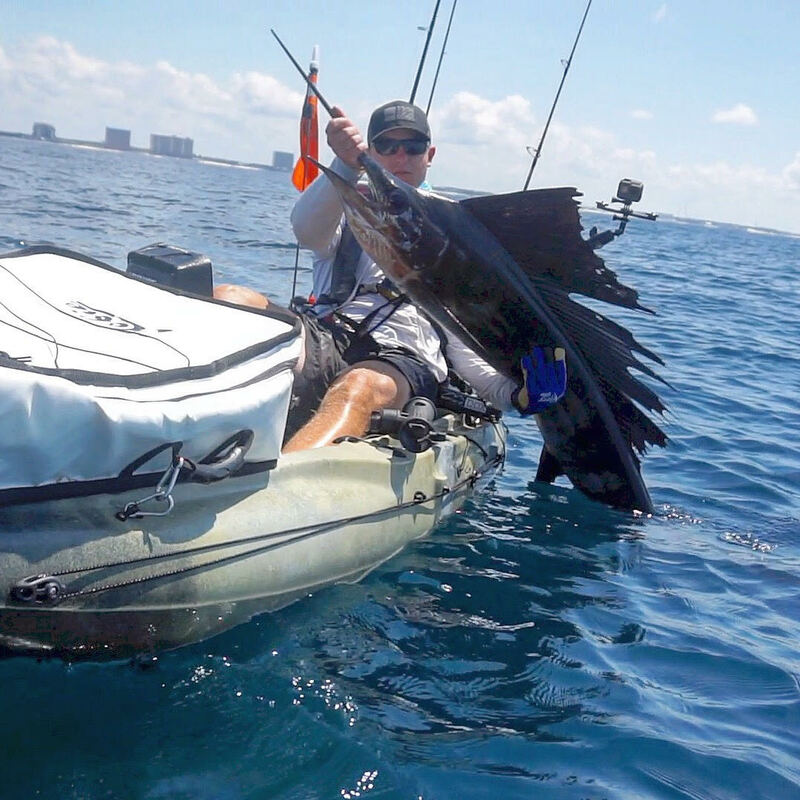 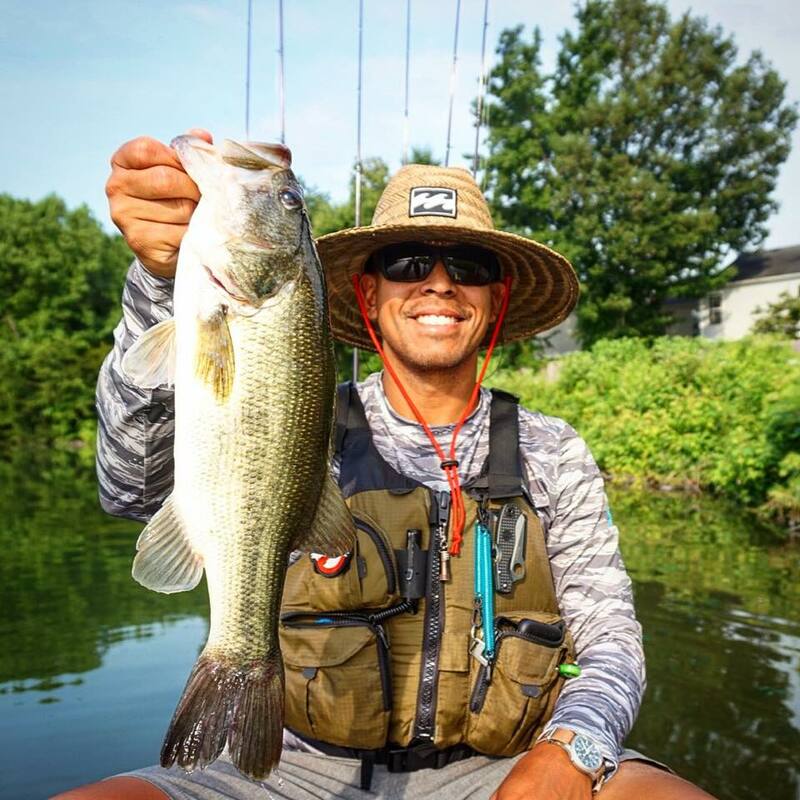 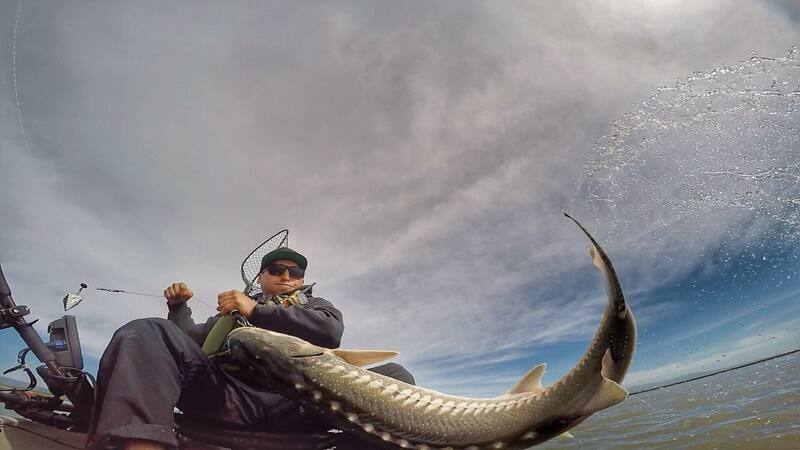 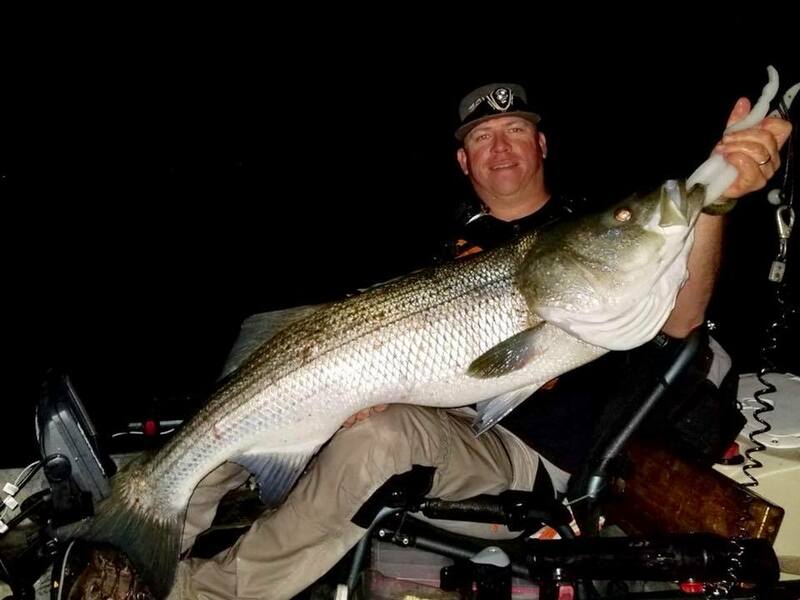 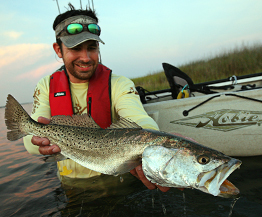 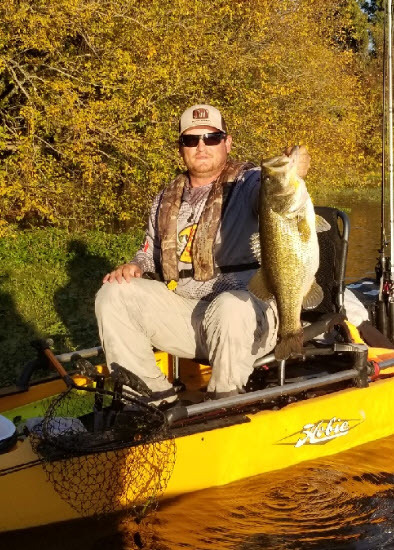 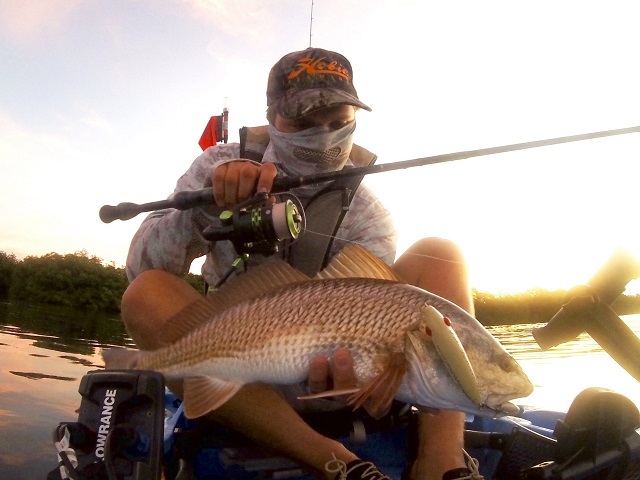 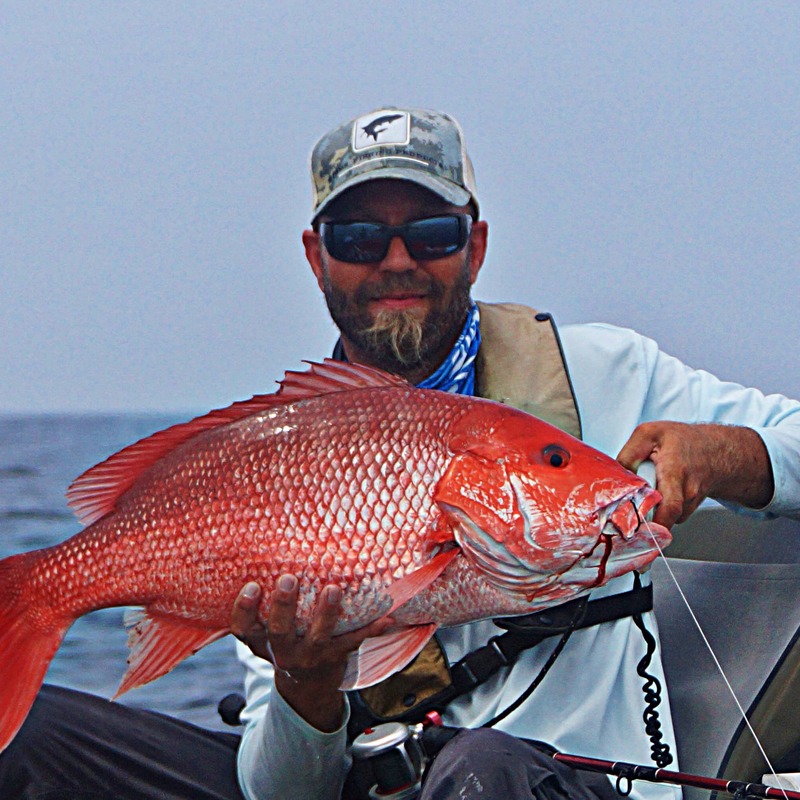 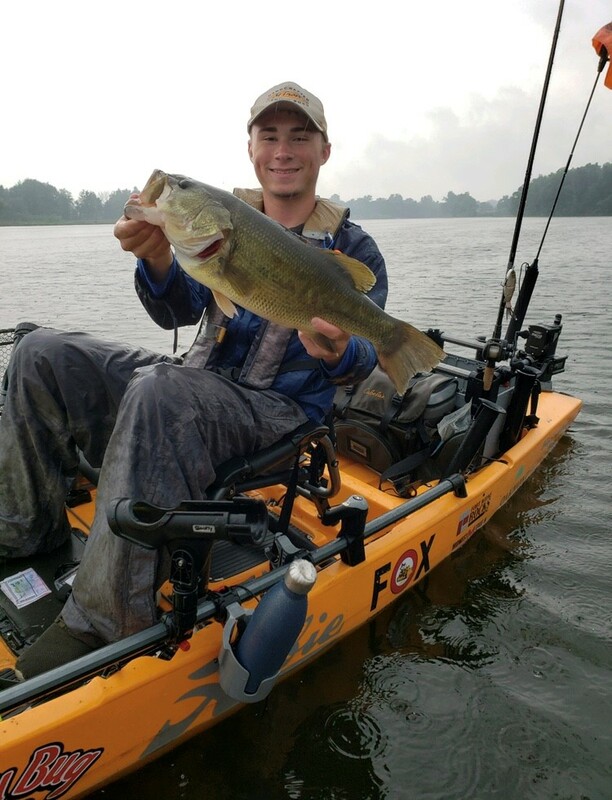 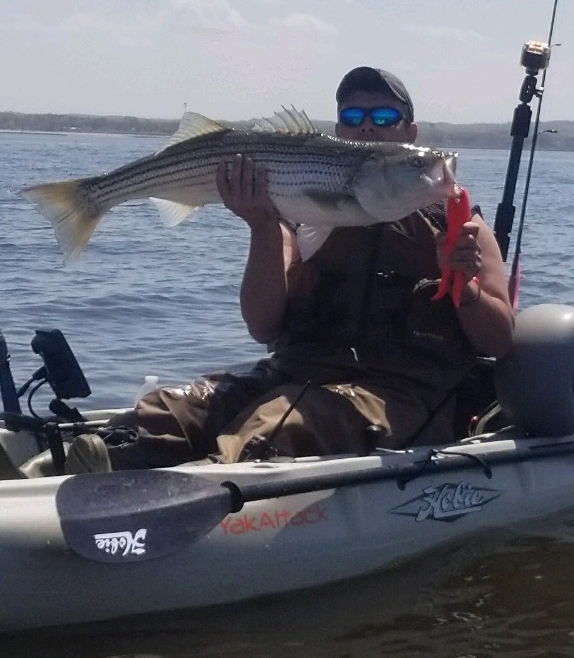 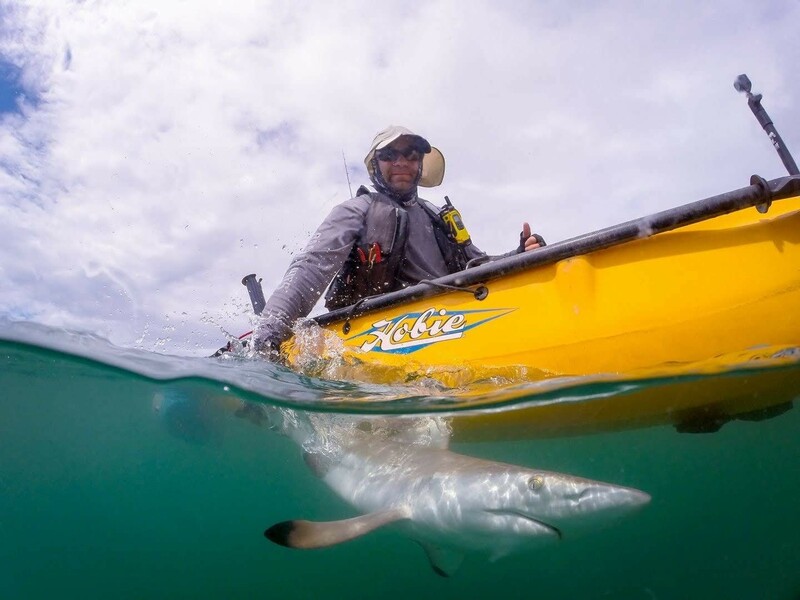 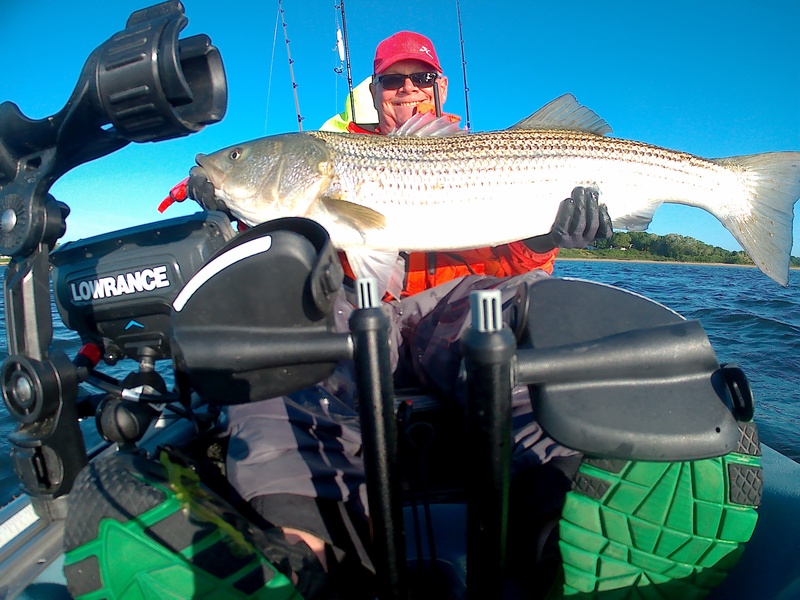 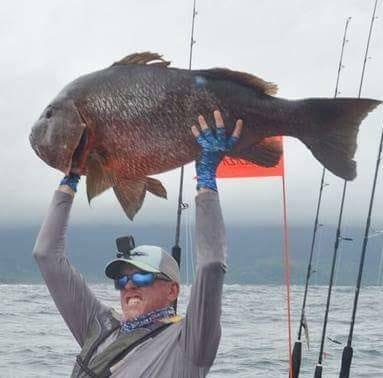 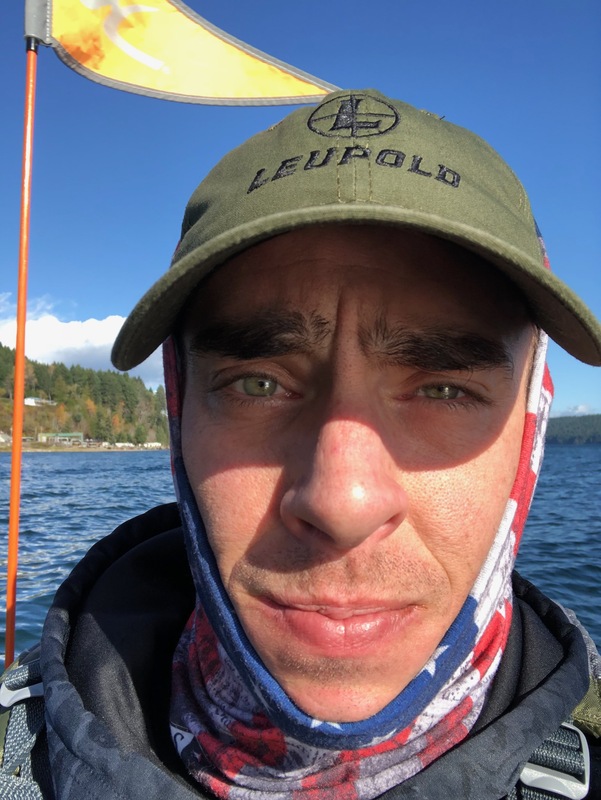 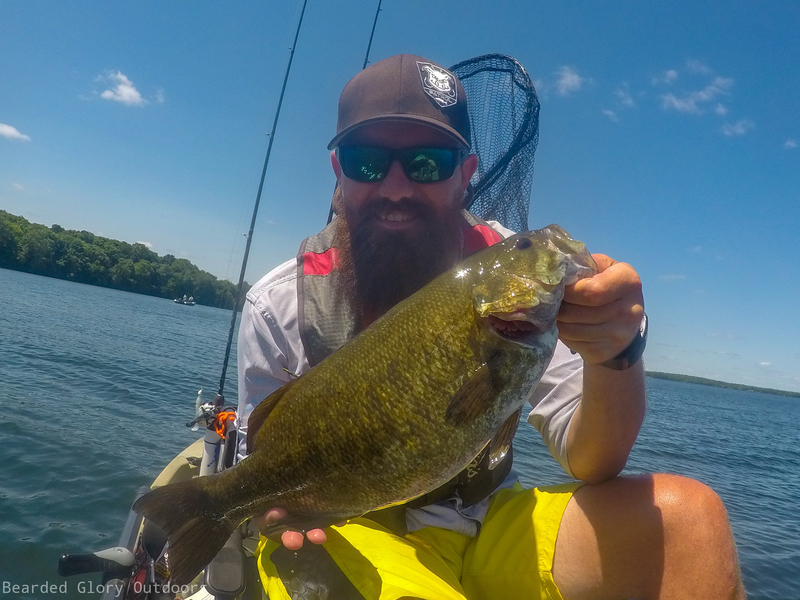 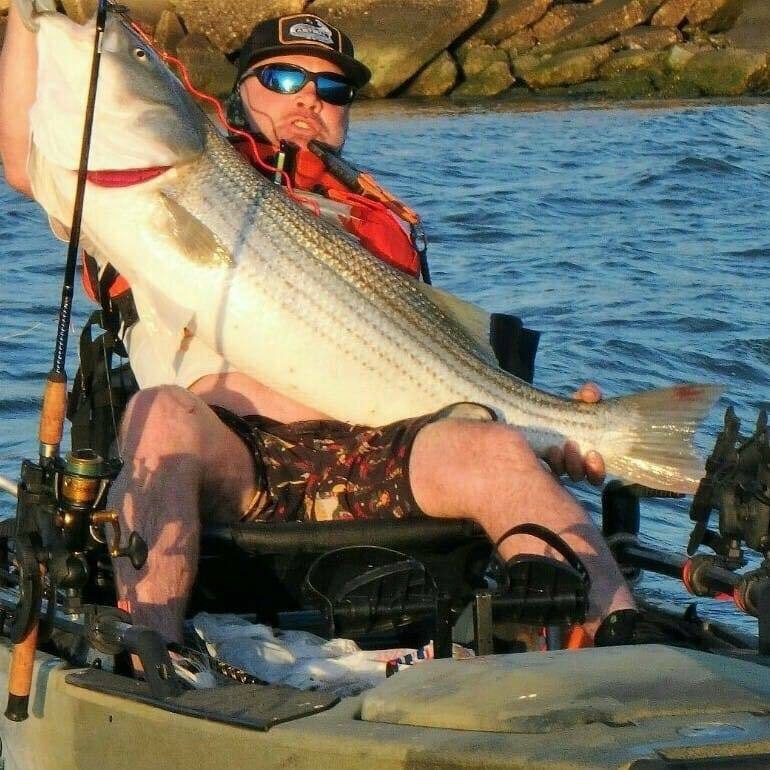 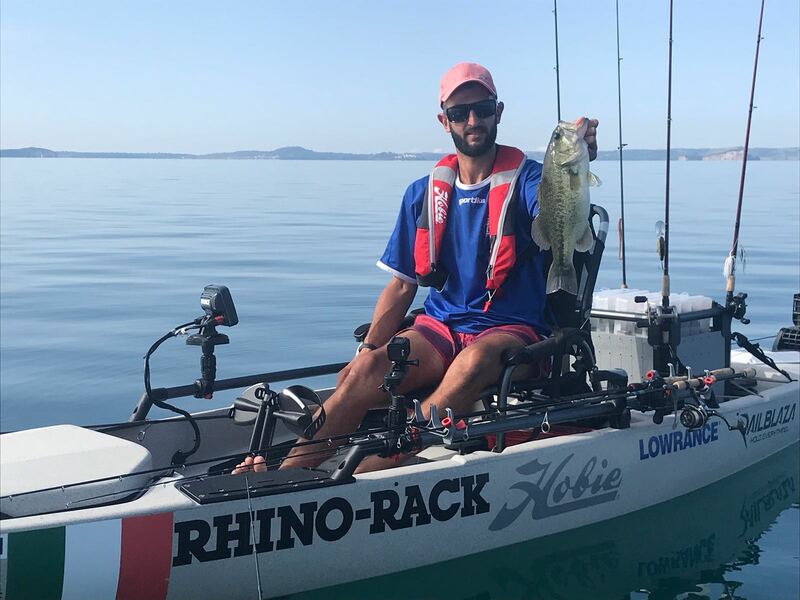 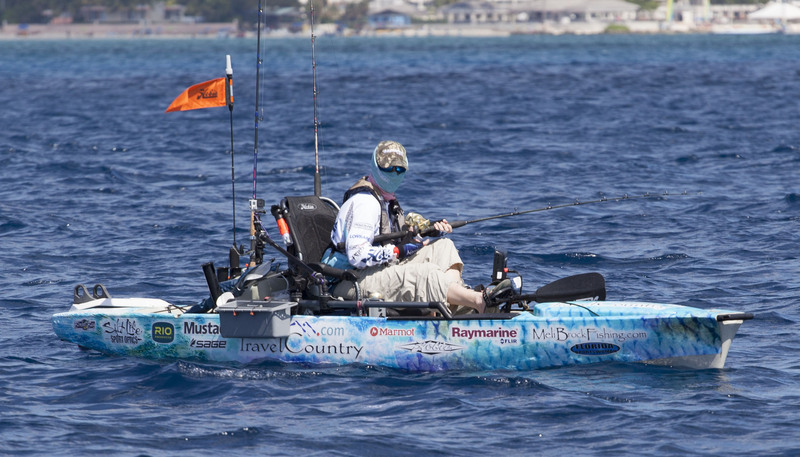 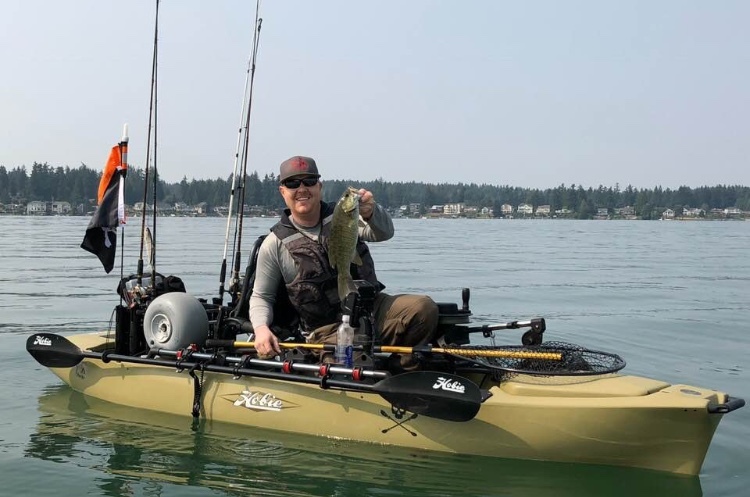 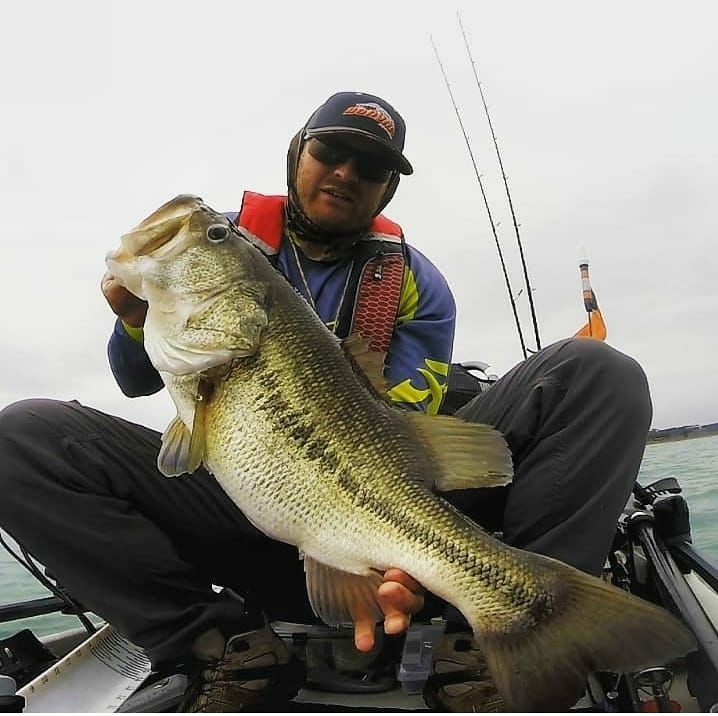 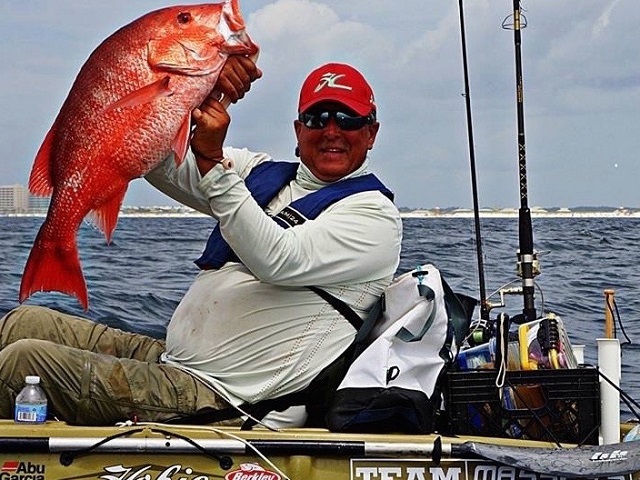 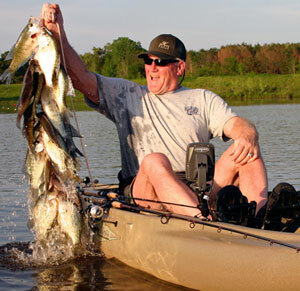 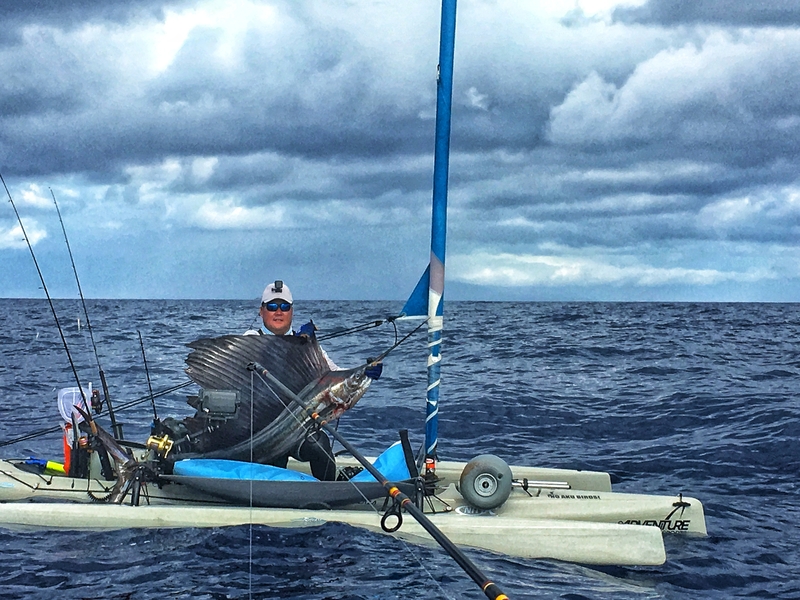 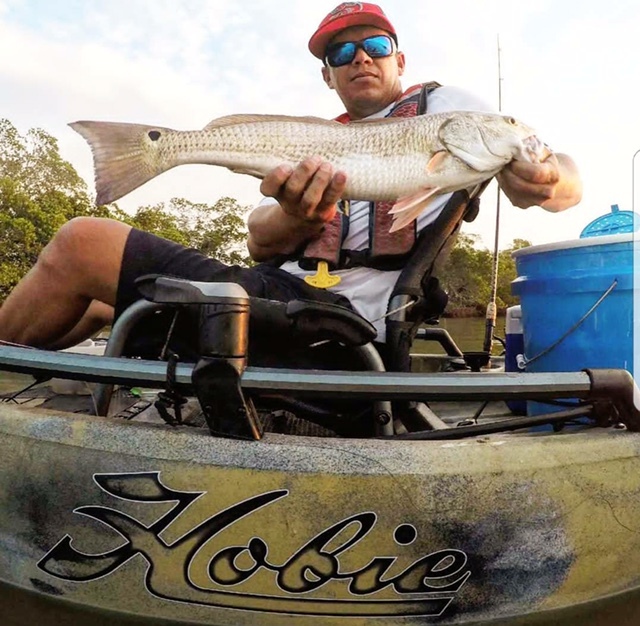 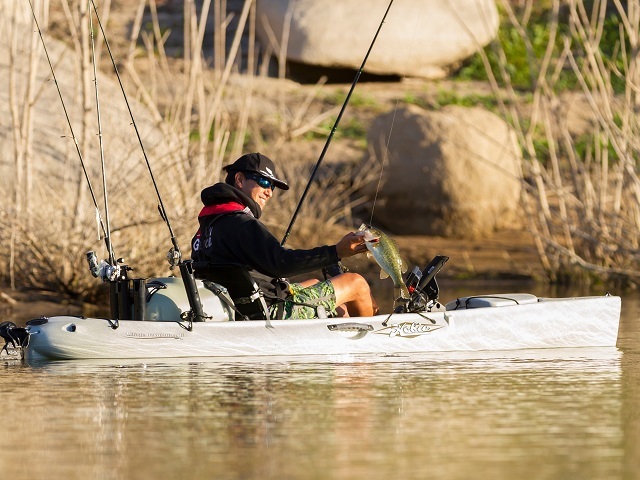 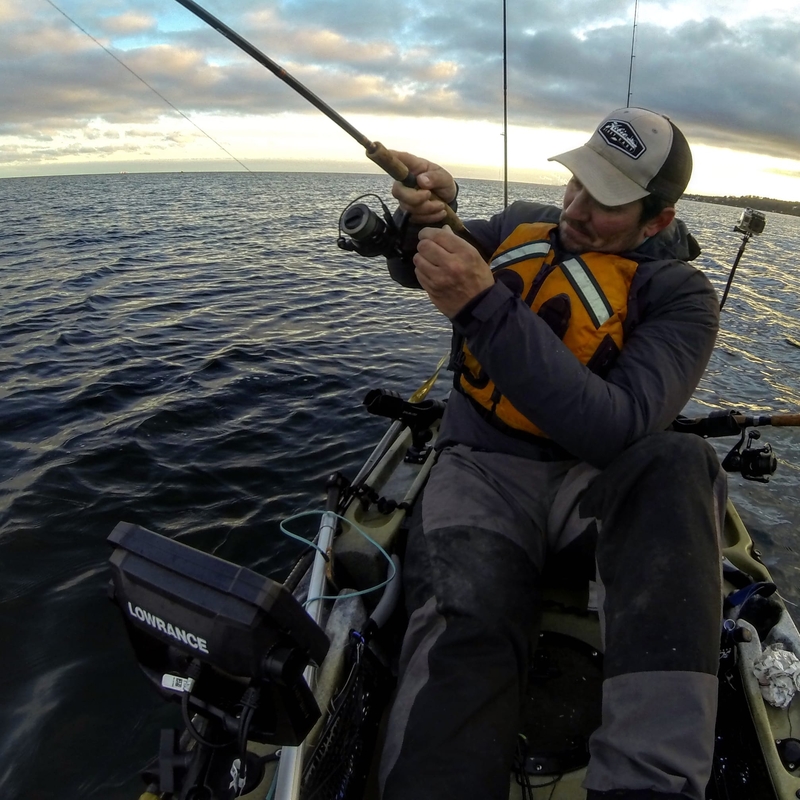 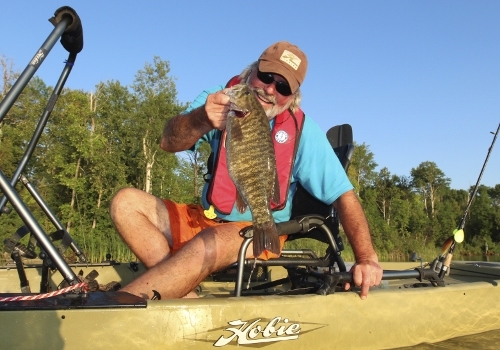 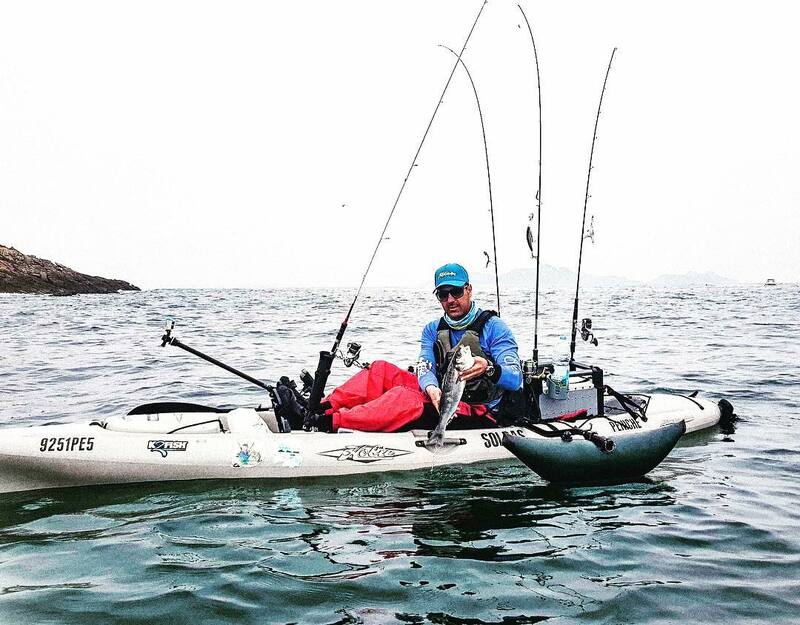 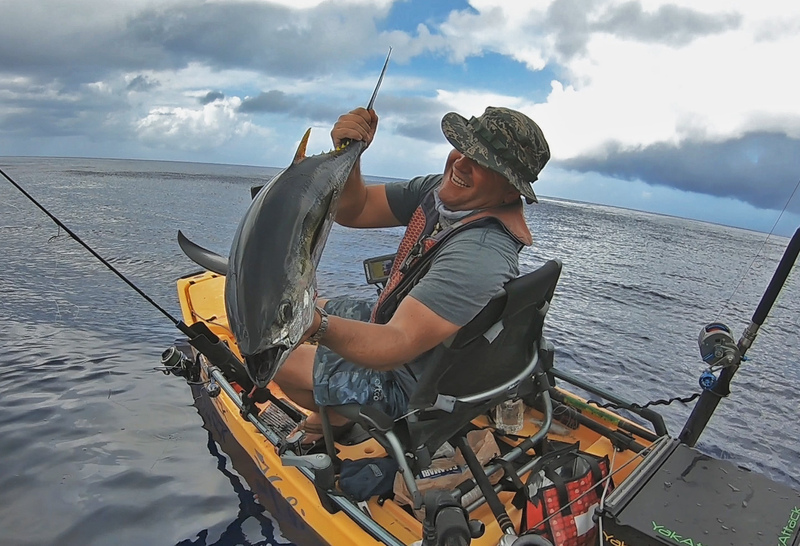 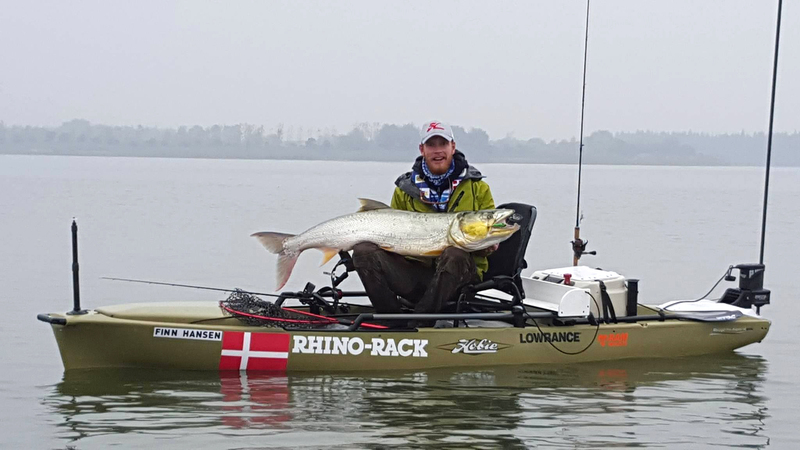 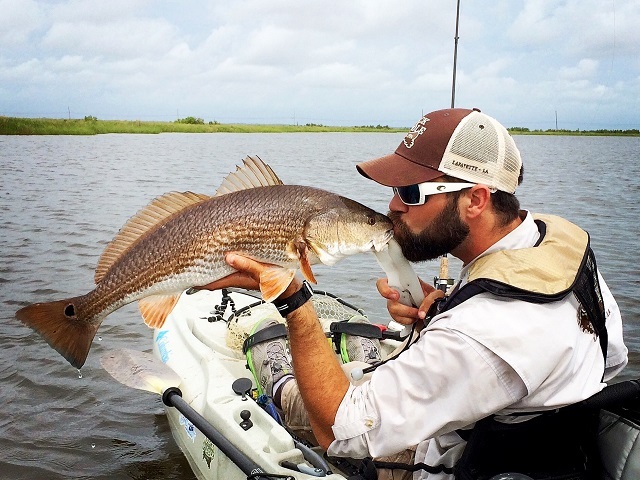 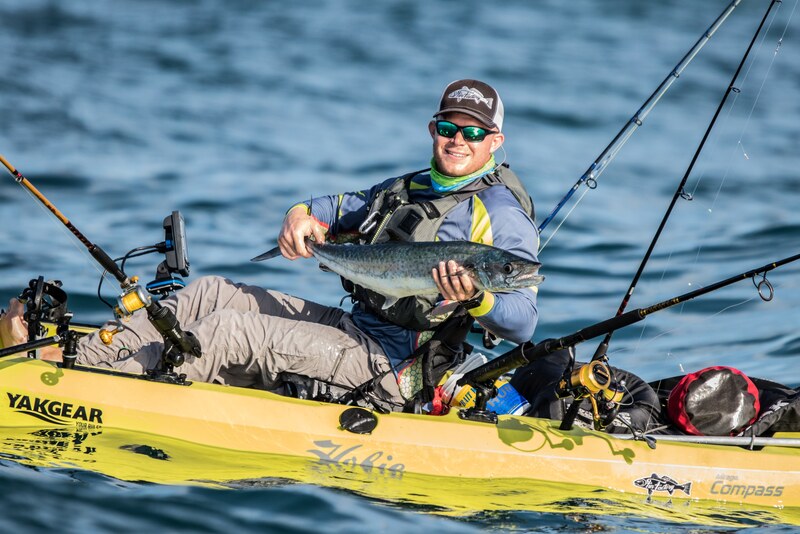 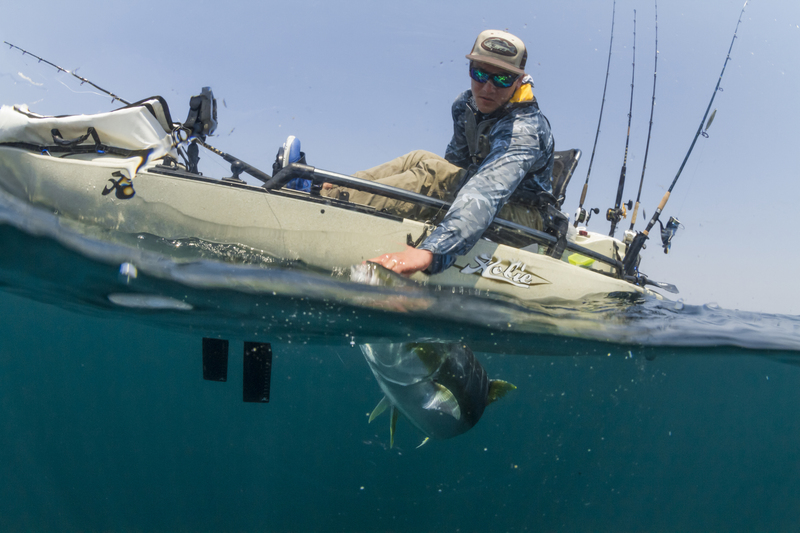 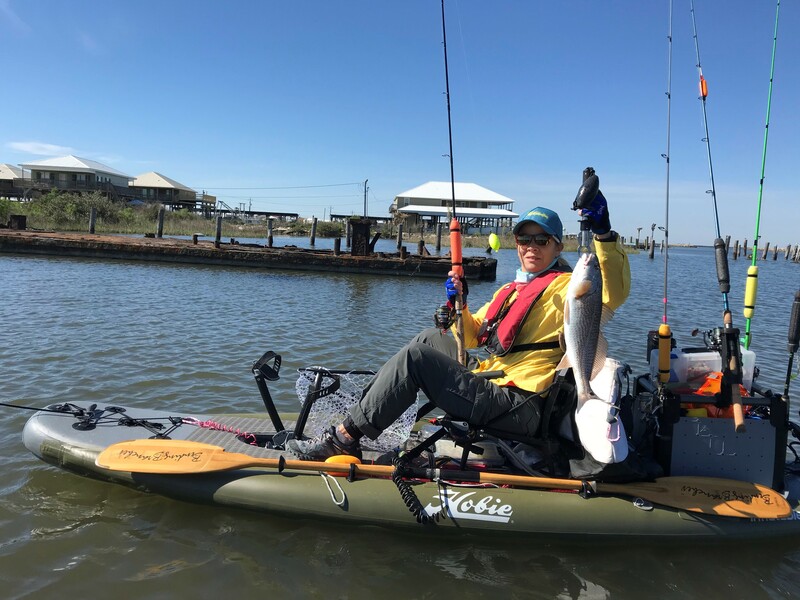 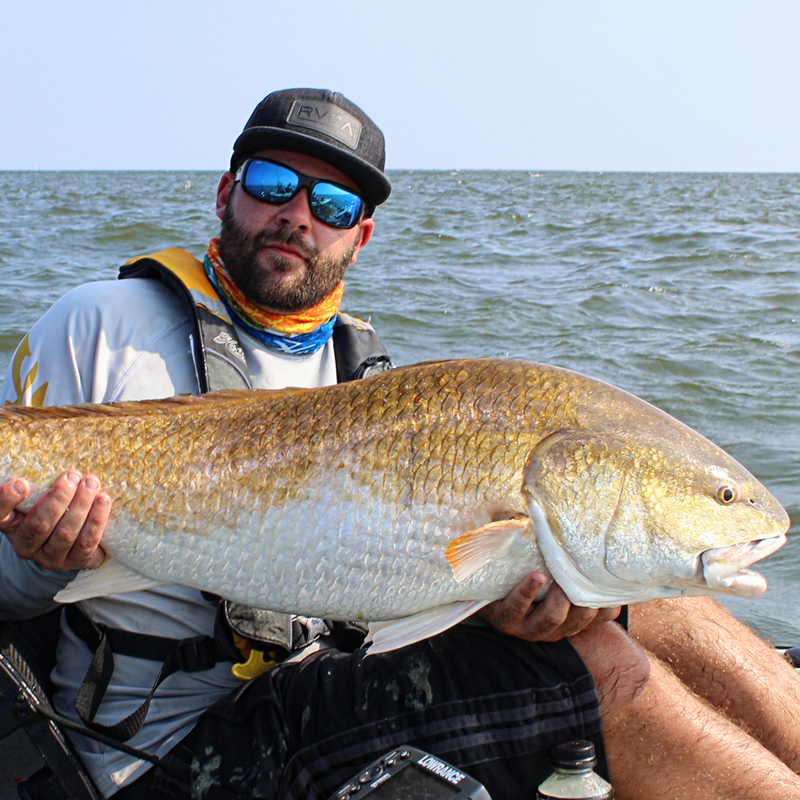 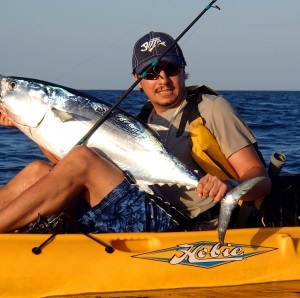 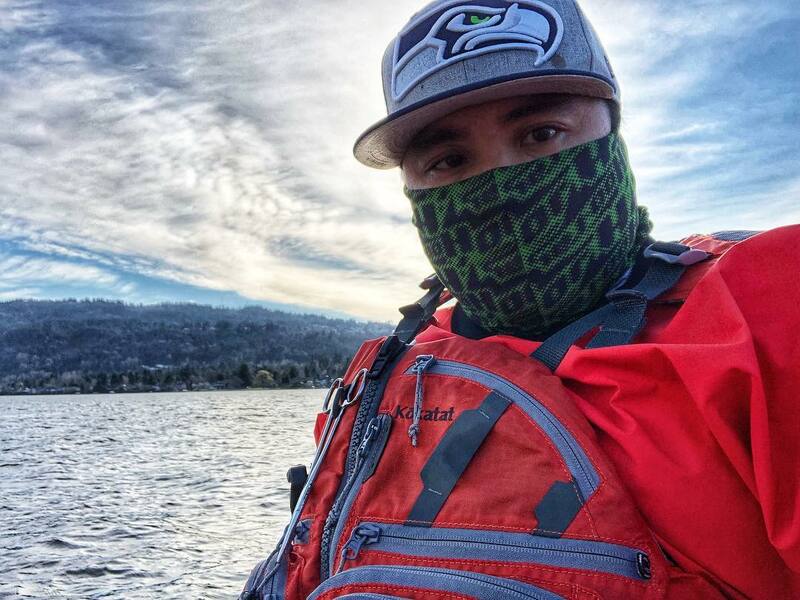 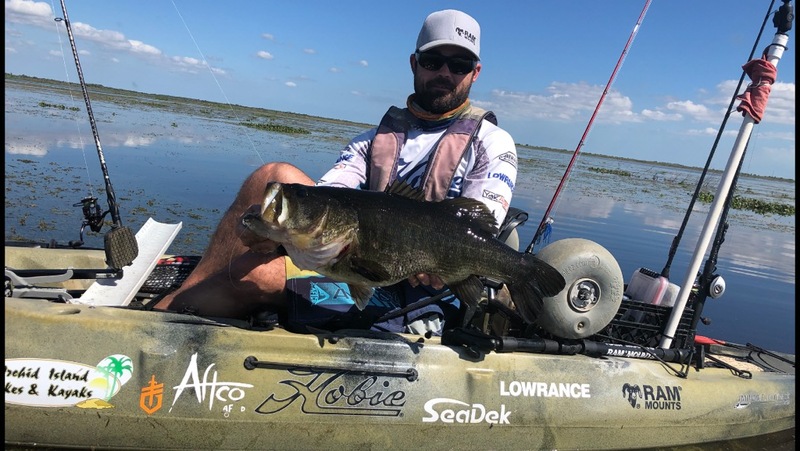 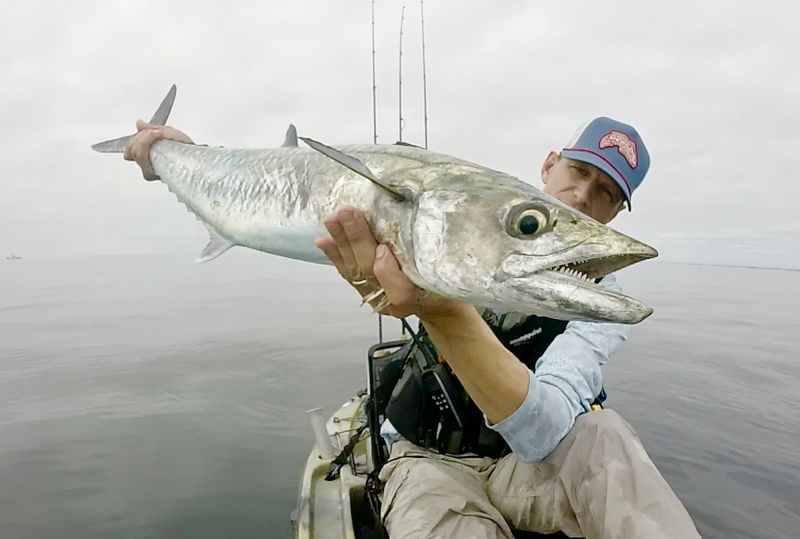 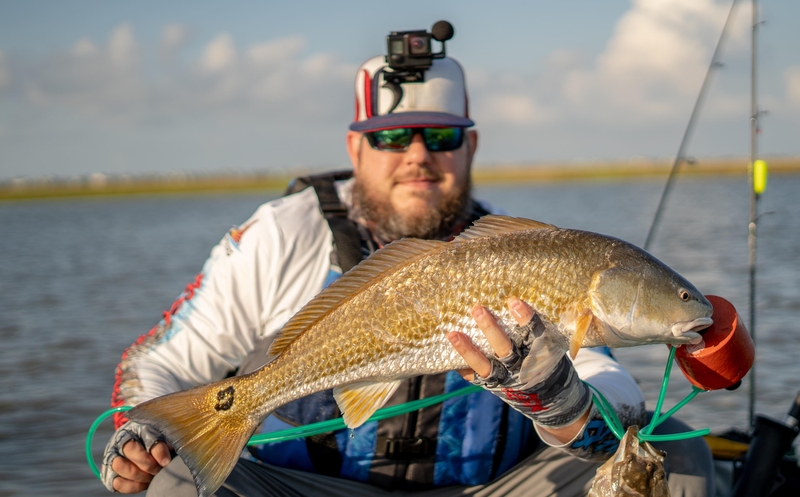 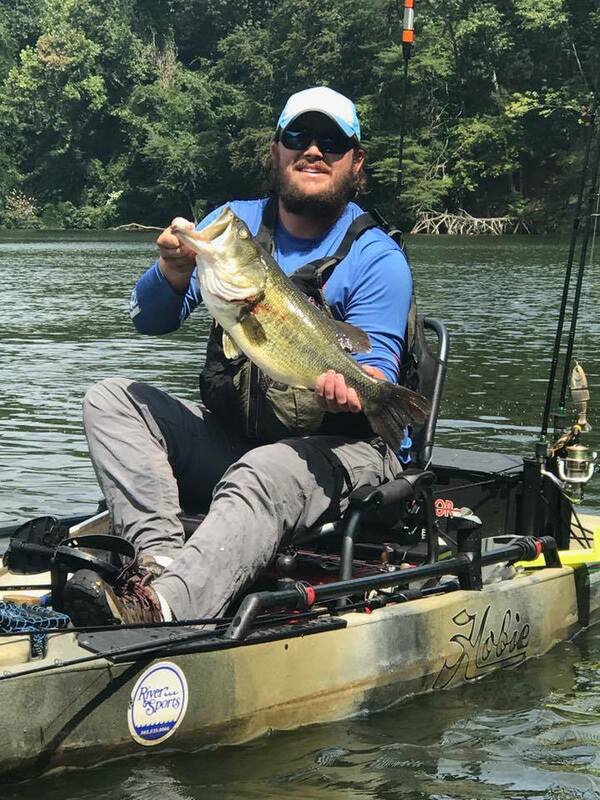 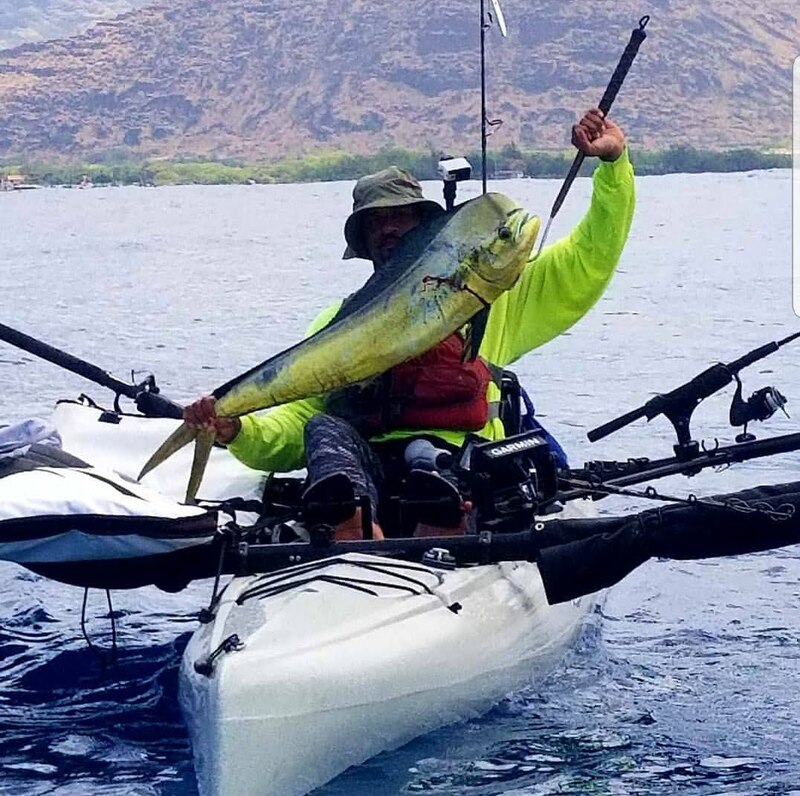 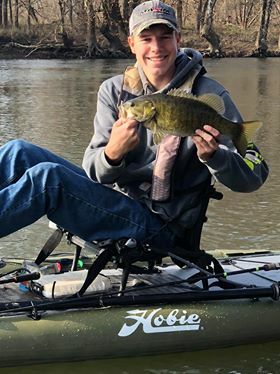 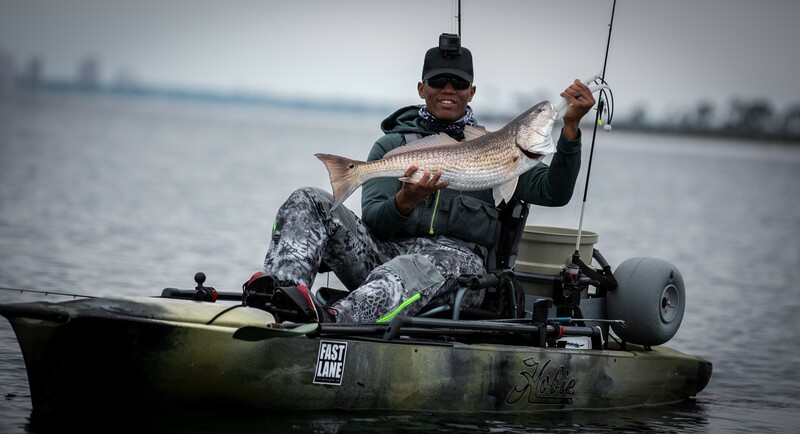 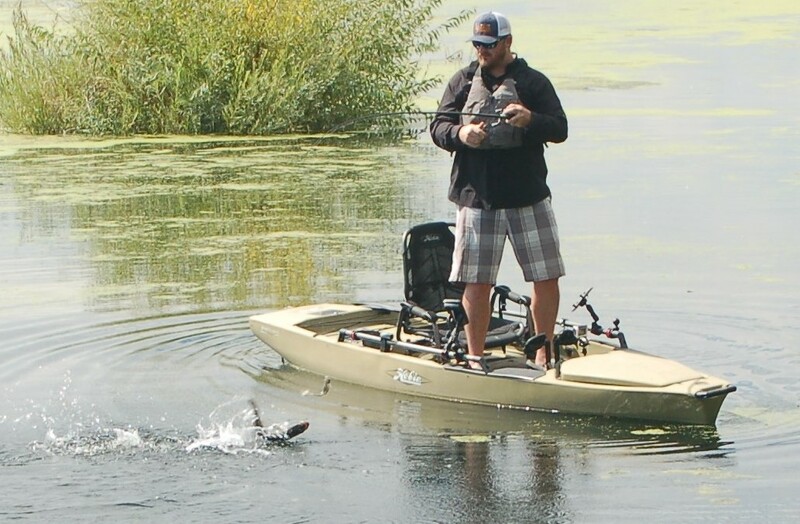 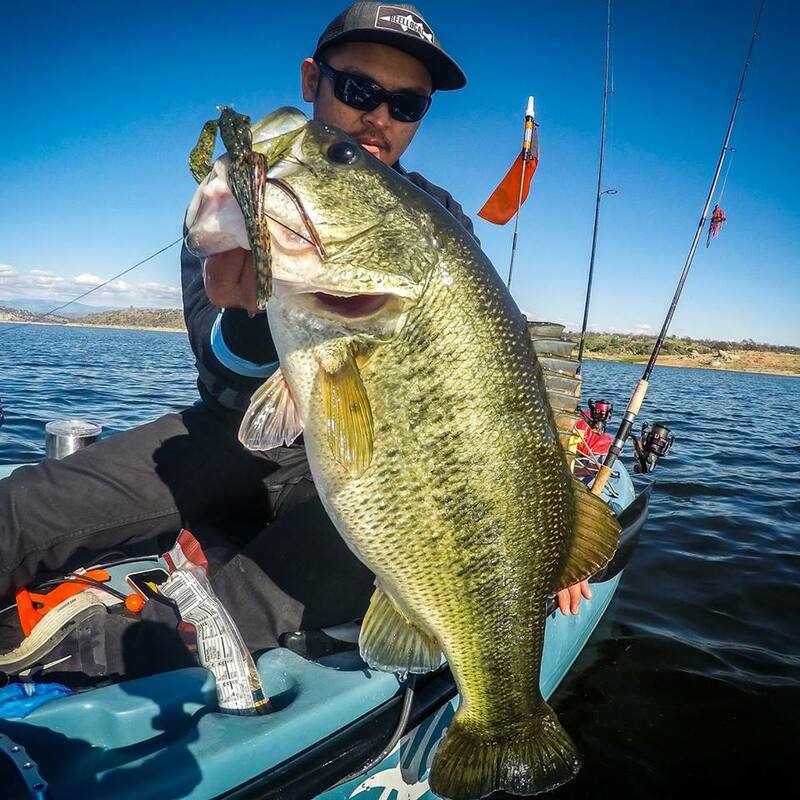 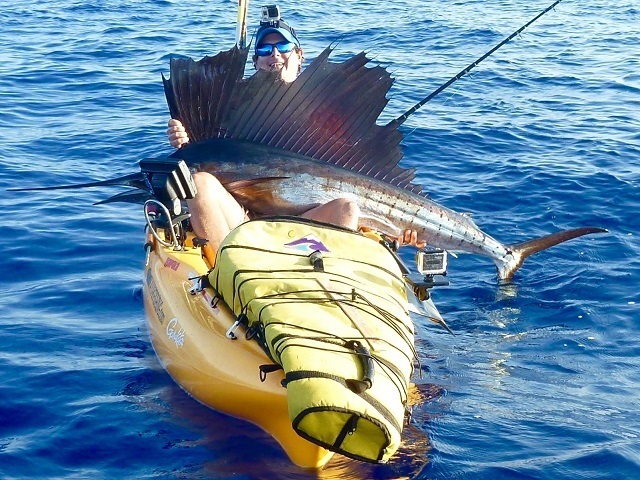 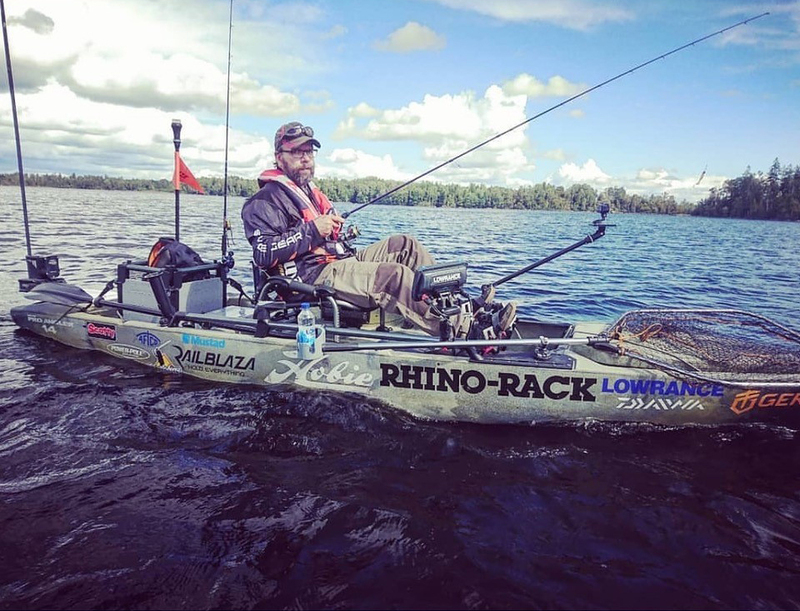 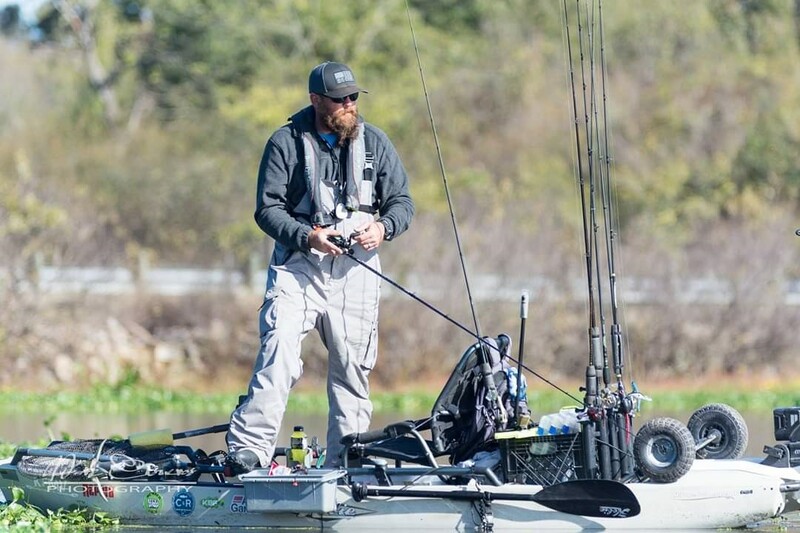 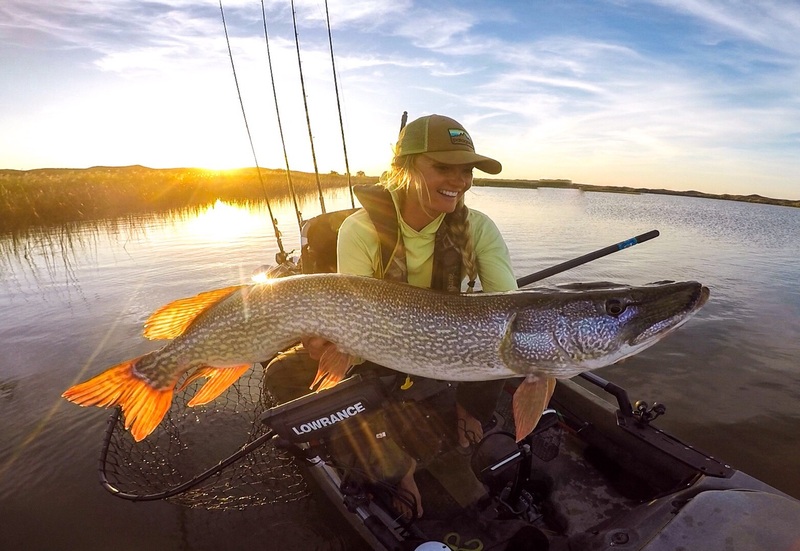 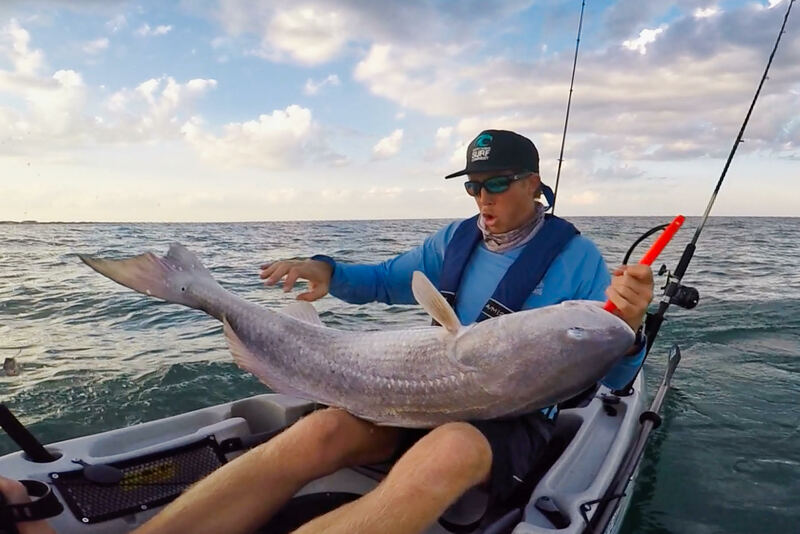 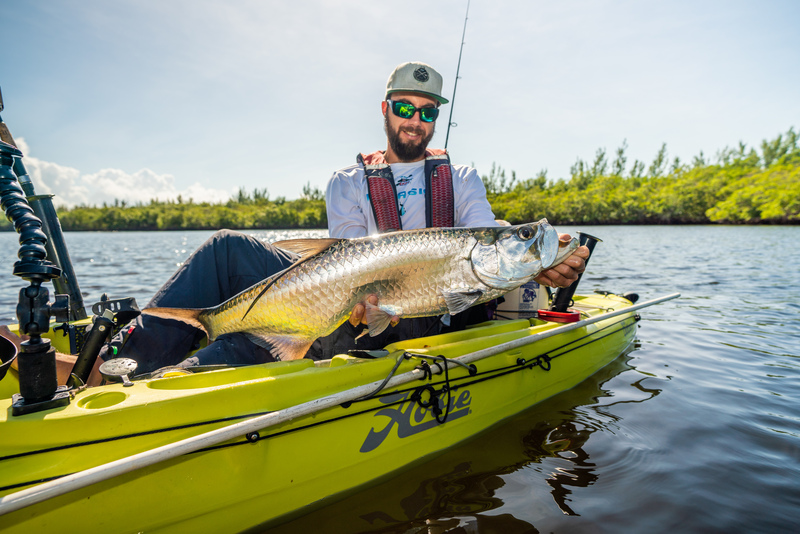 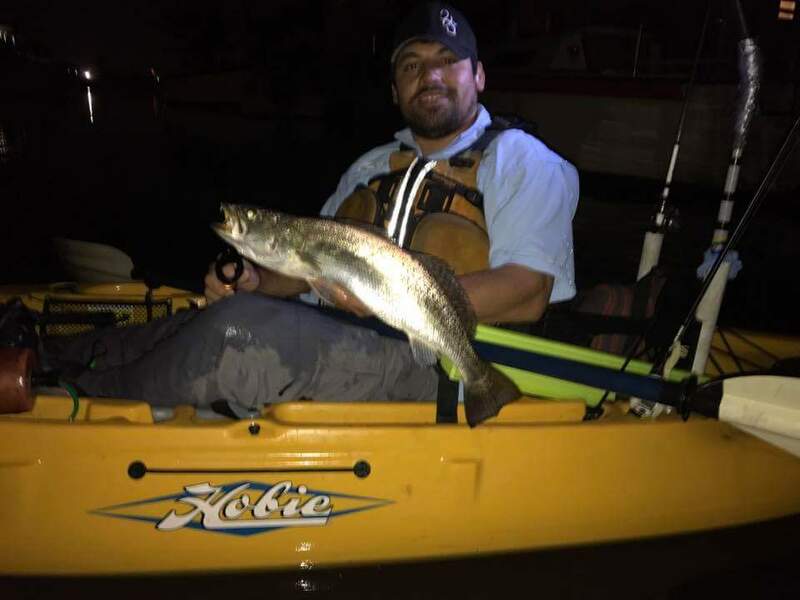 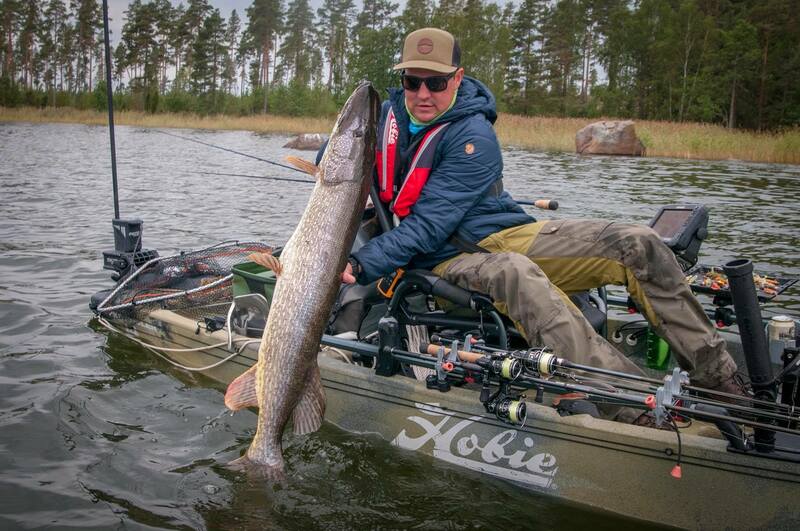 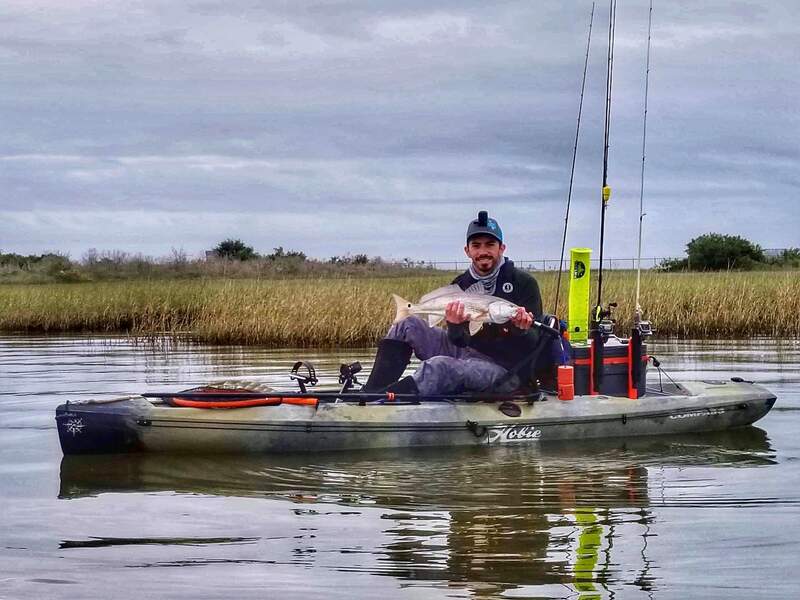 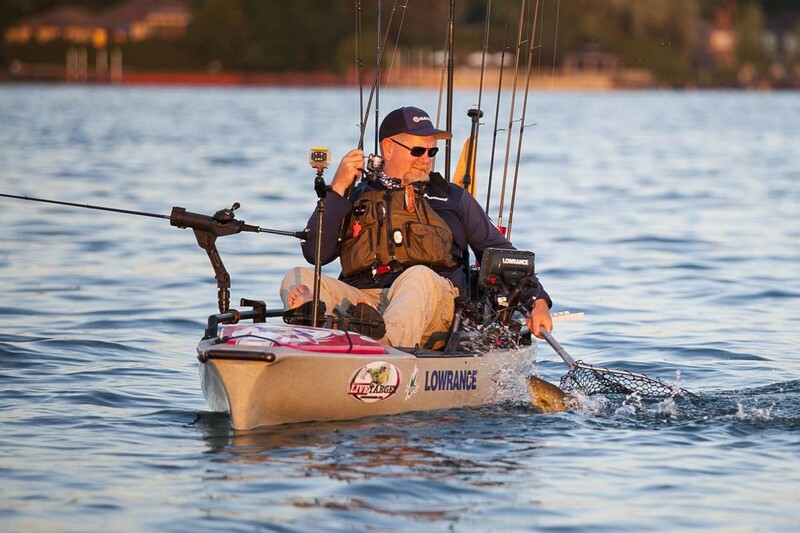 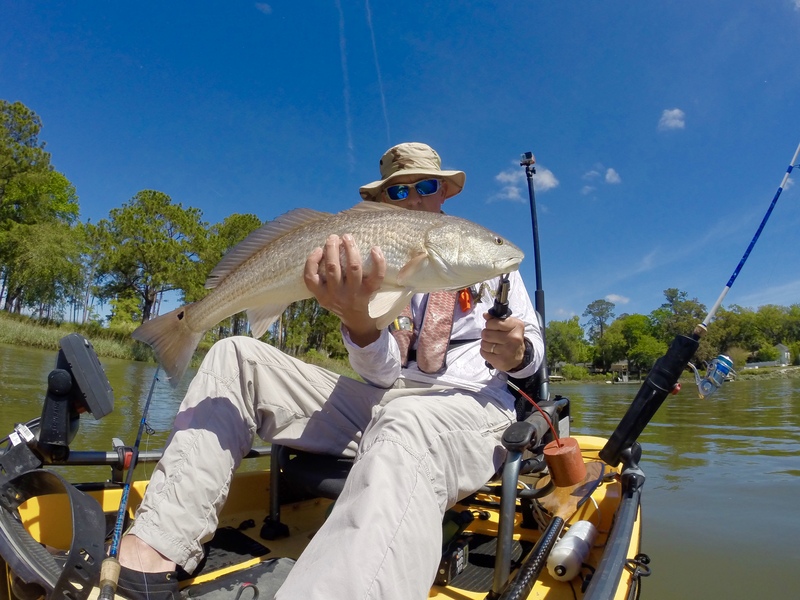 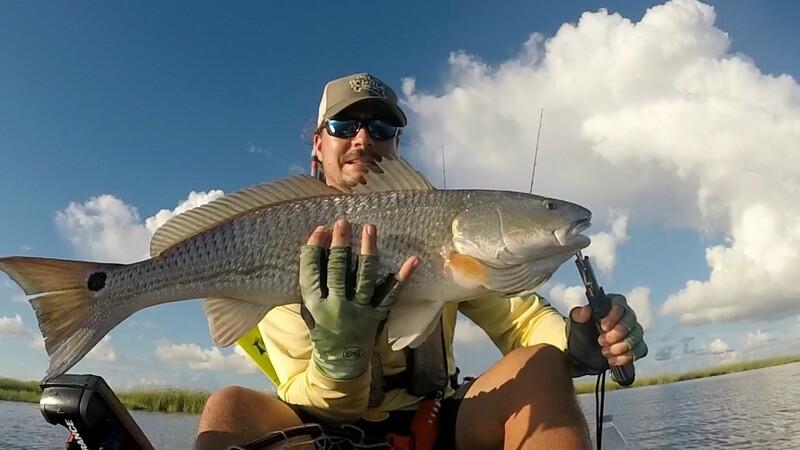 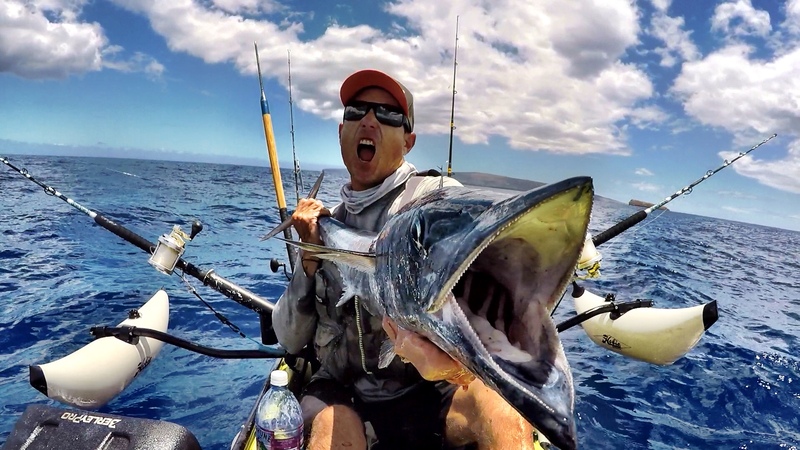 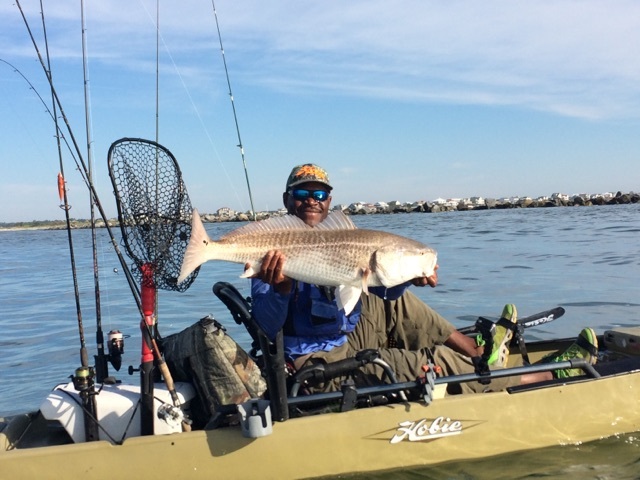 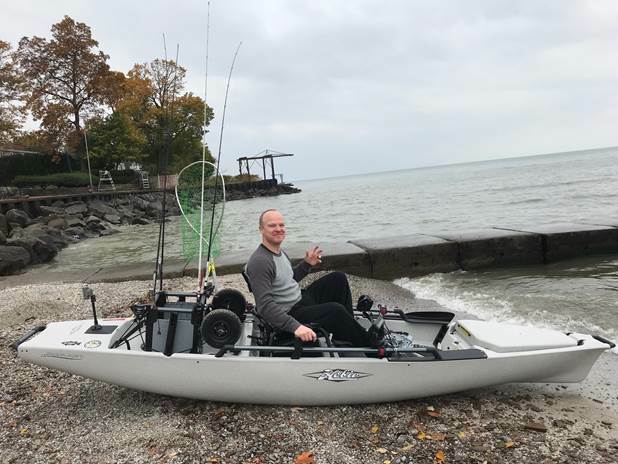 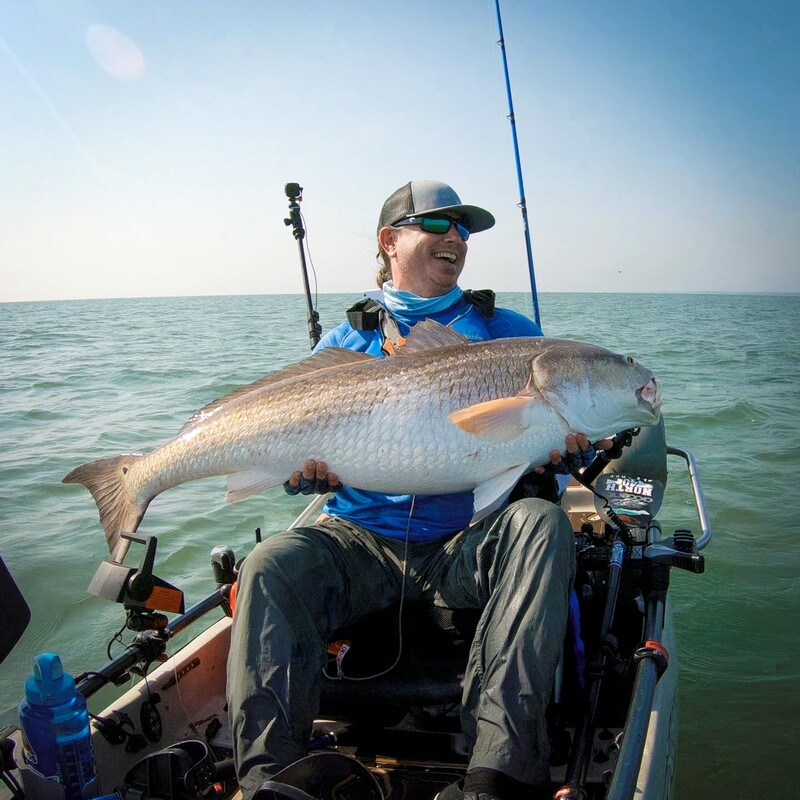 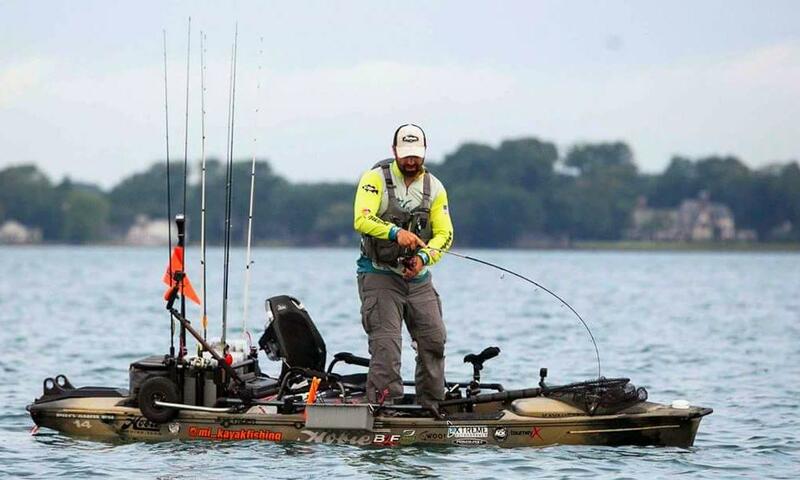 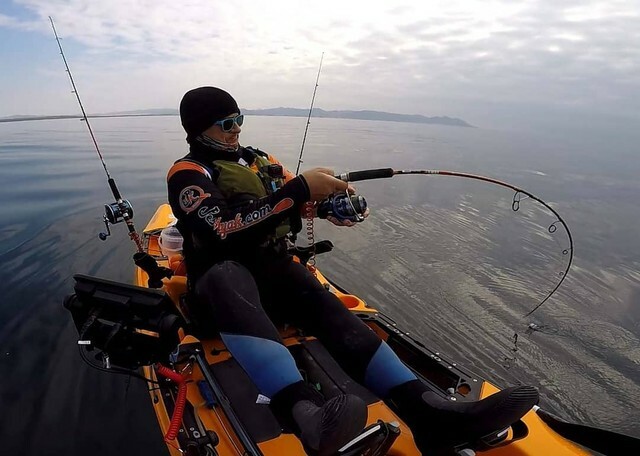 In an effort to spread the joy of kayak fishing, we have assembled a Kayak Fishing Team comprised of some of the best kayak anglers in the world. 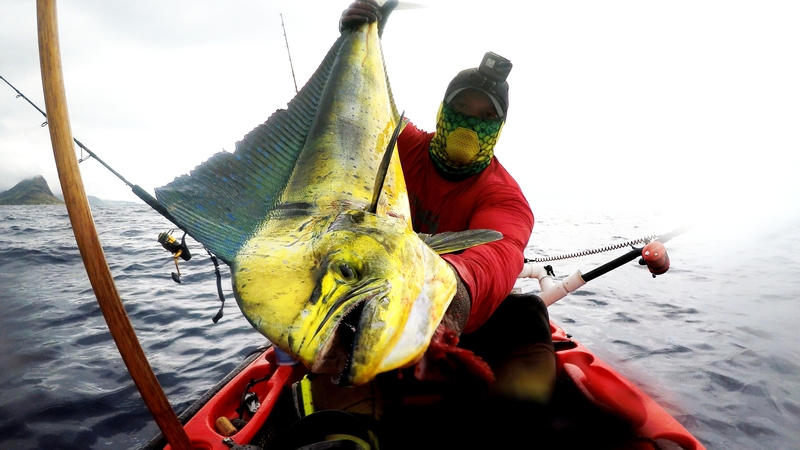 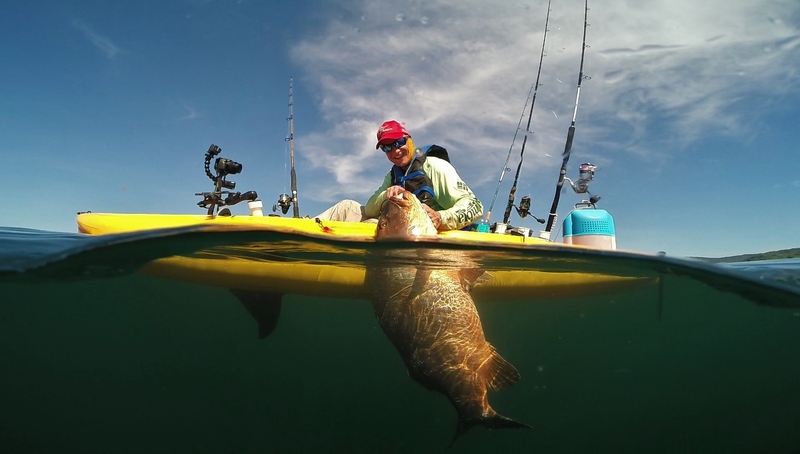 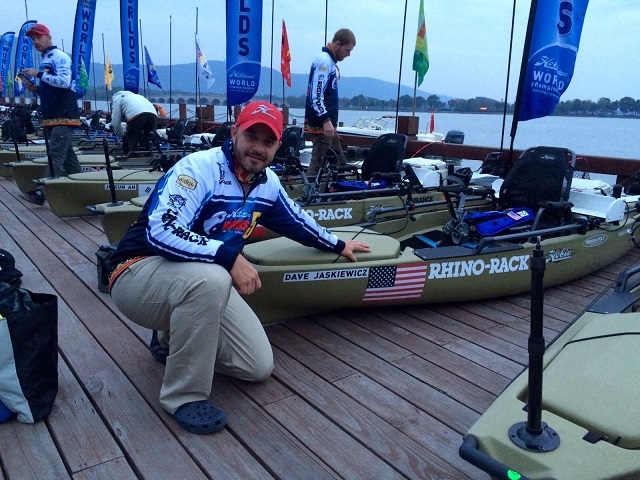 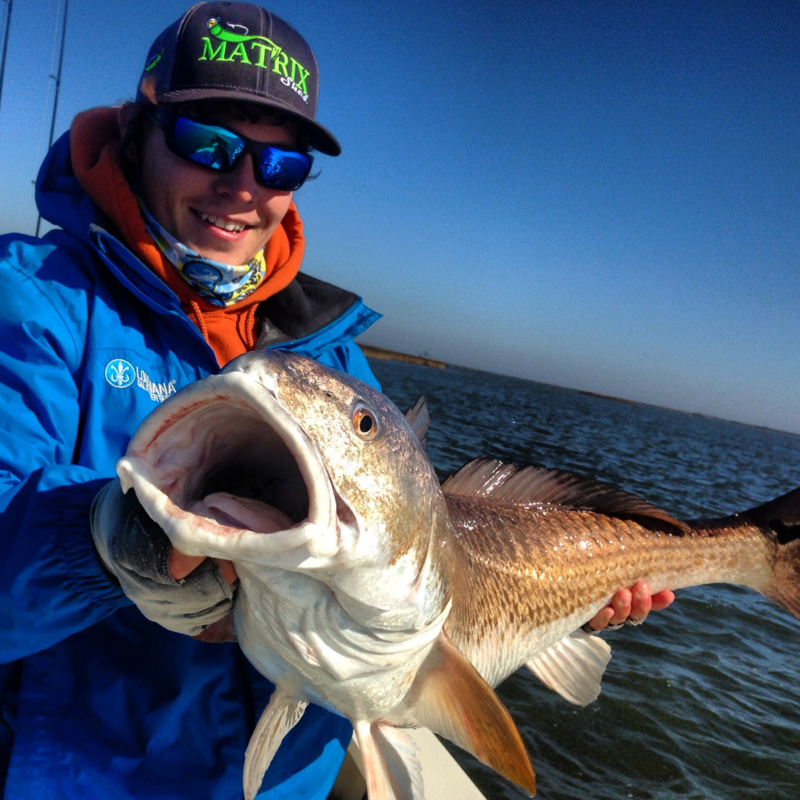 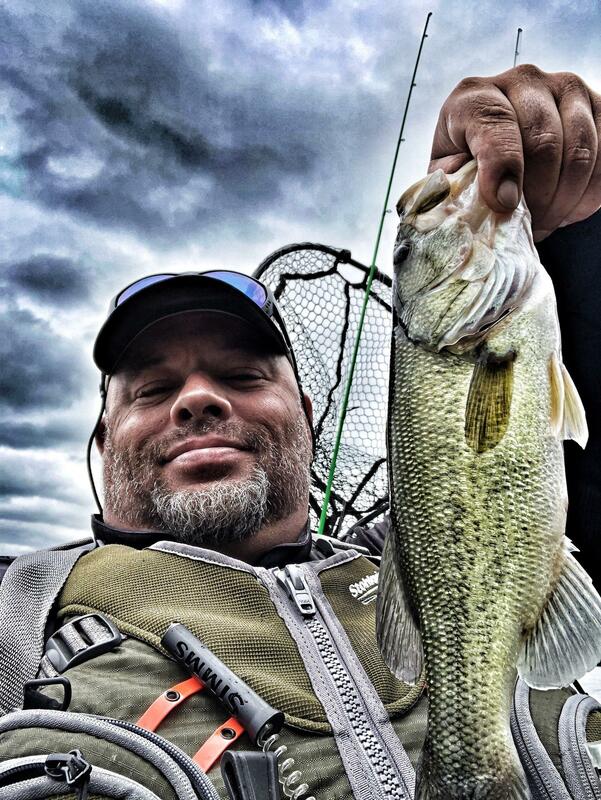 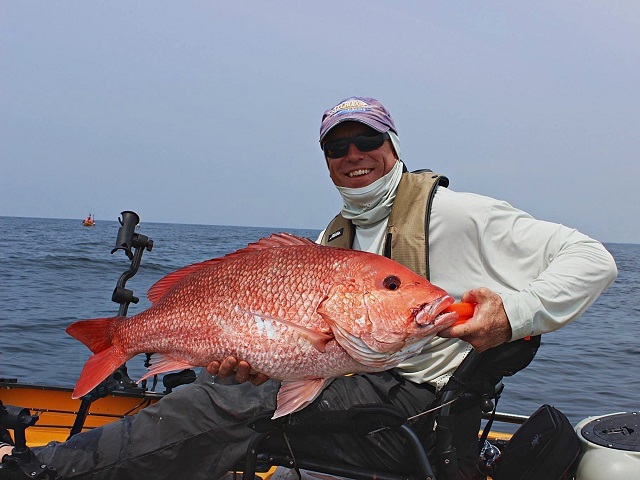 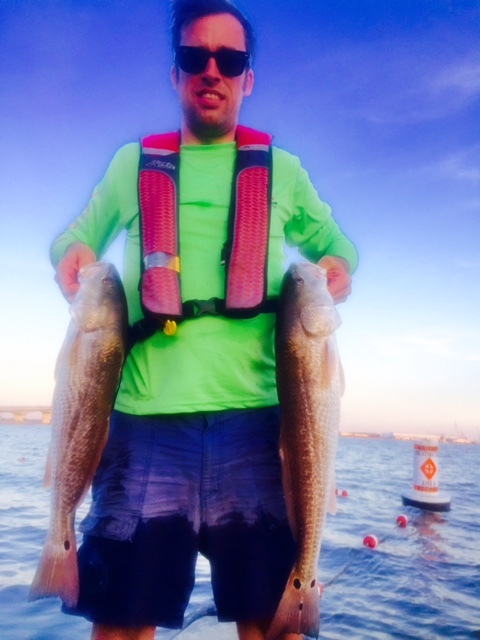 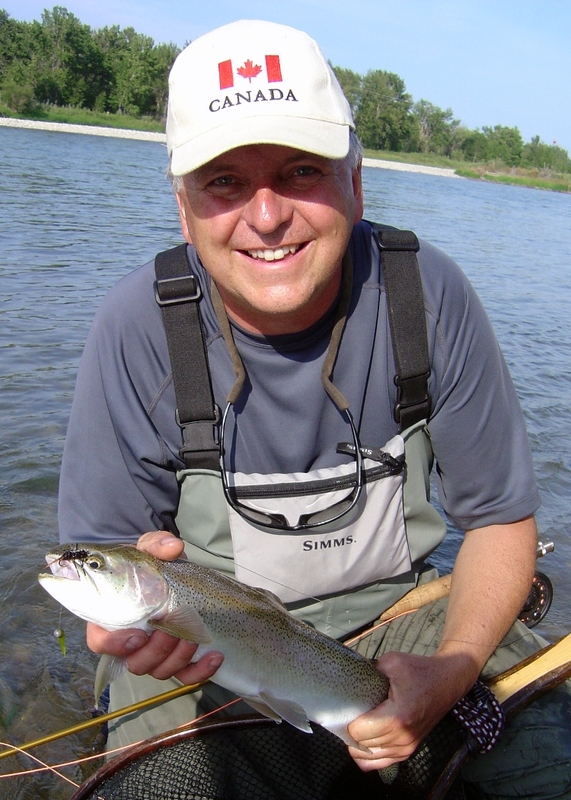 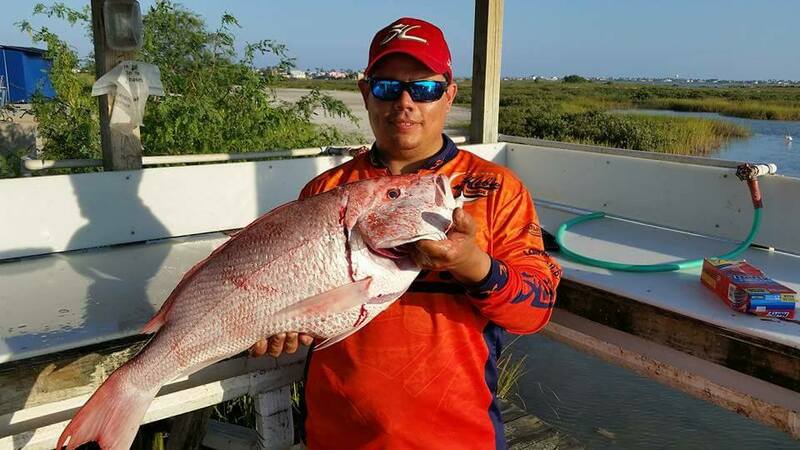 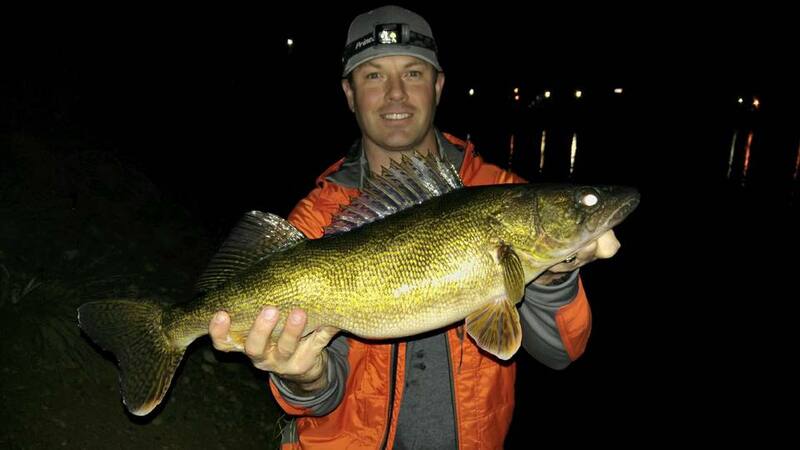 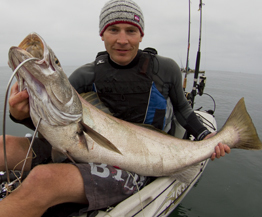 They are ambassadors of the sport and experts in their local fishing arenas. 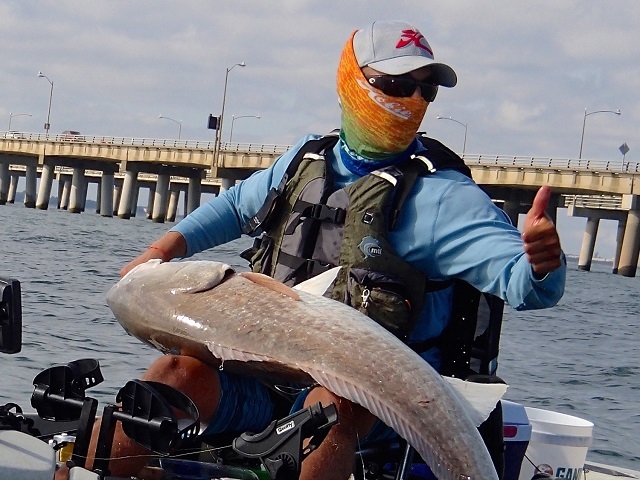 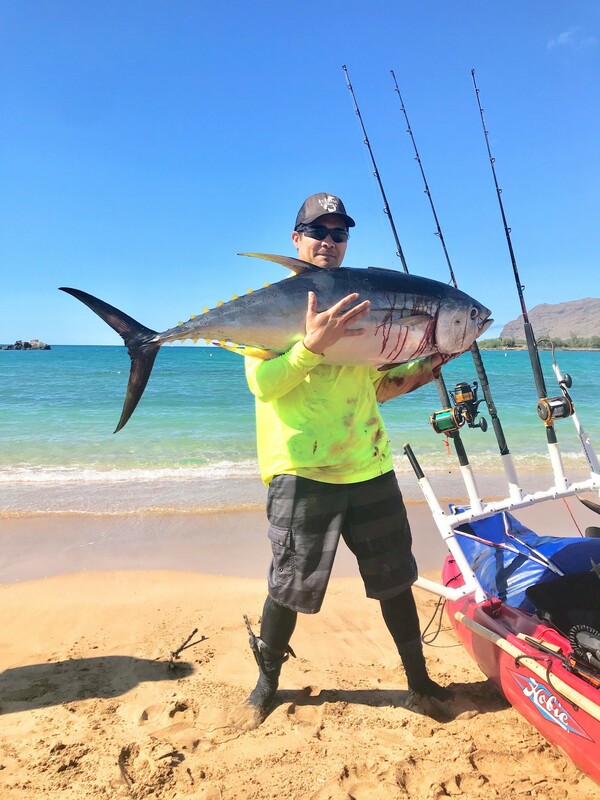 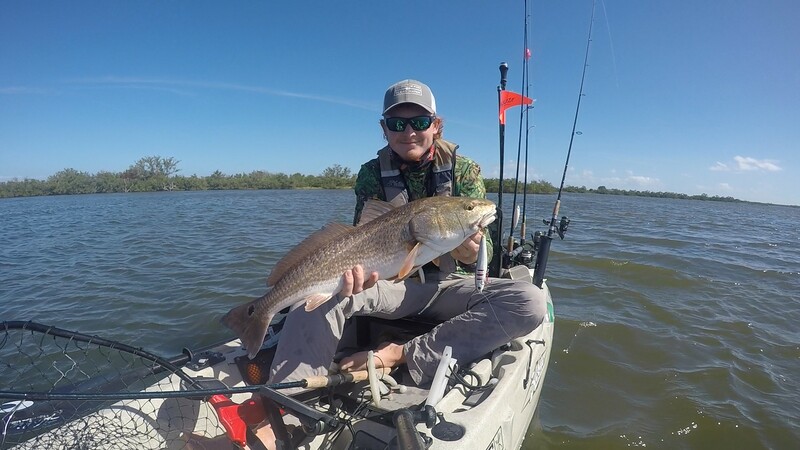 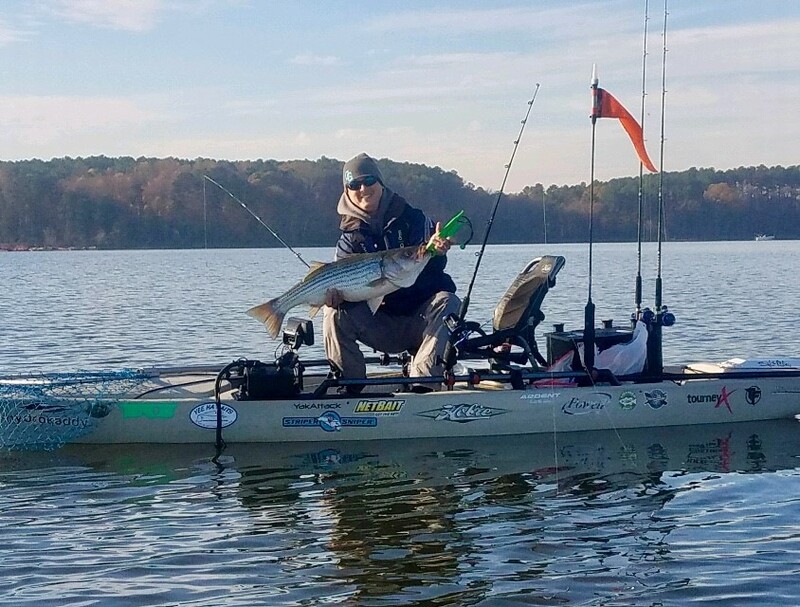 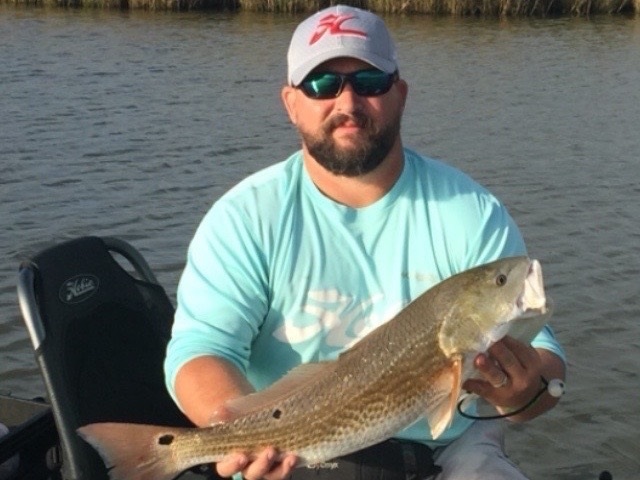 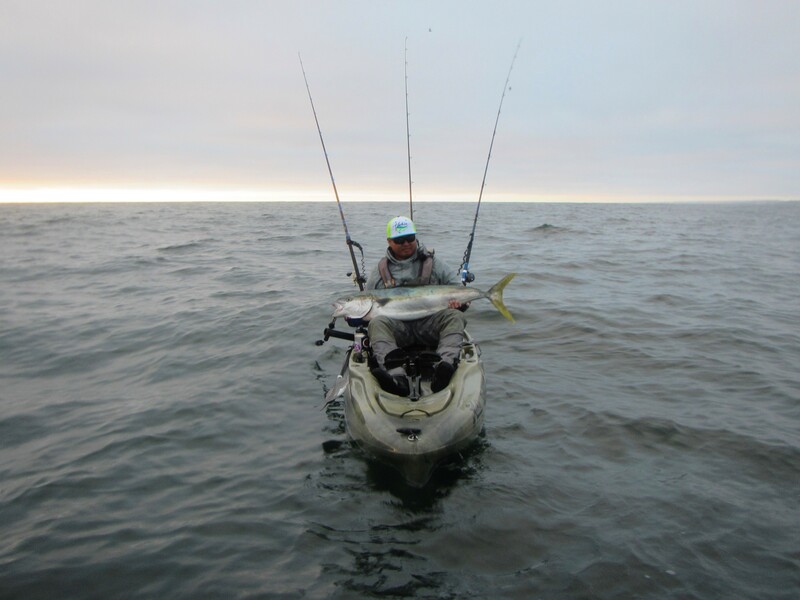 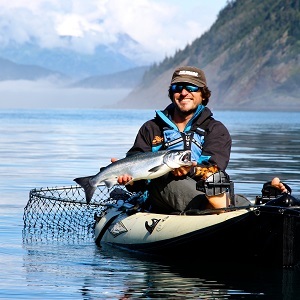 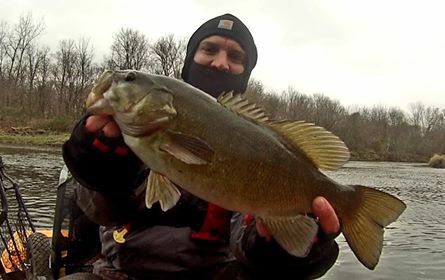 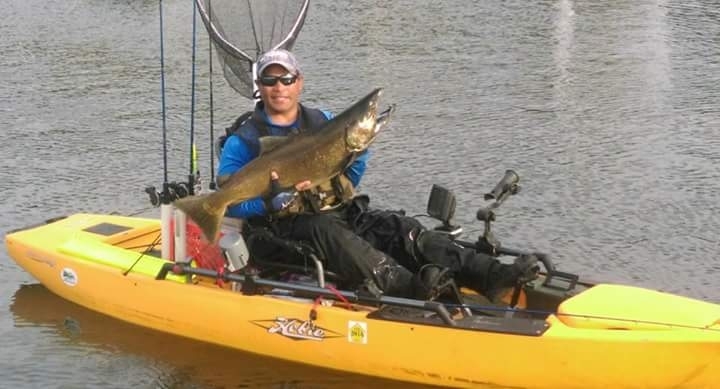 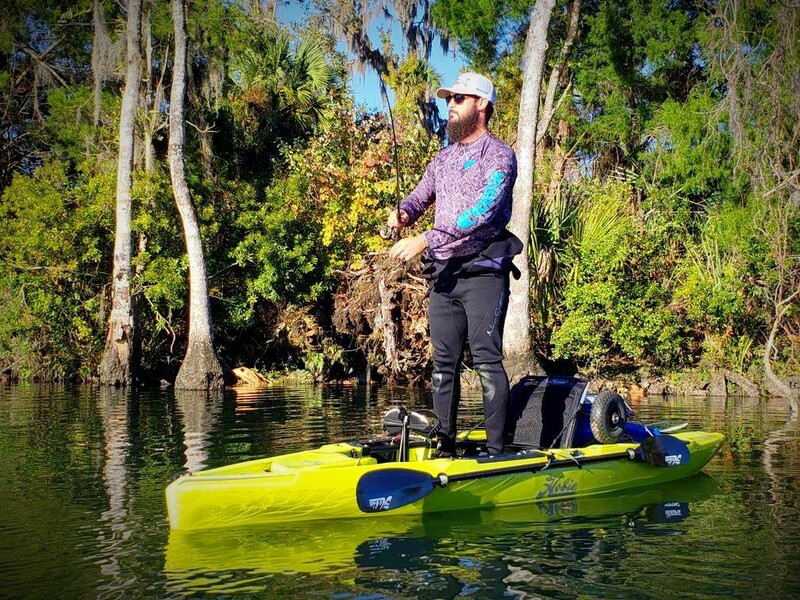 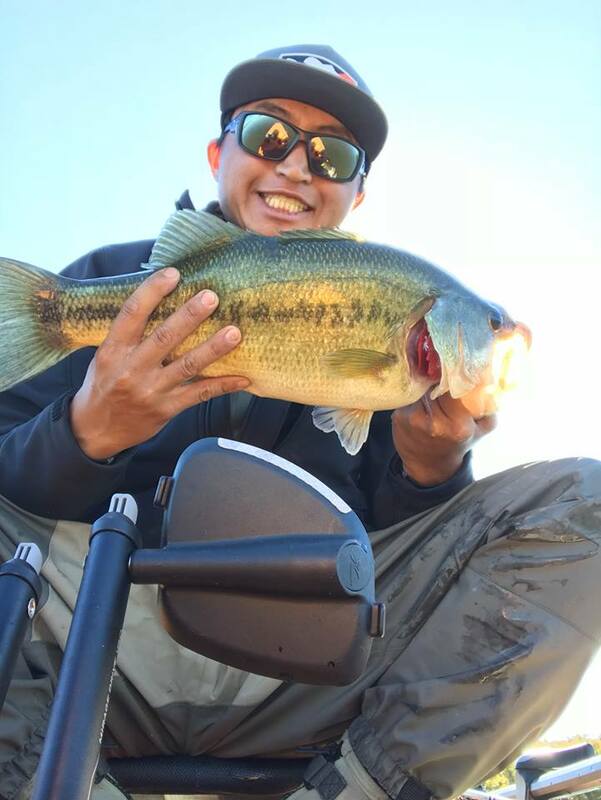 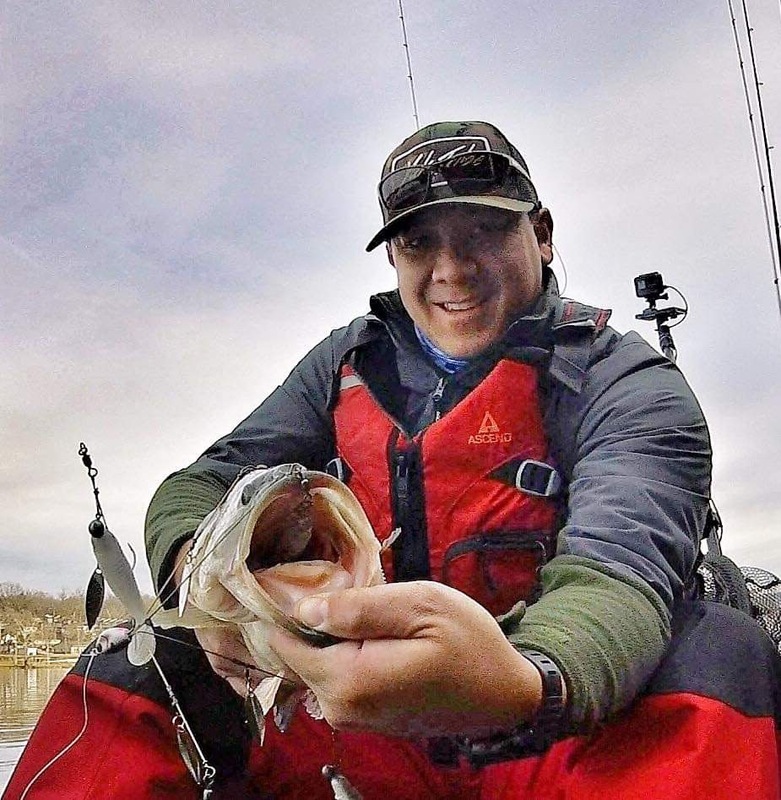 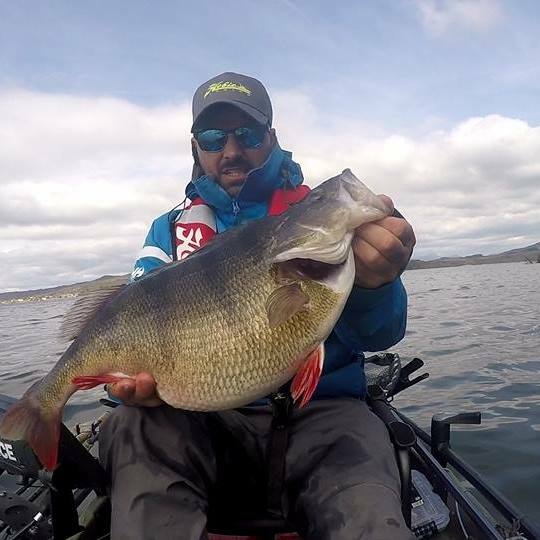 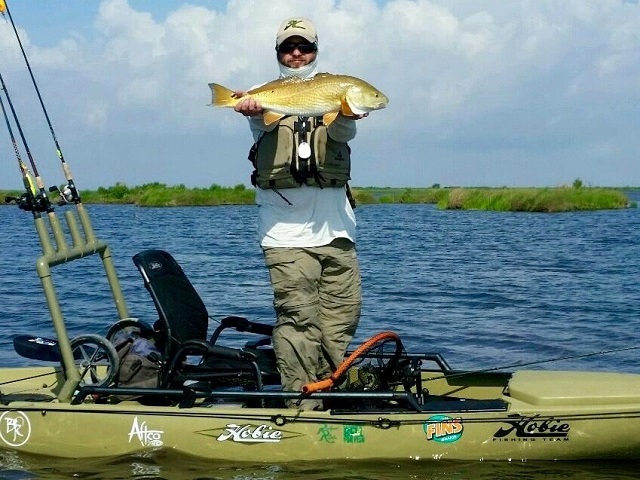 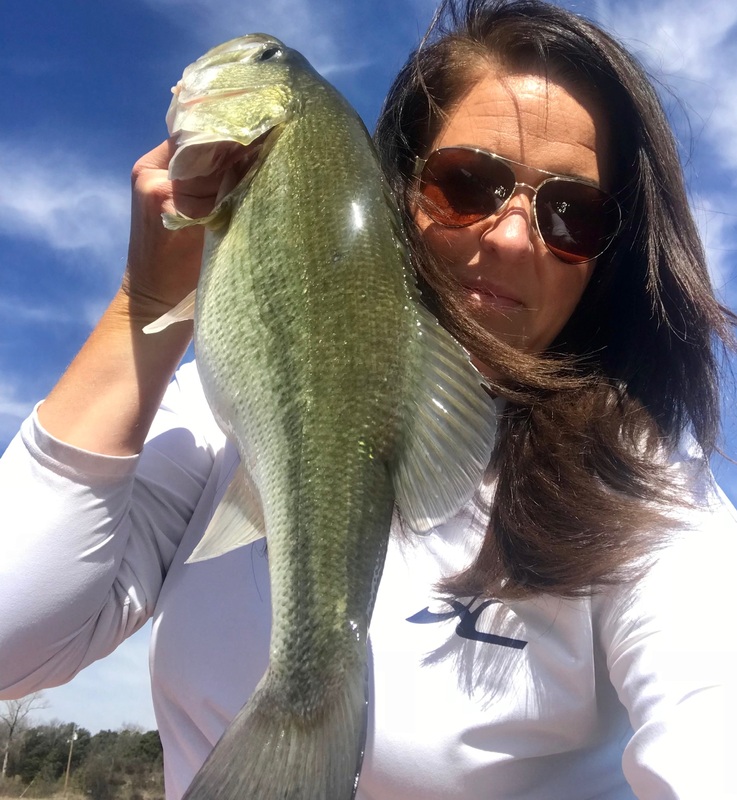 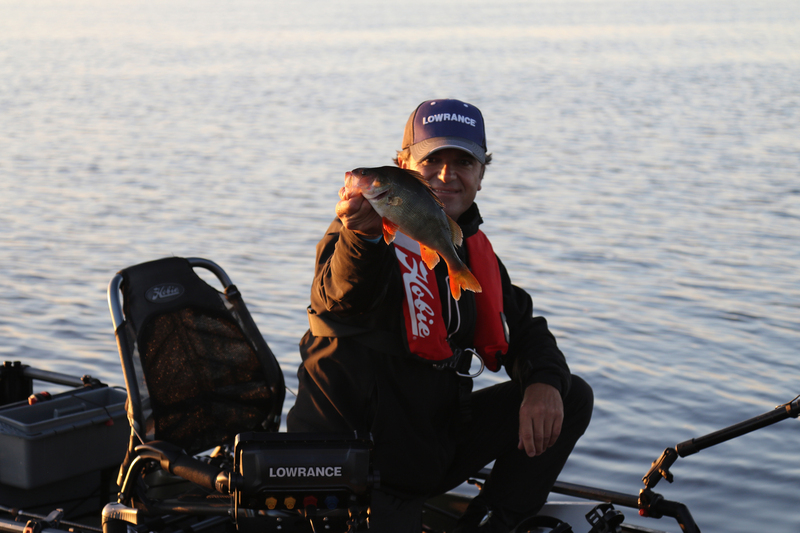 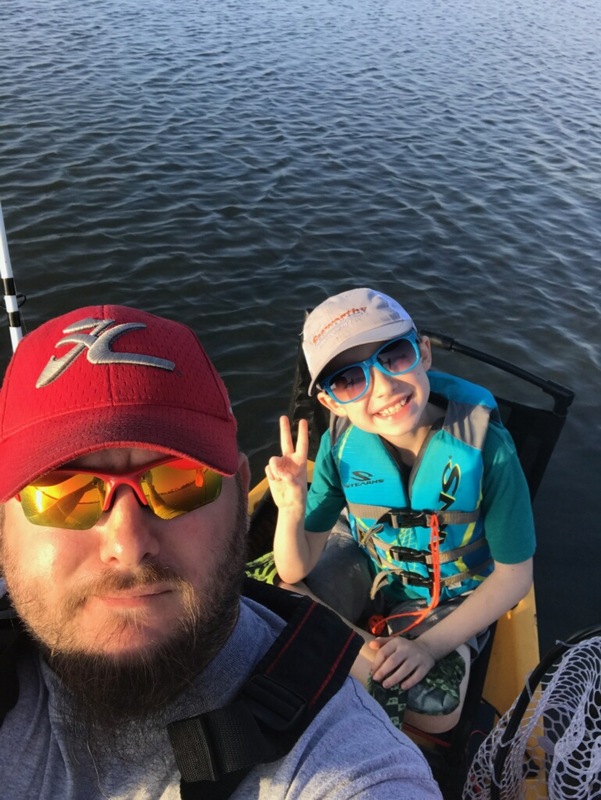 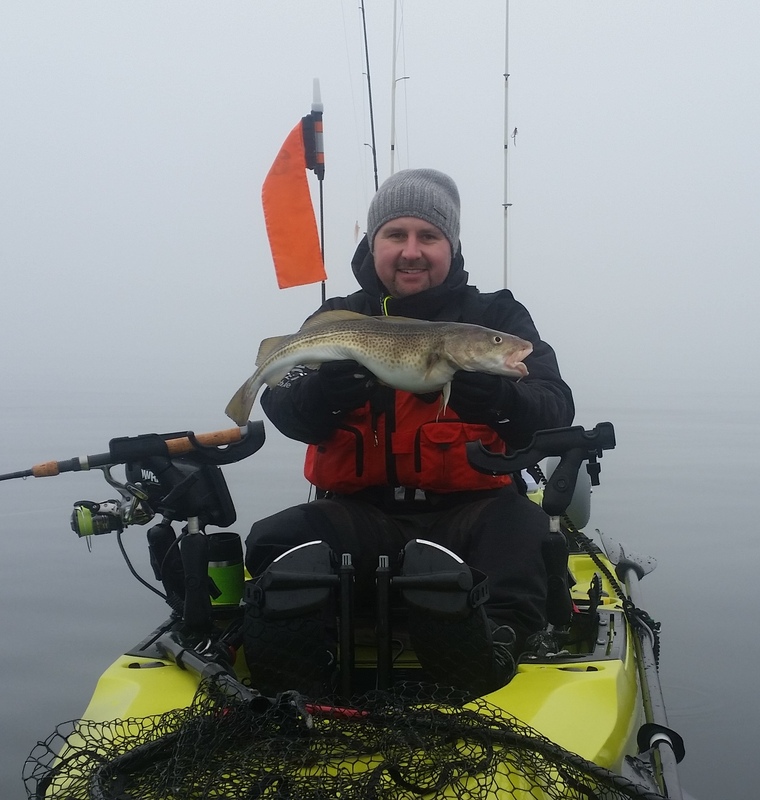 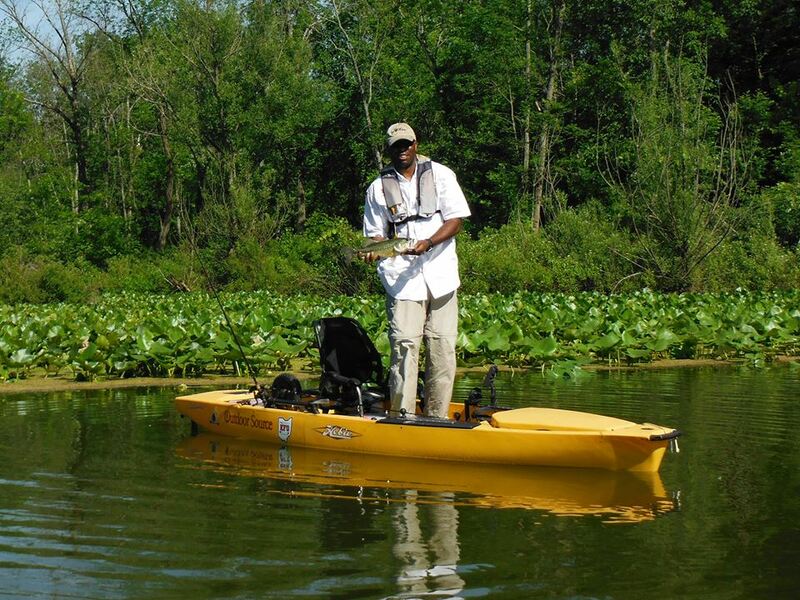 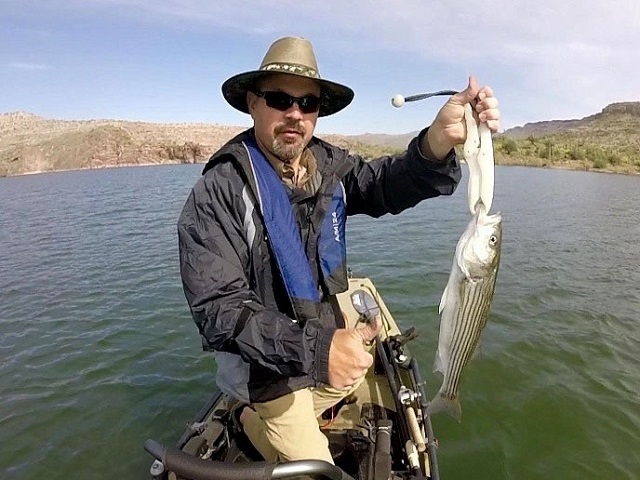 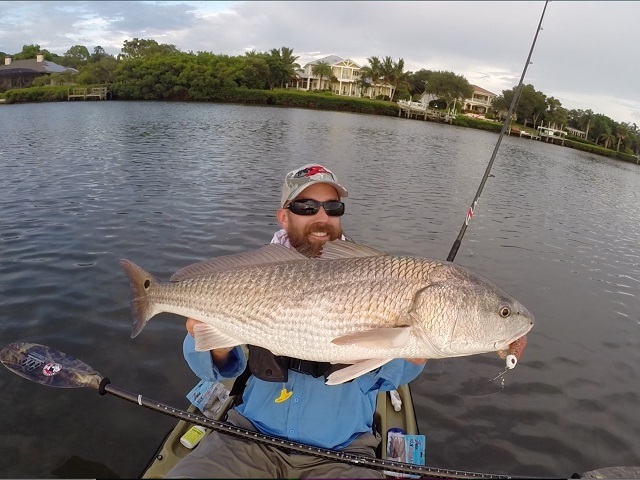 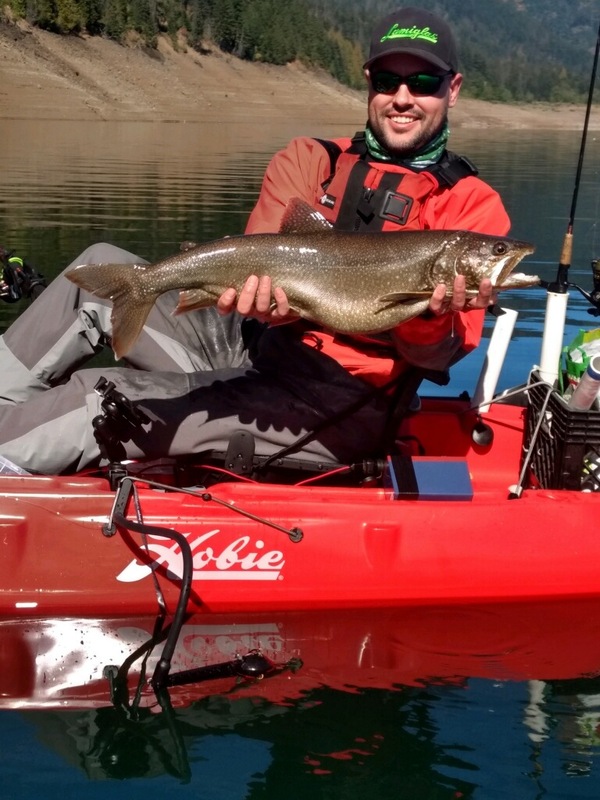 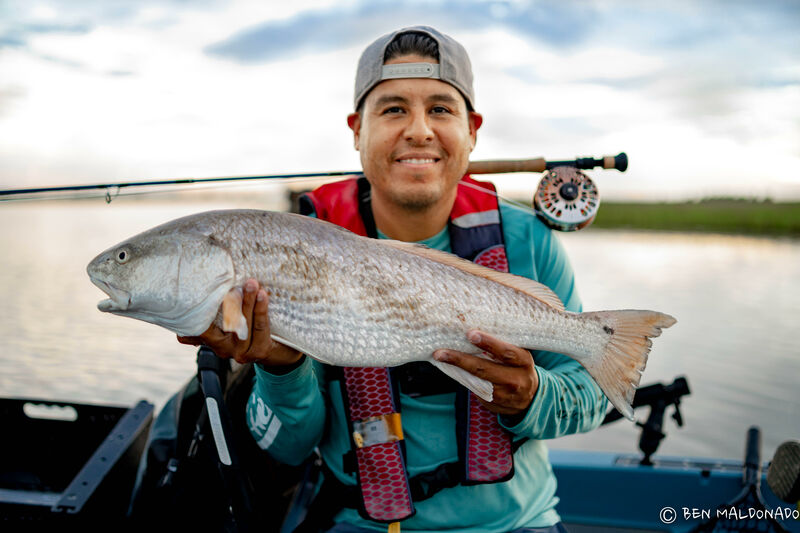 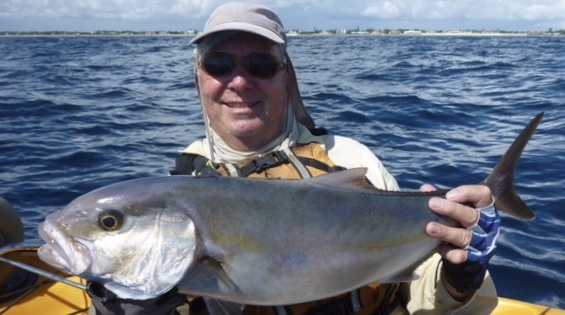 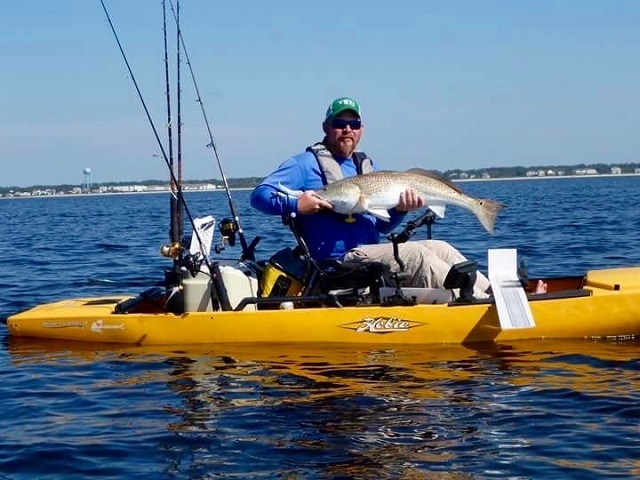 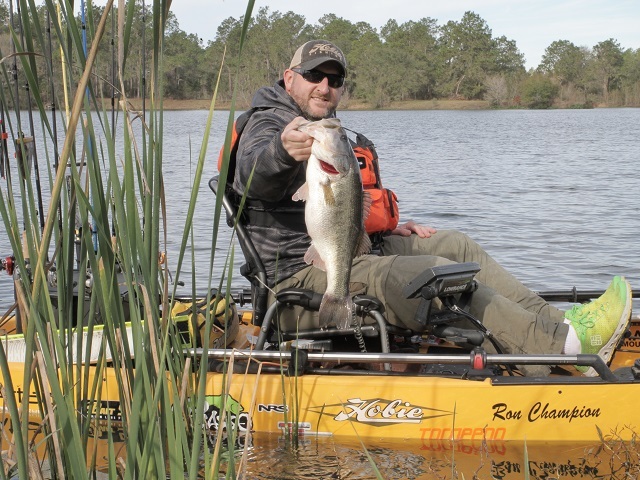 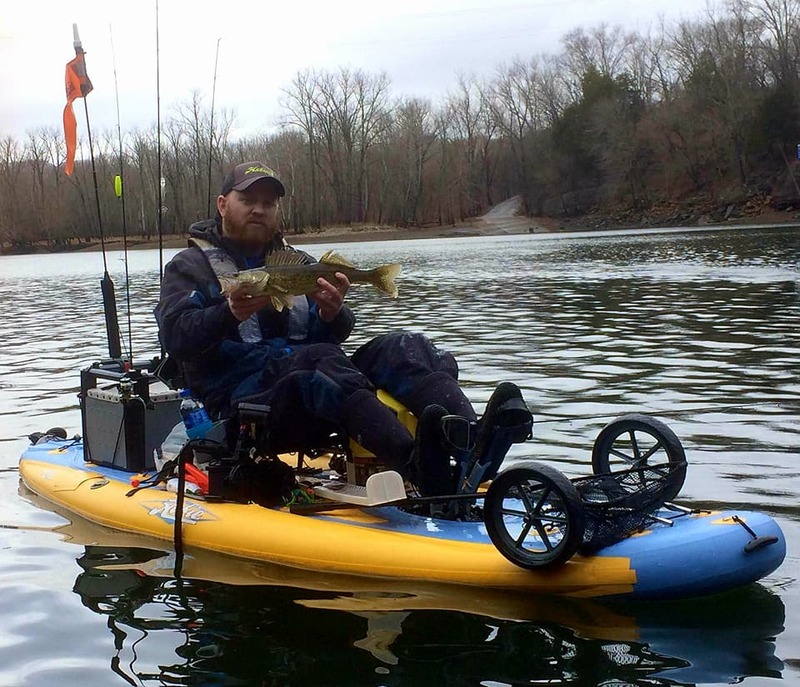 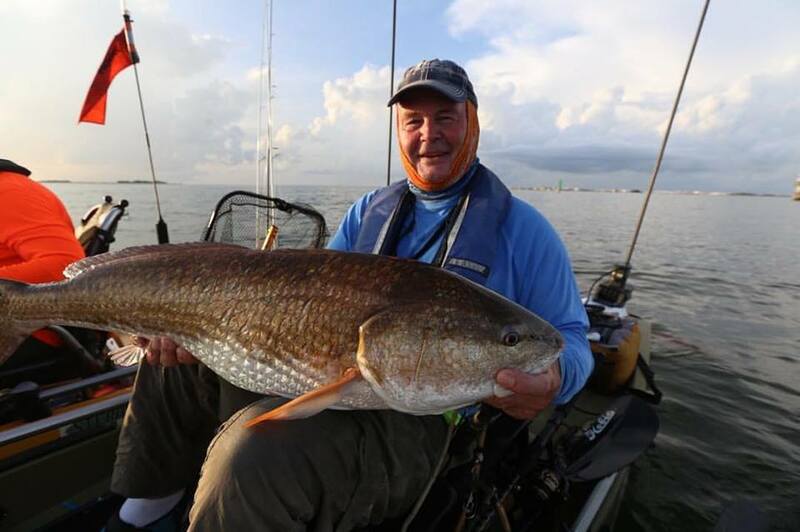 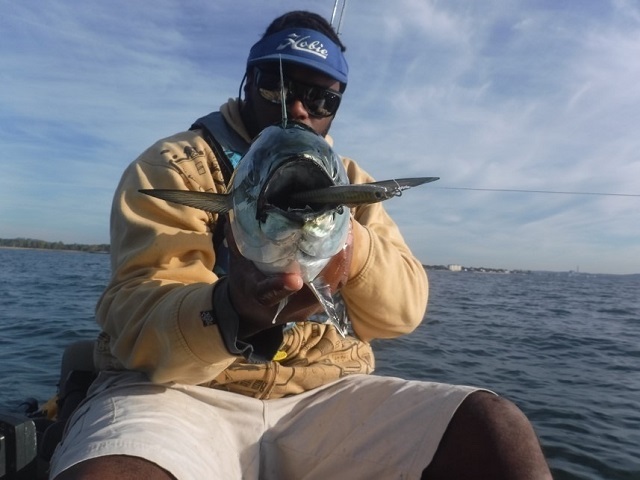 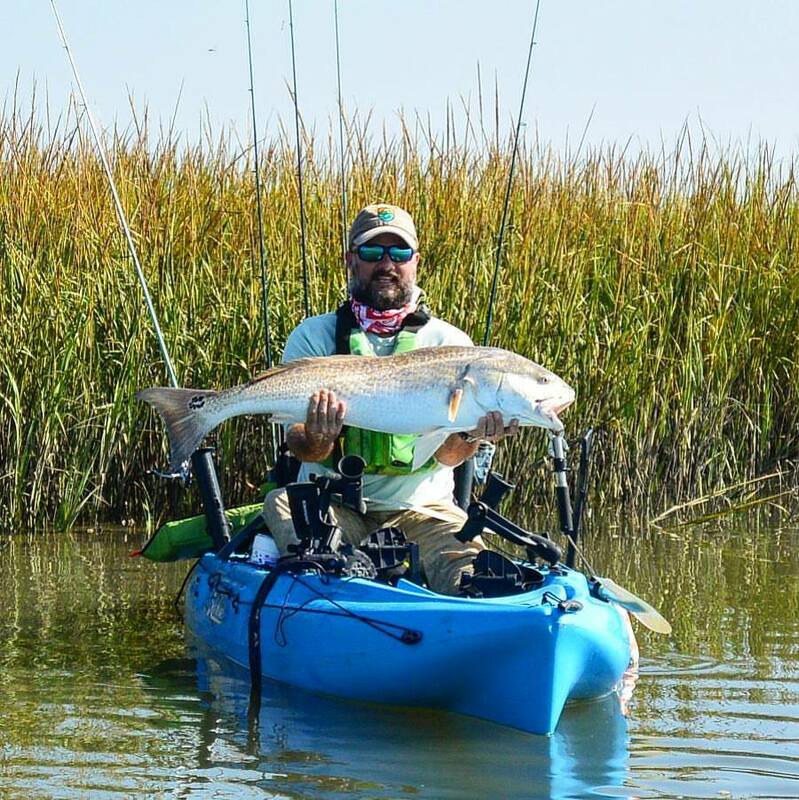 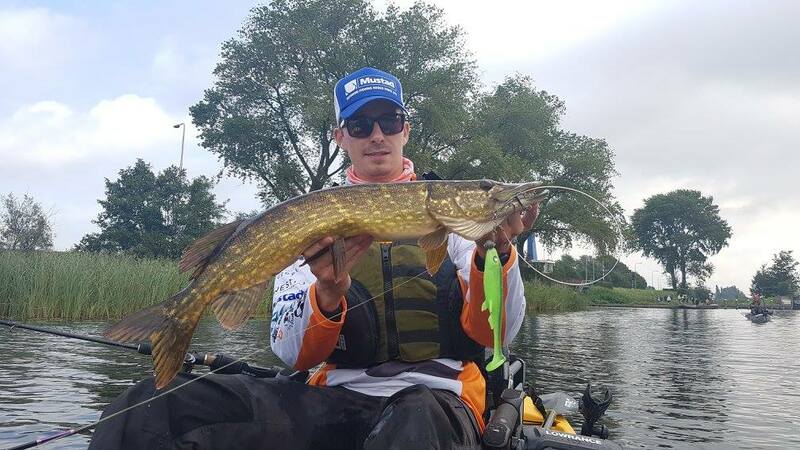 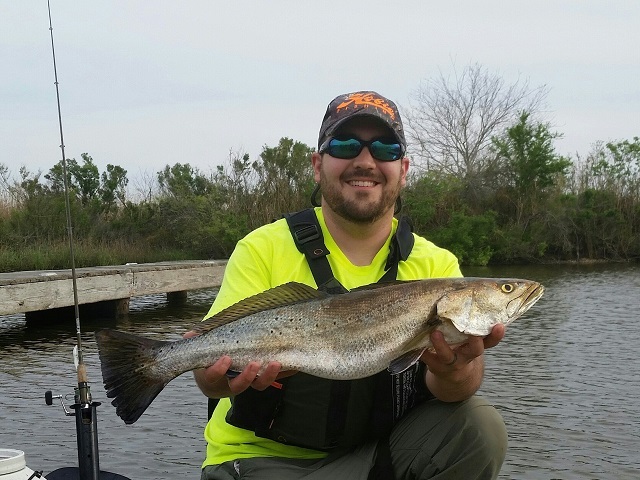 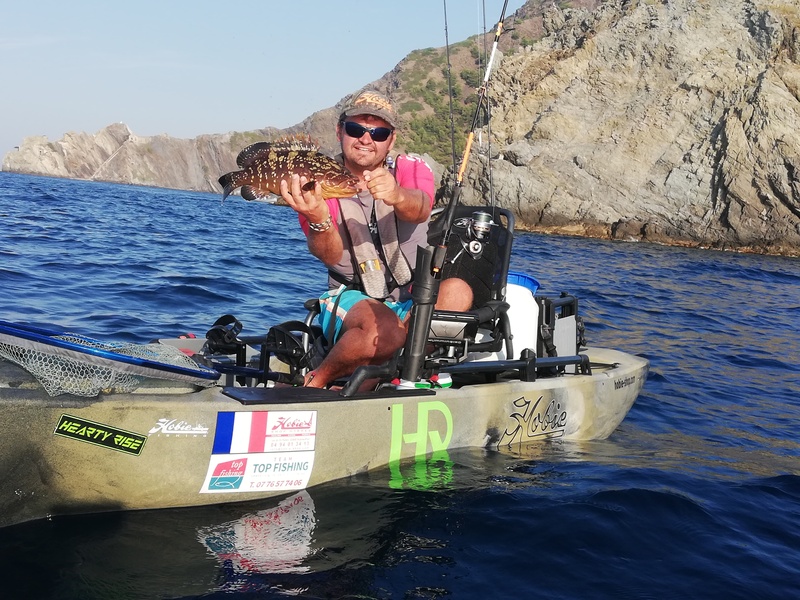 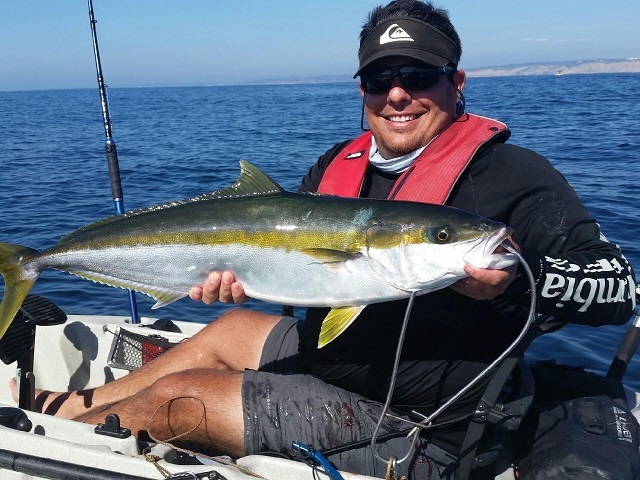 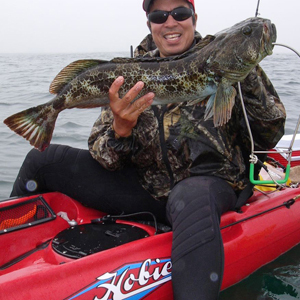 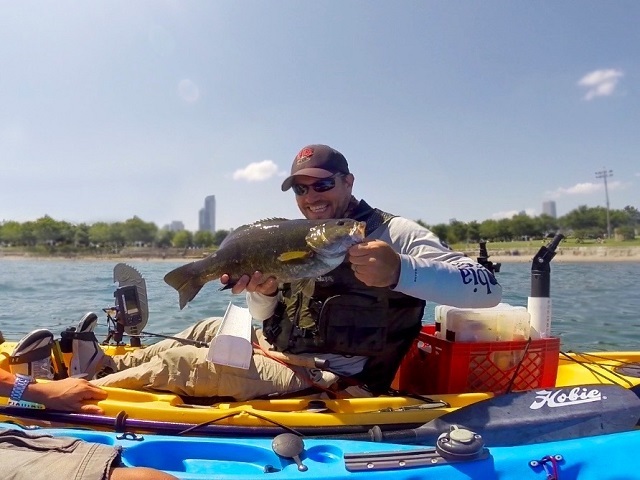 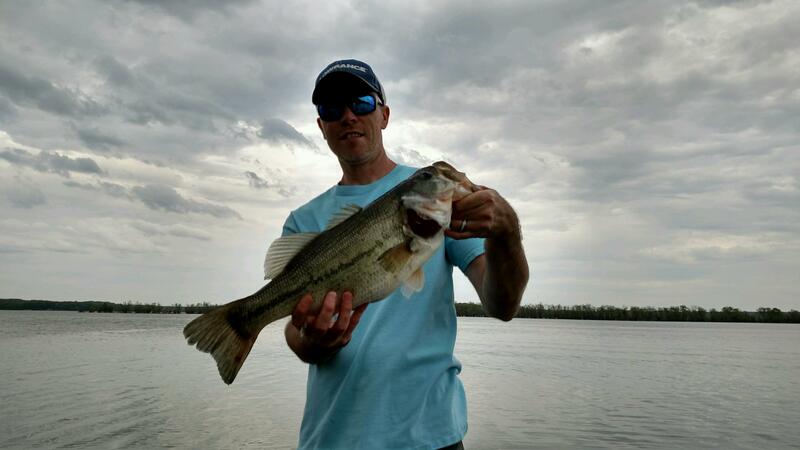 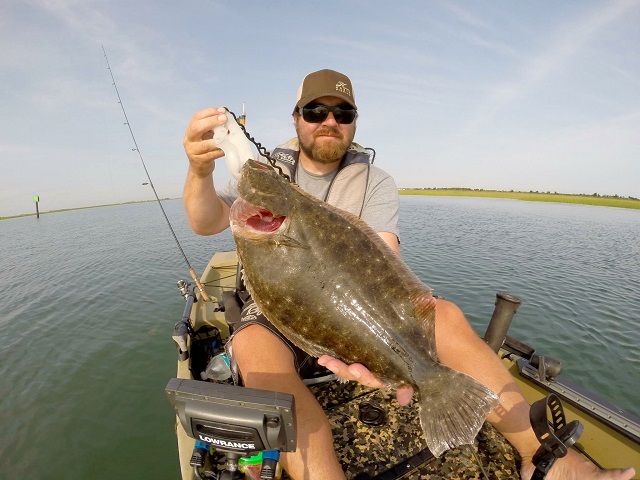 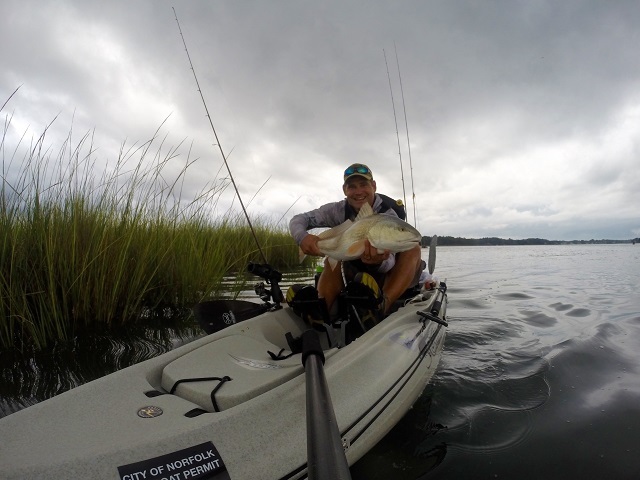 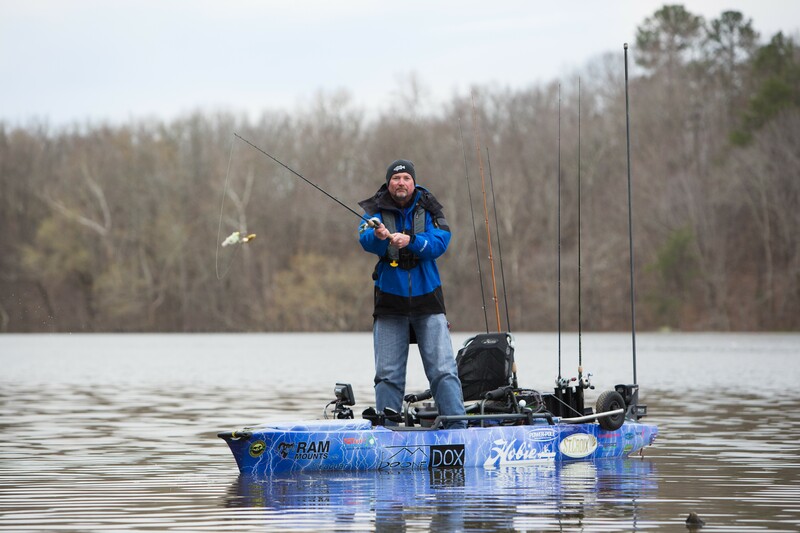 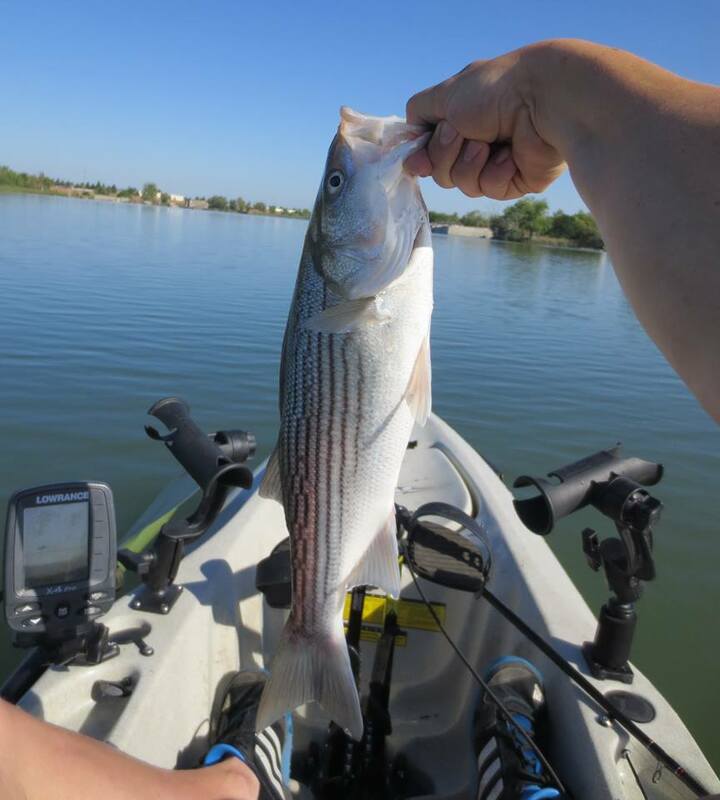 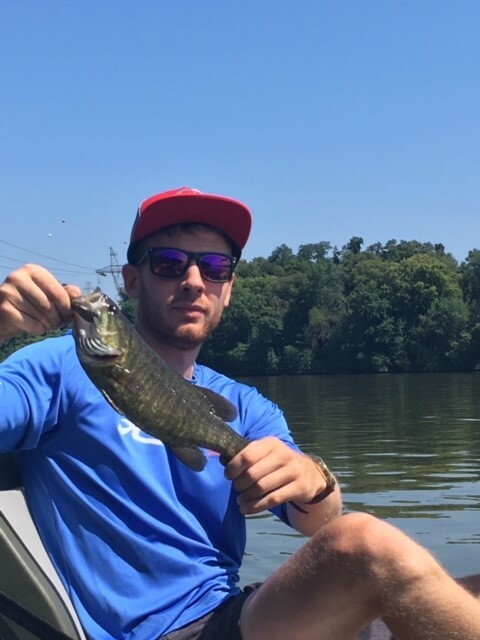 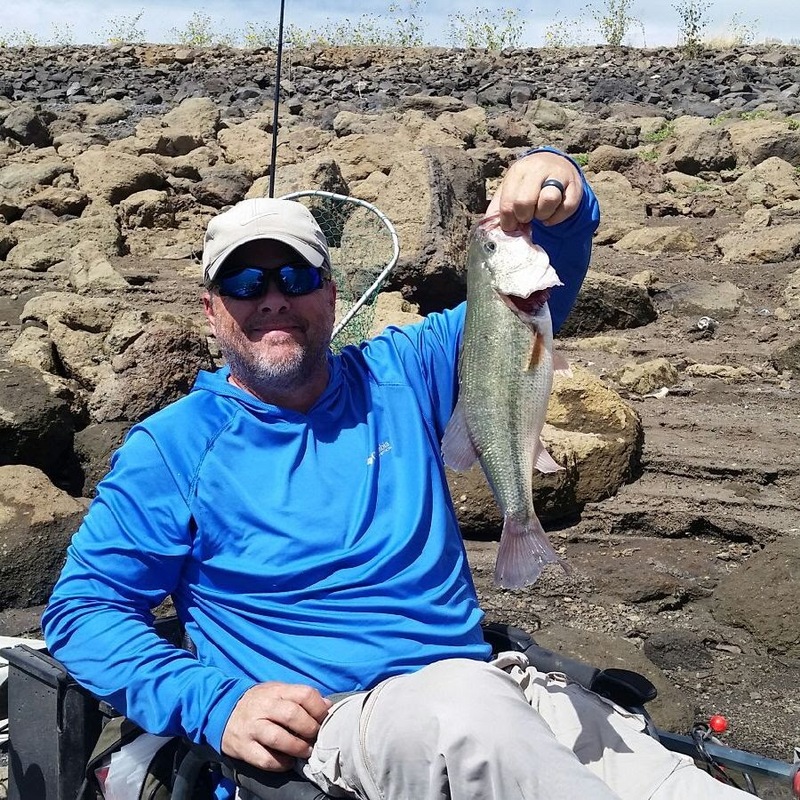 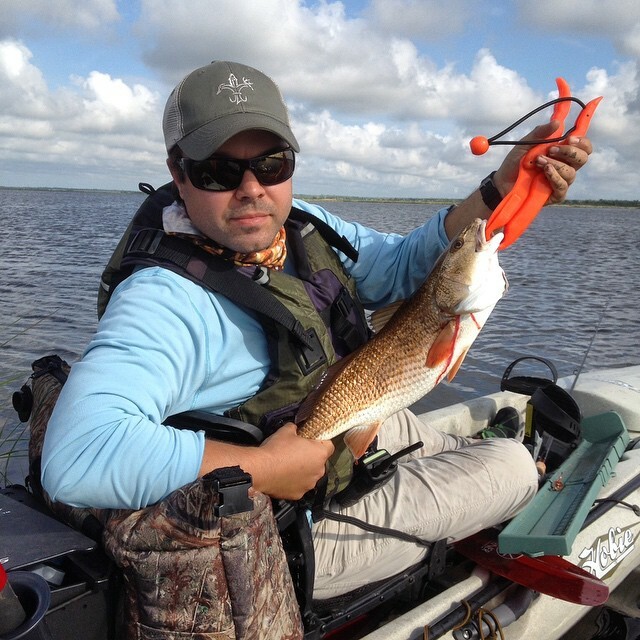 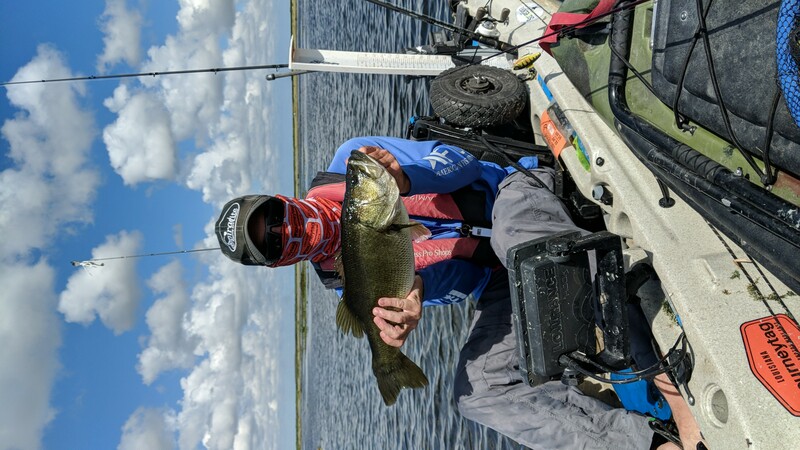 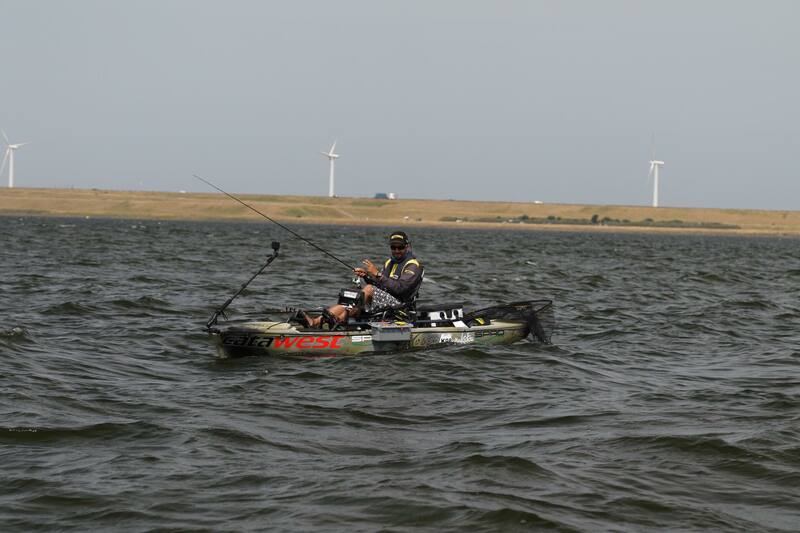 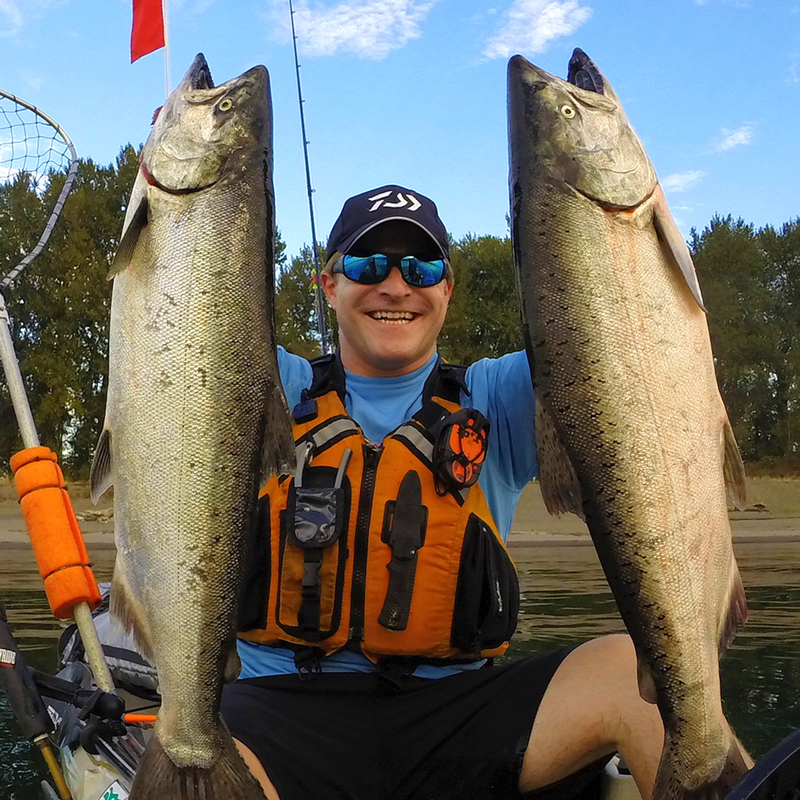 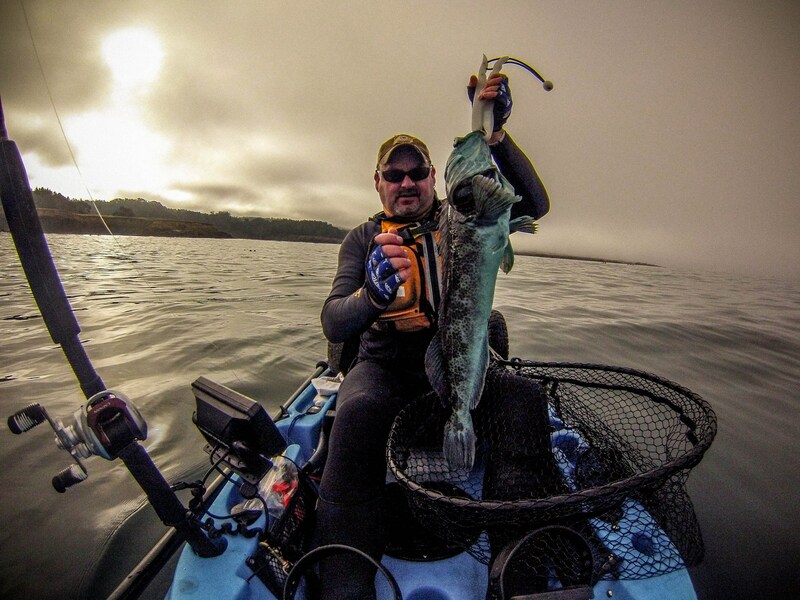 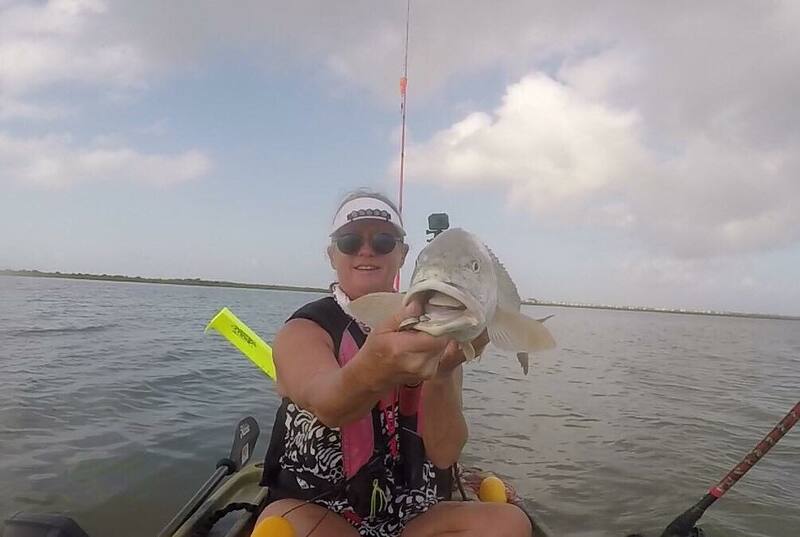 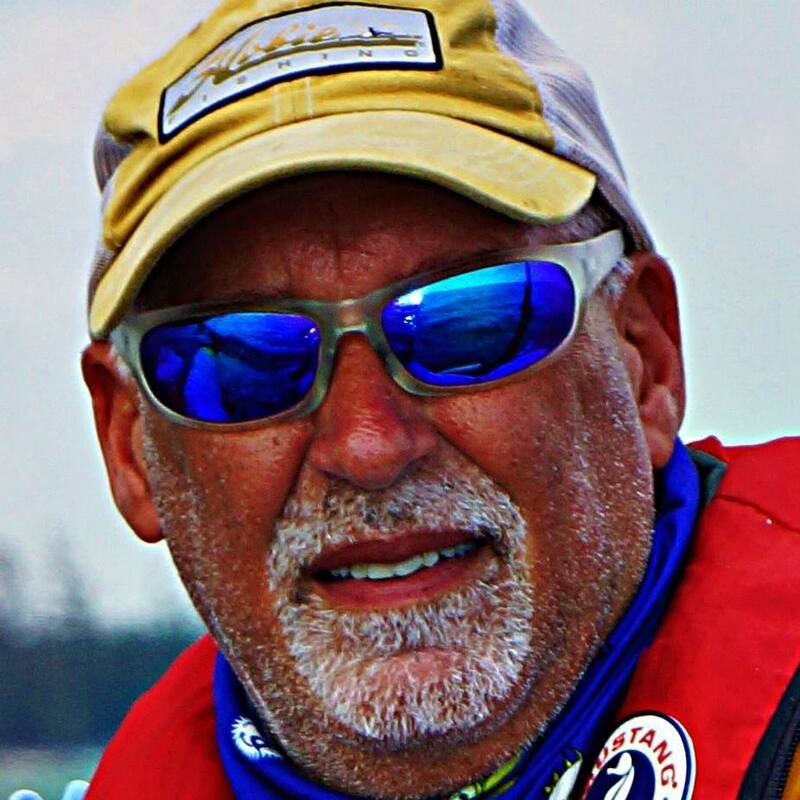 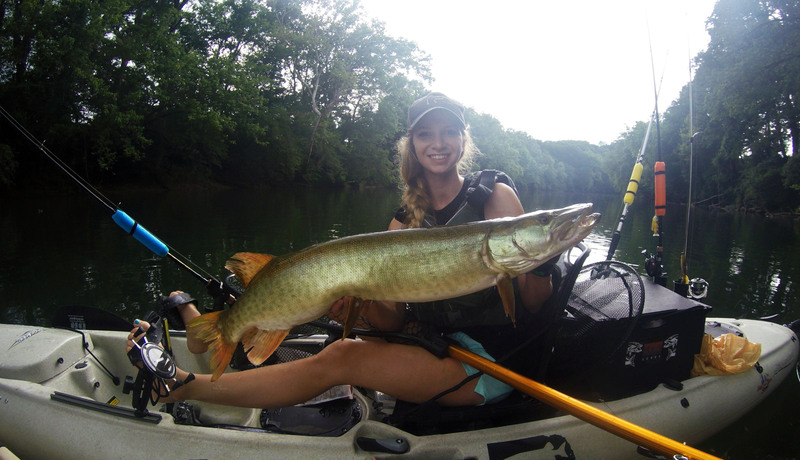 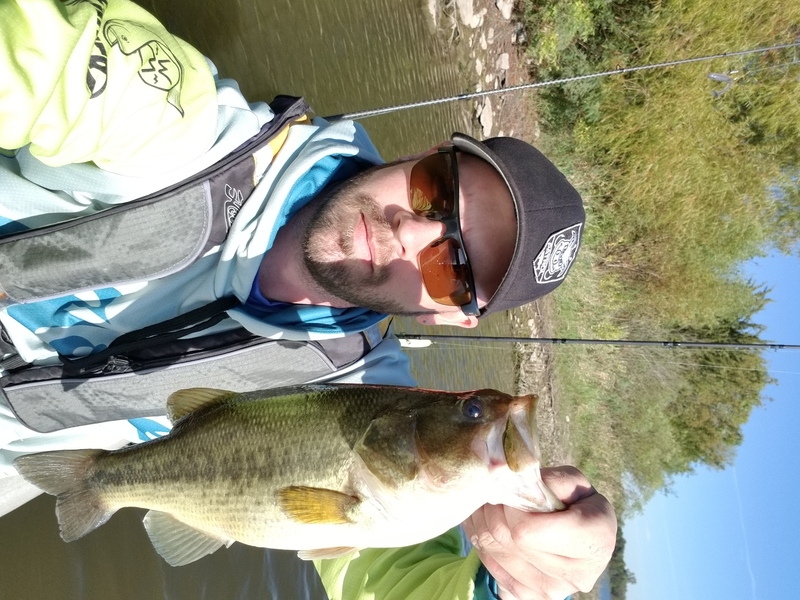 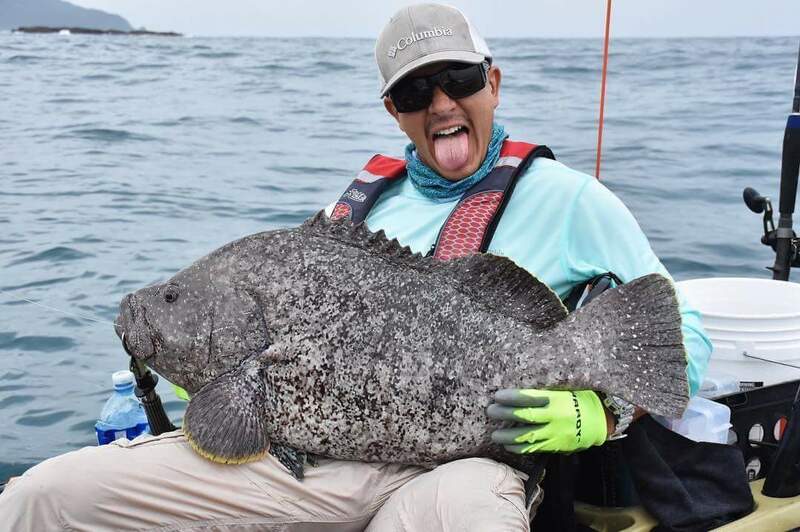 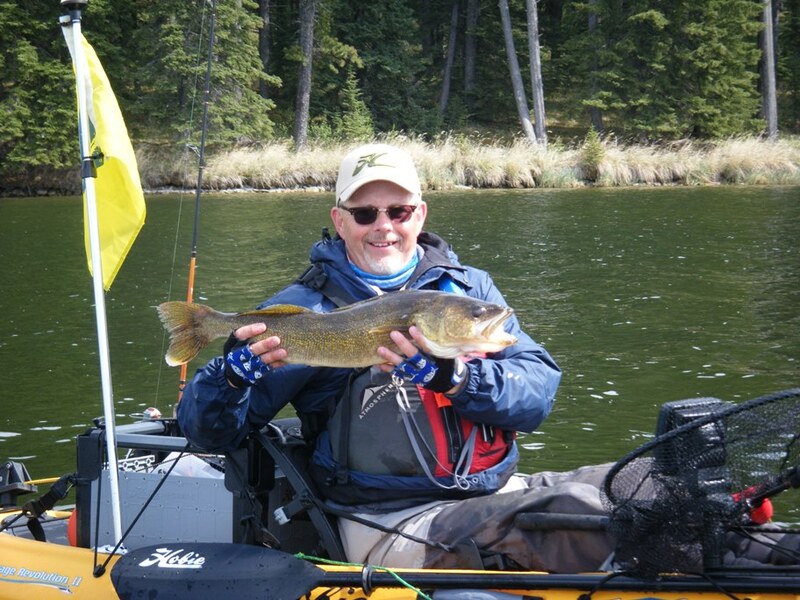 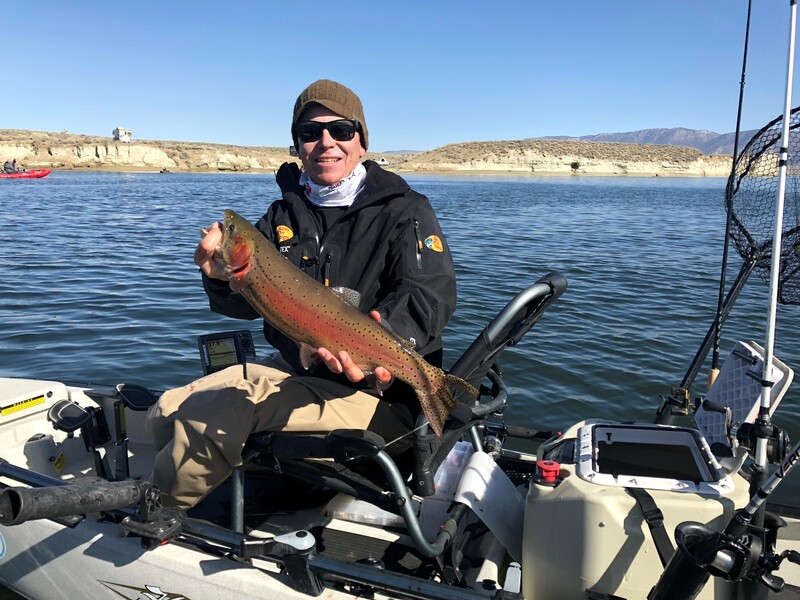 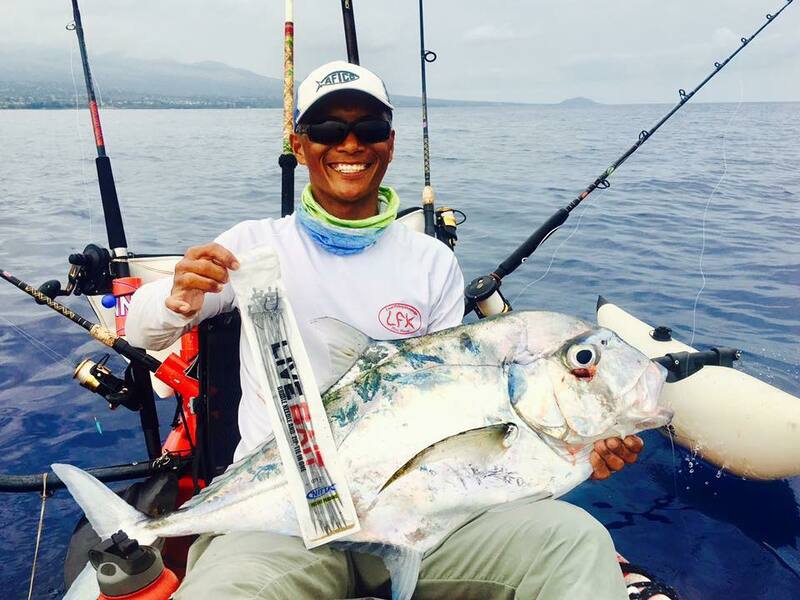 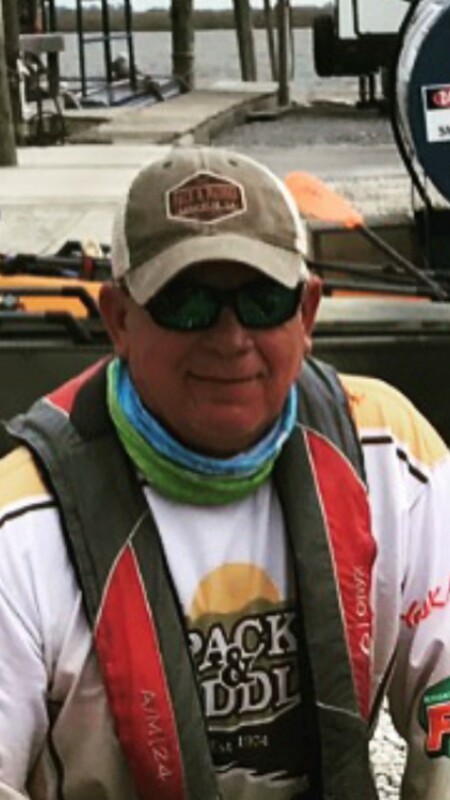 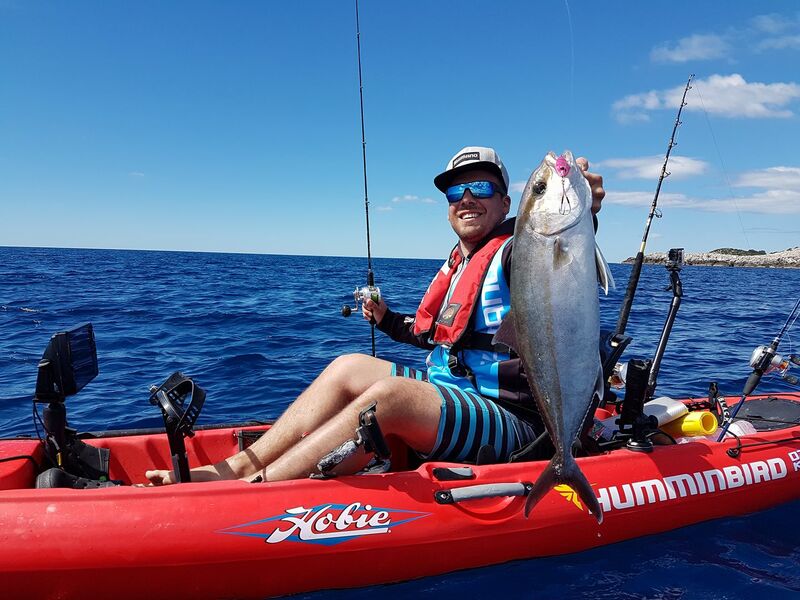 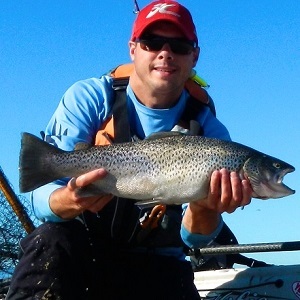 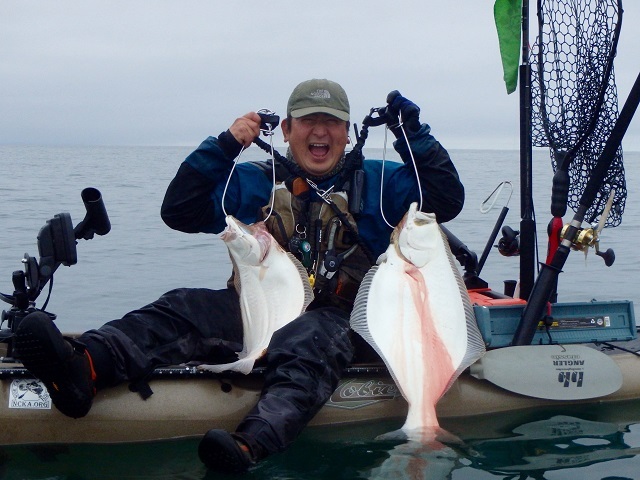 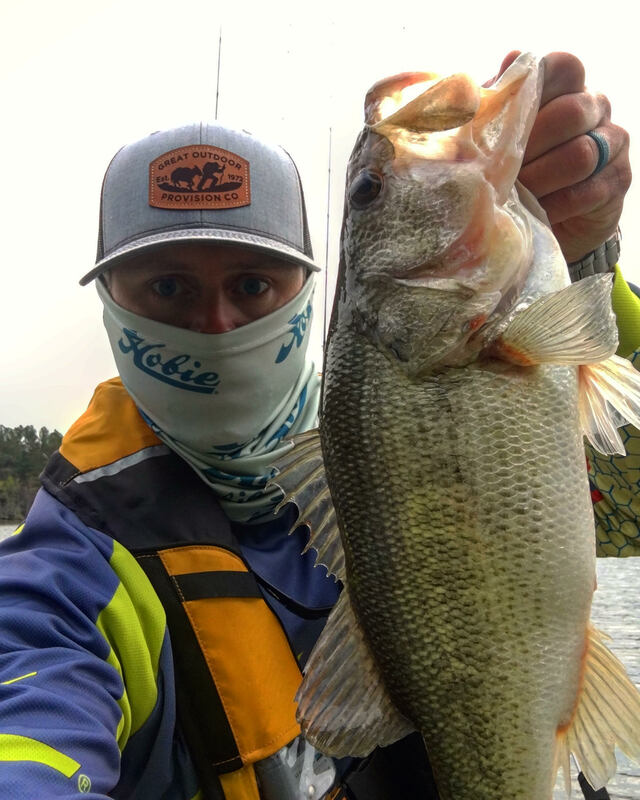 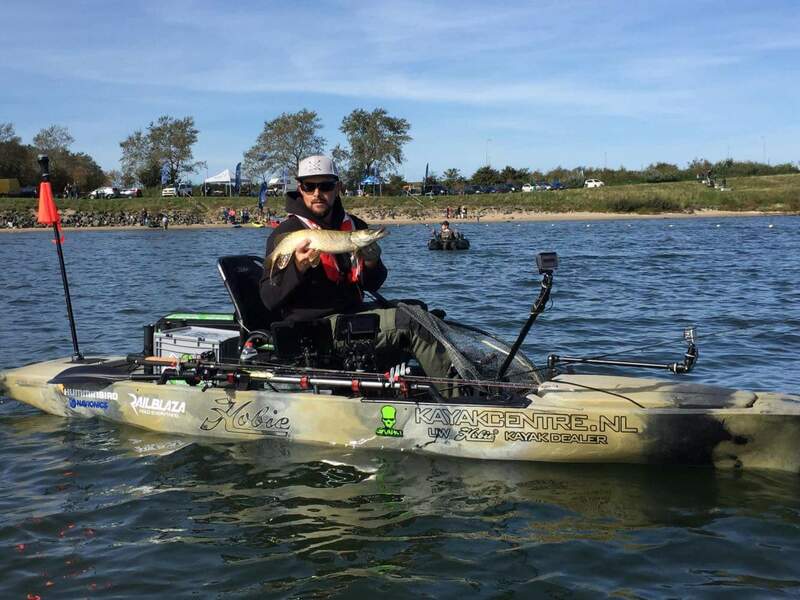 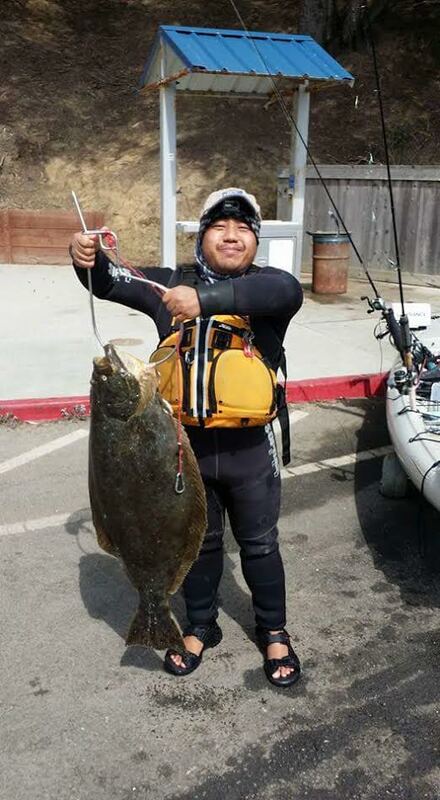 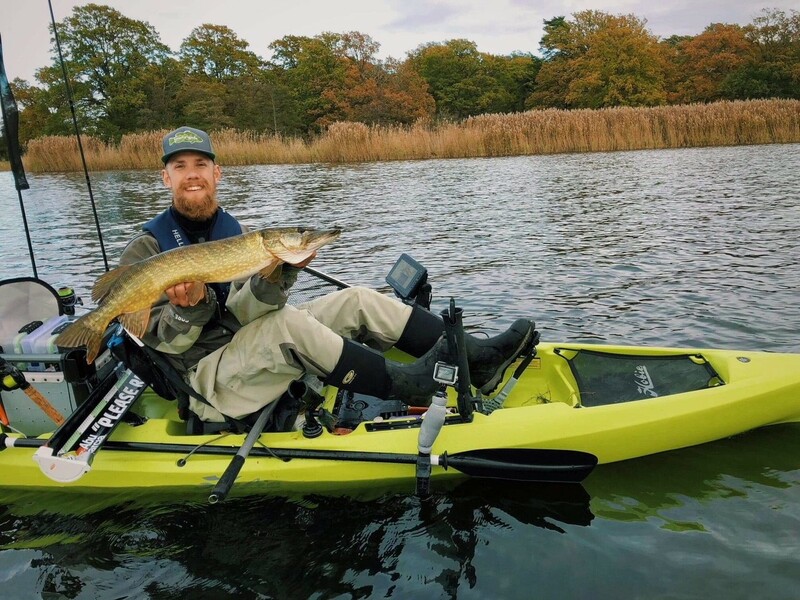 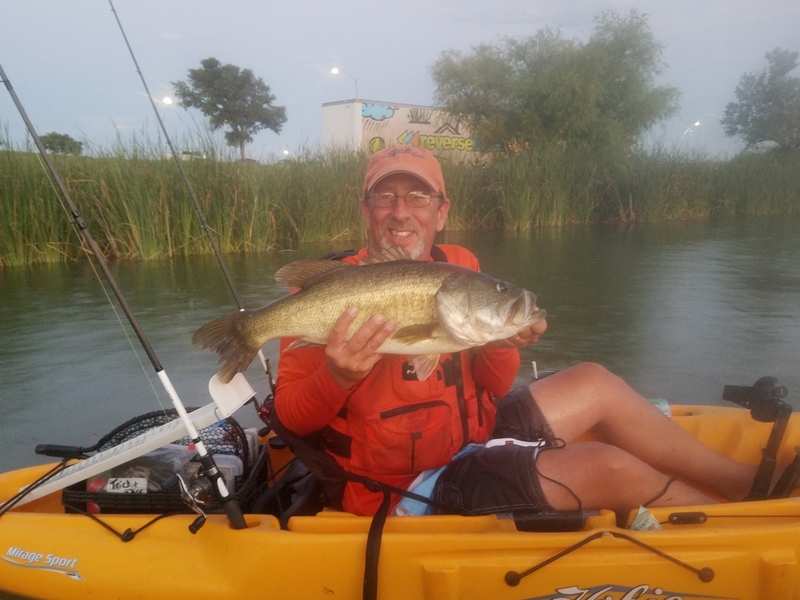 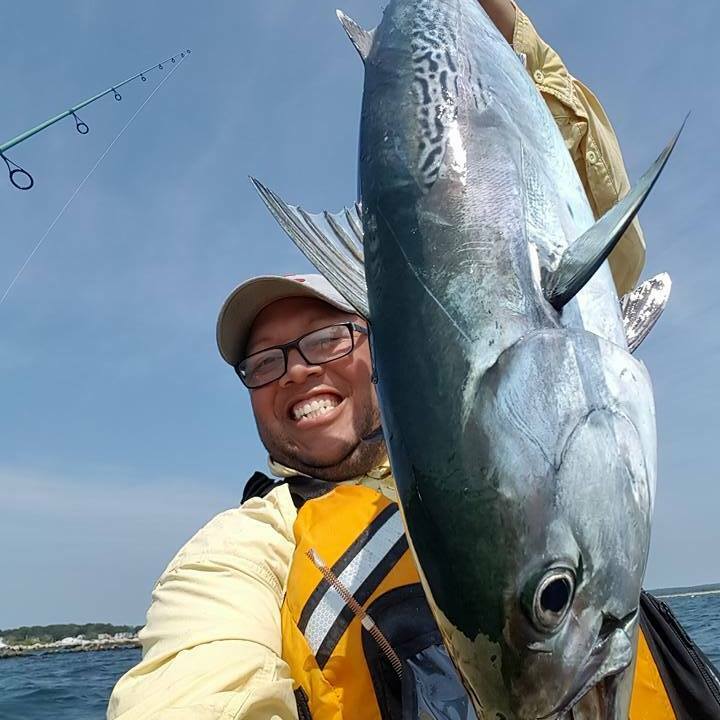 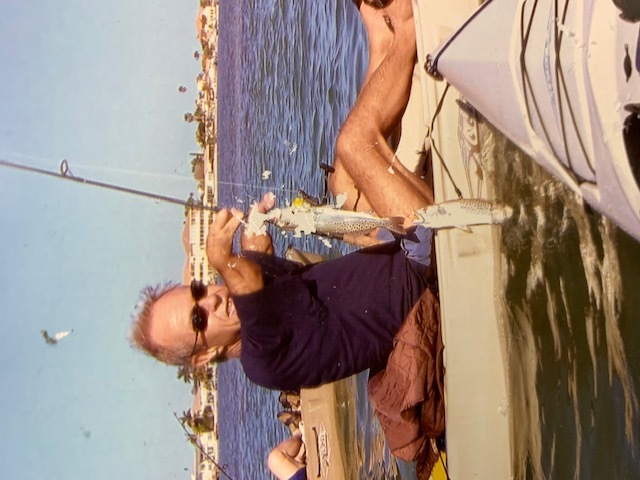 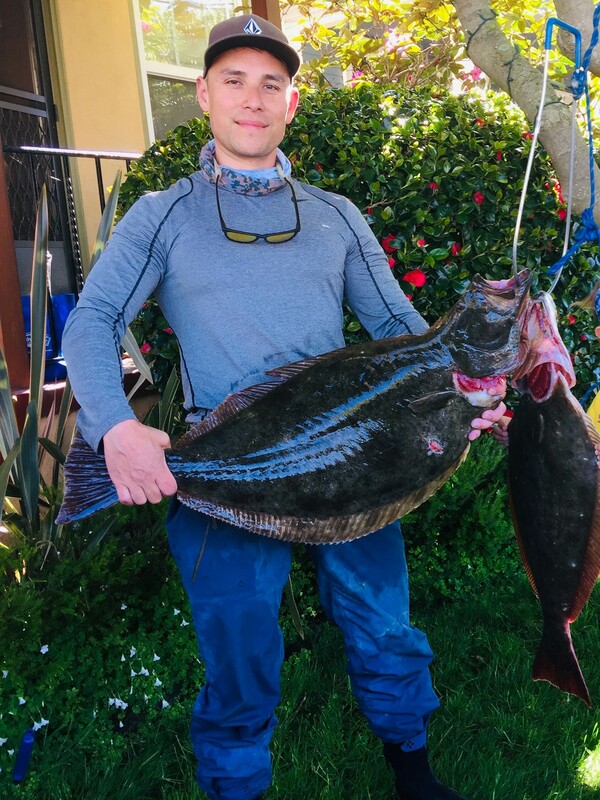 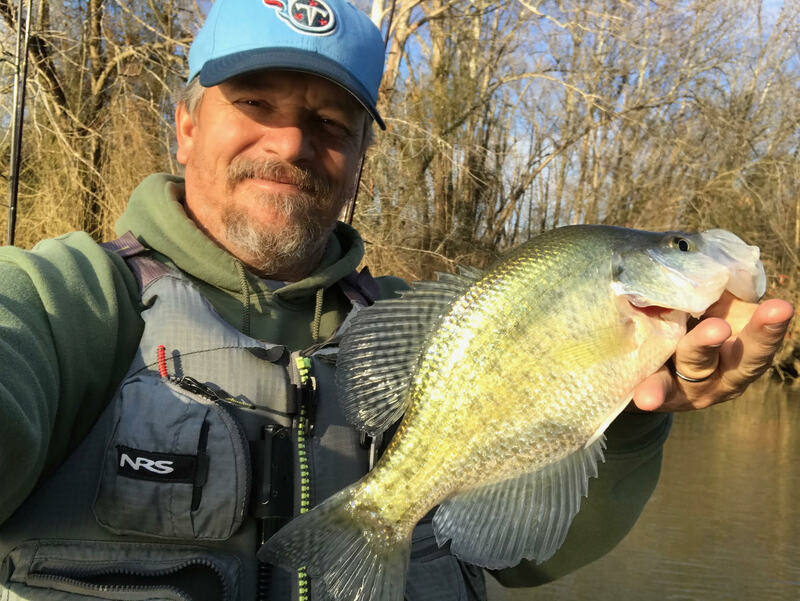 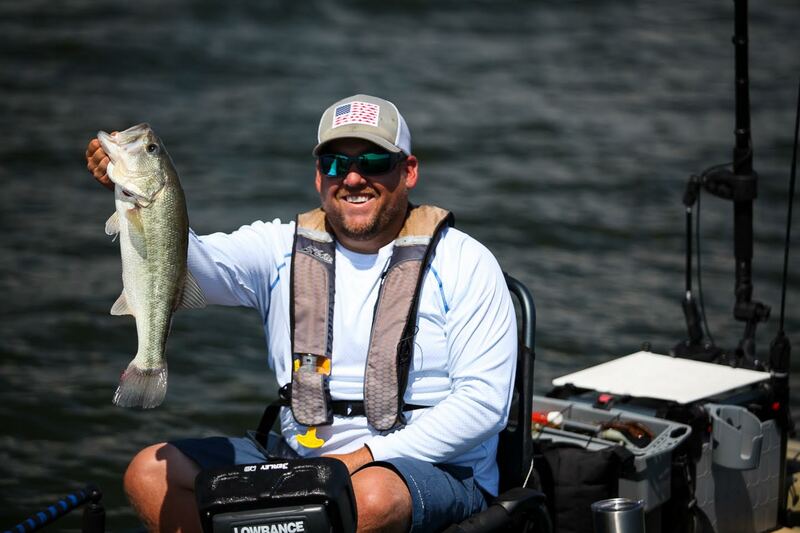 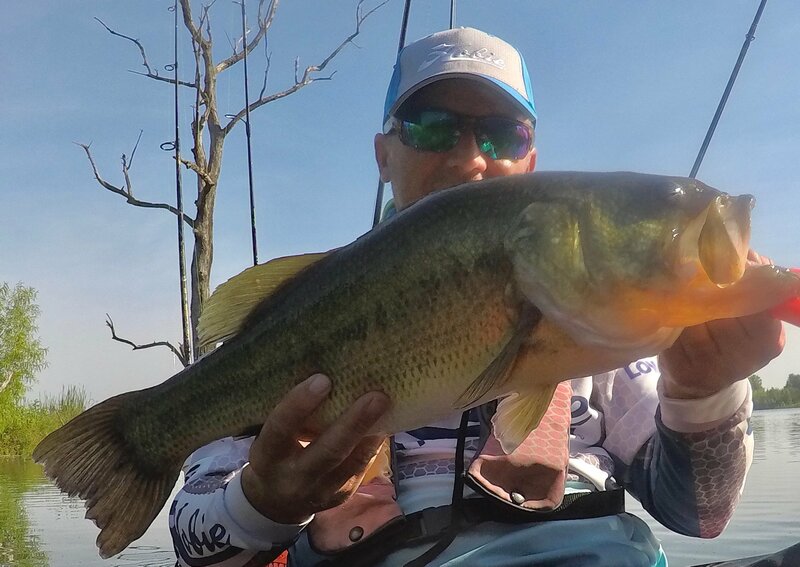 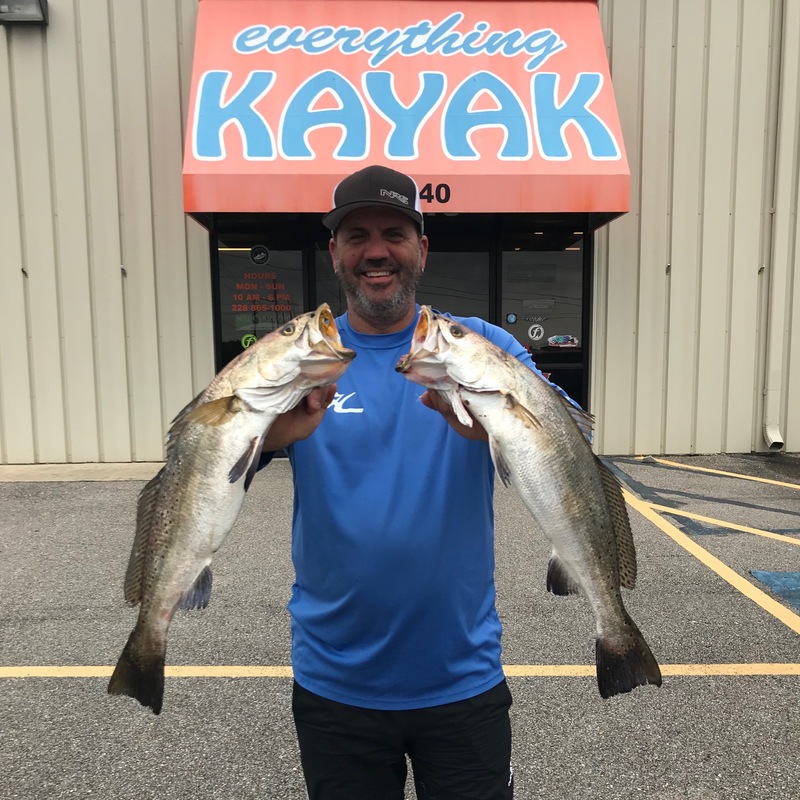 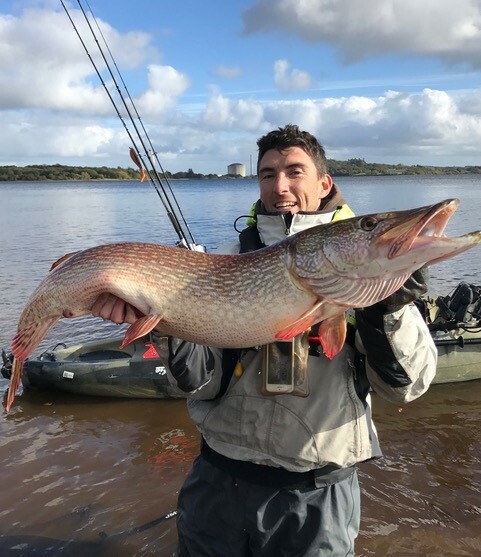 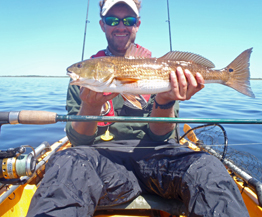 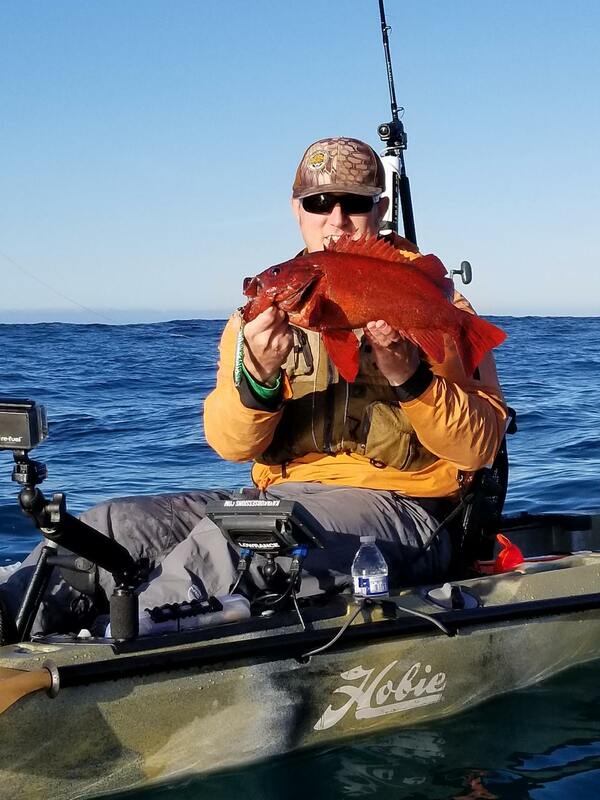 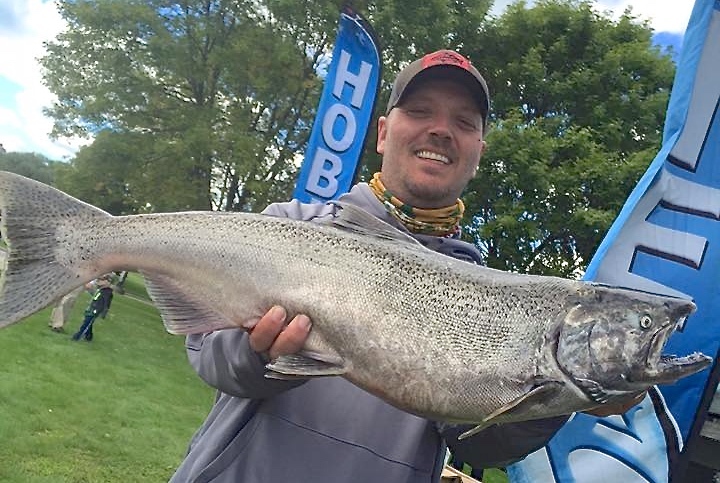 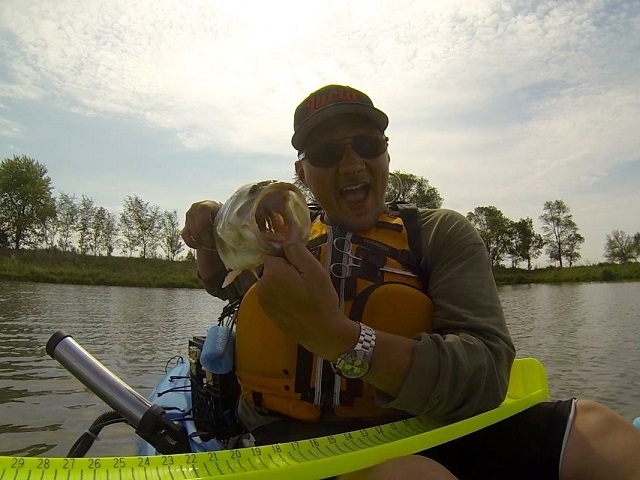 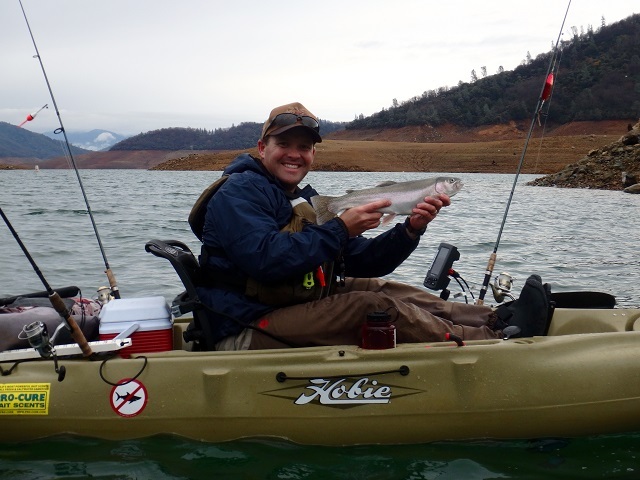 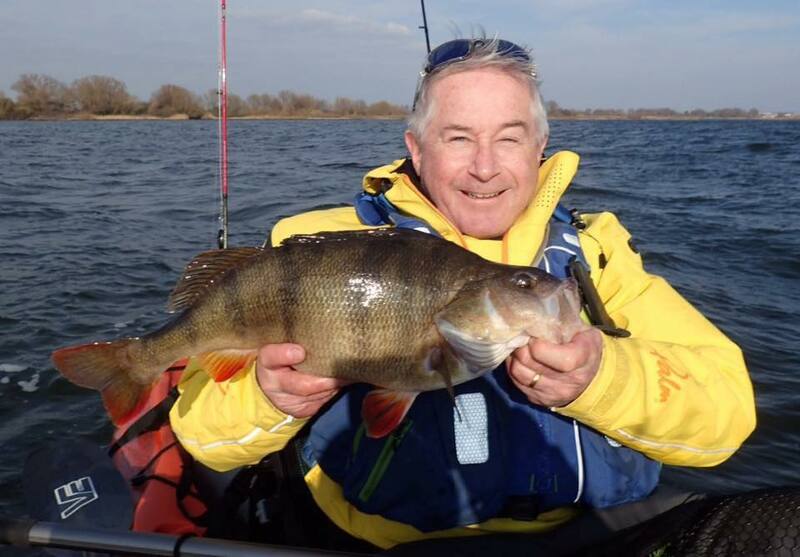 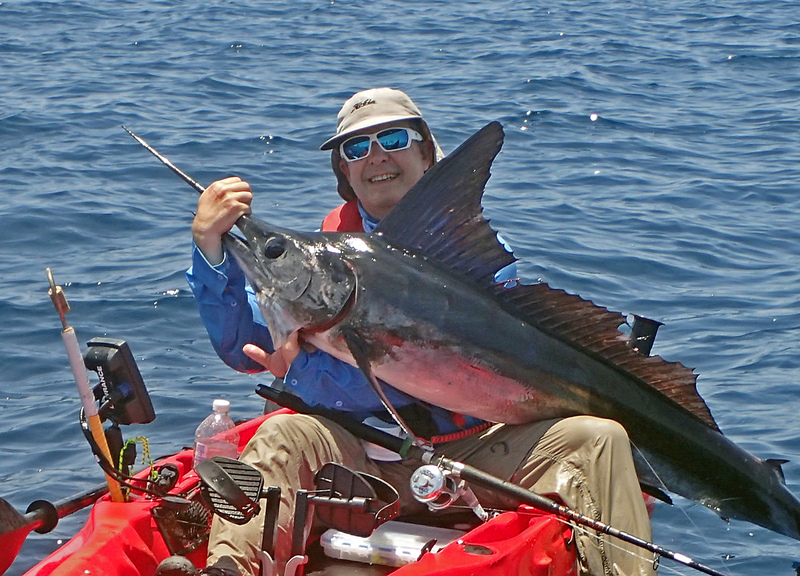 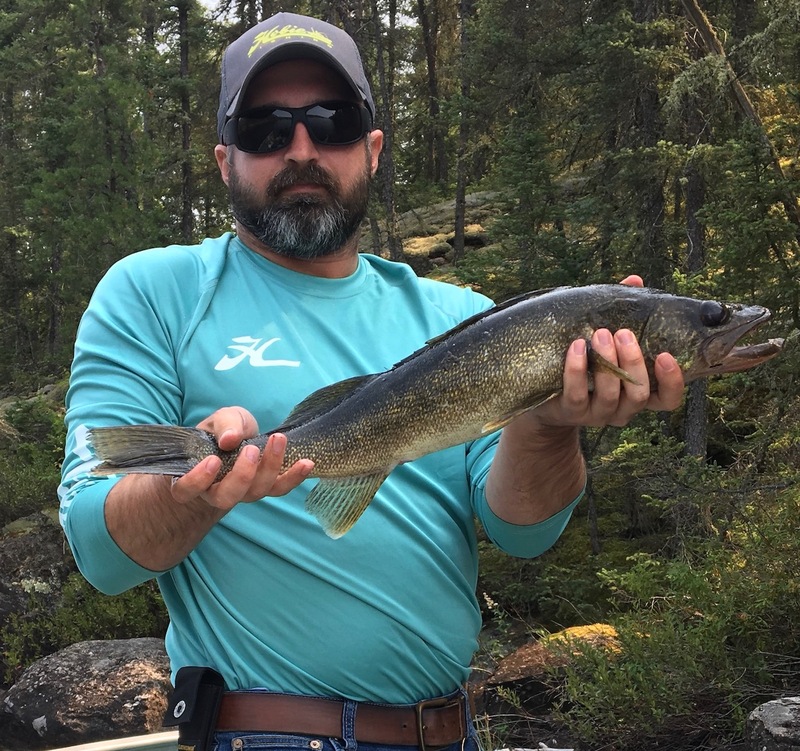 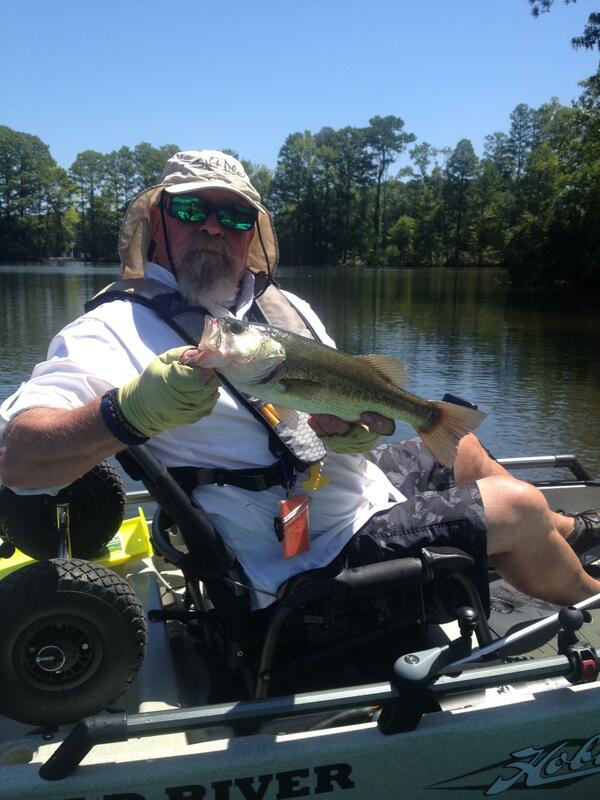 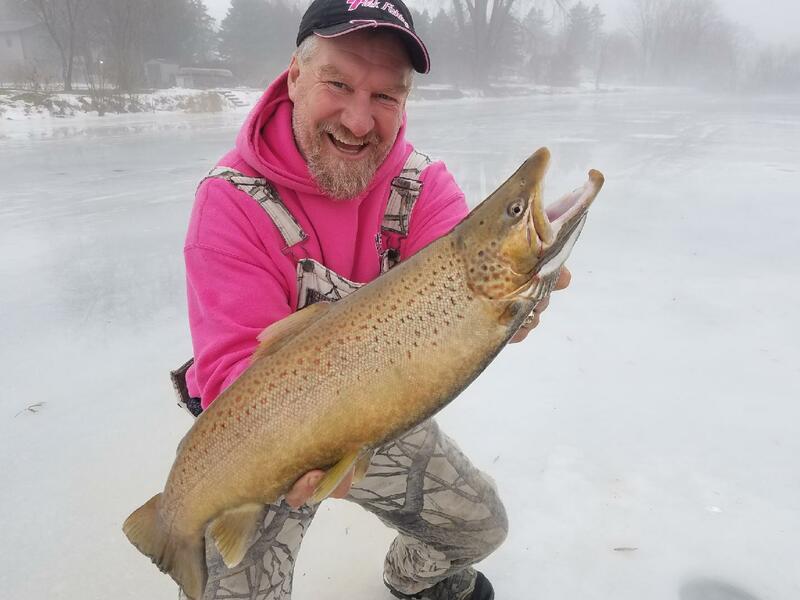 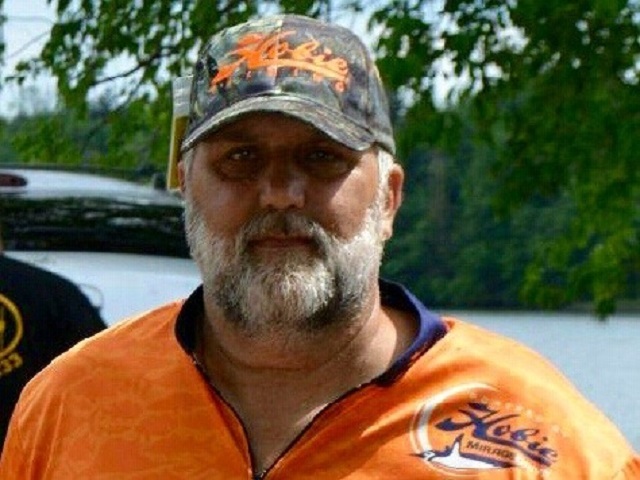 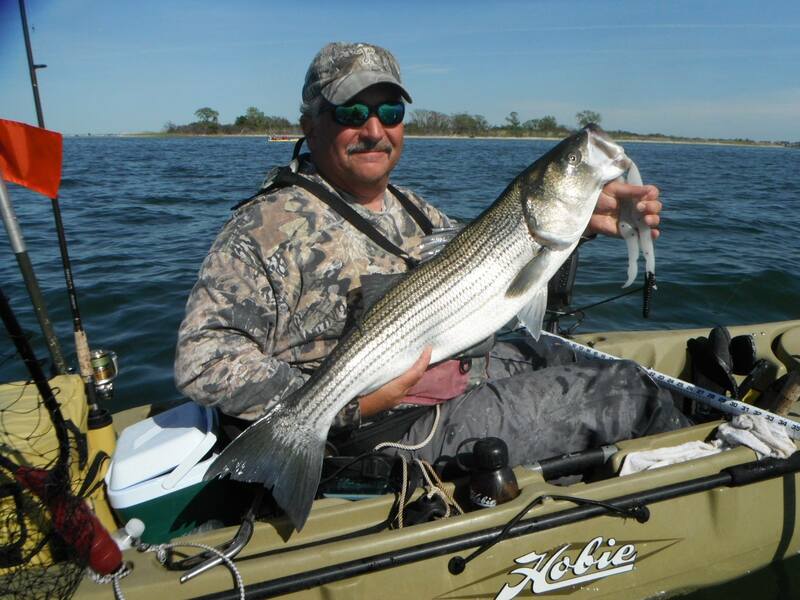 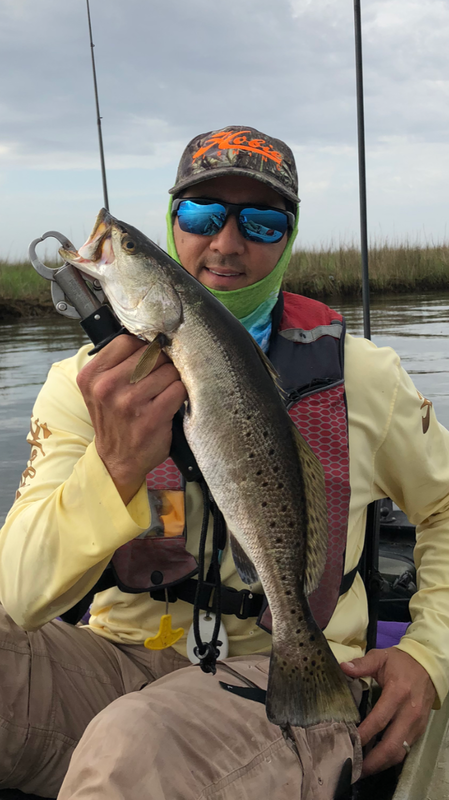 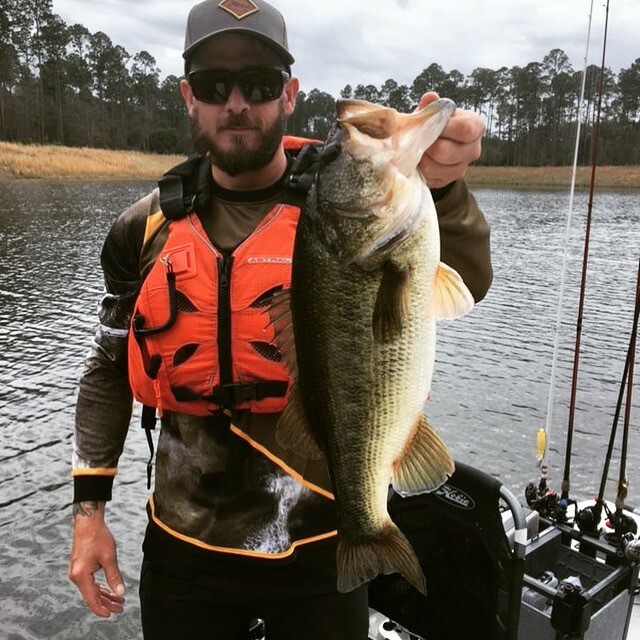 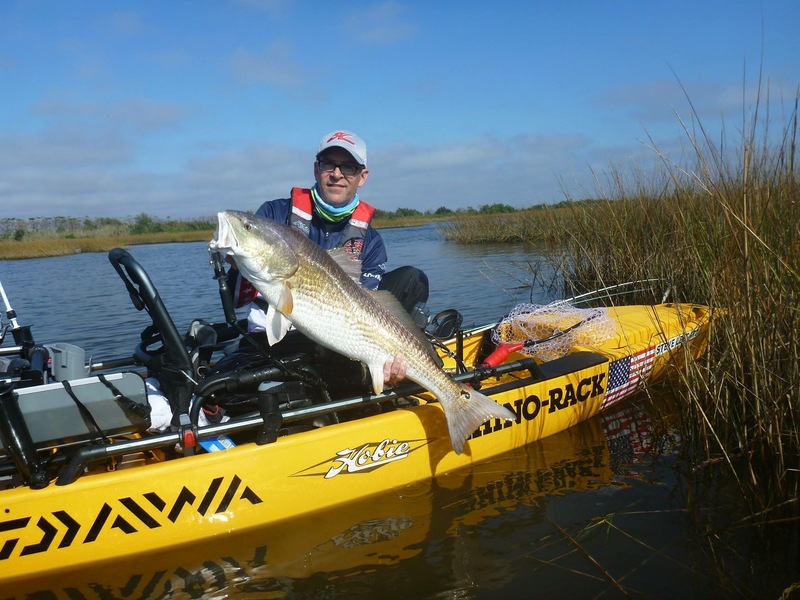 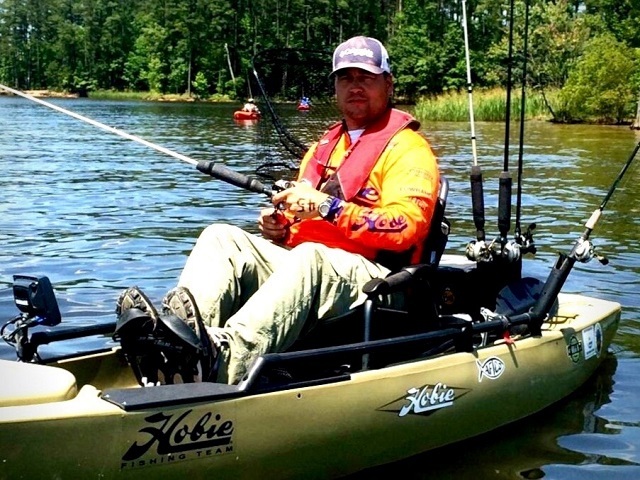 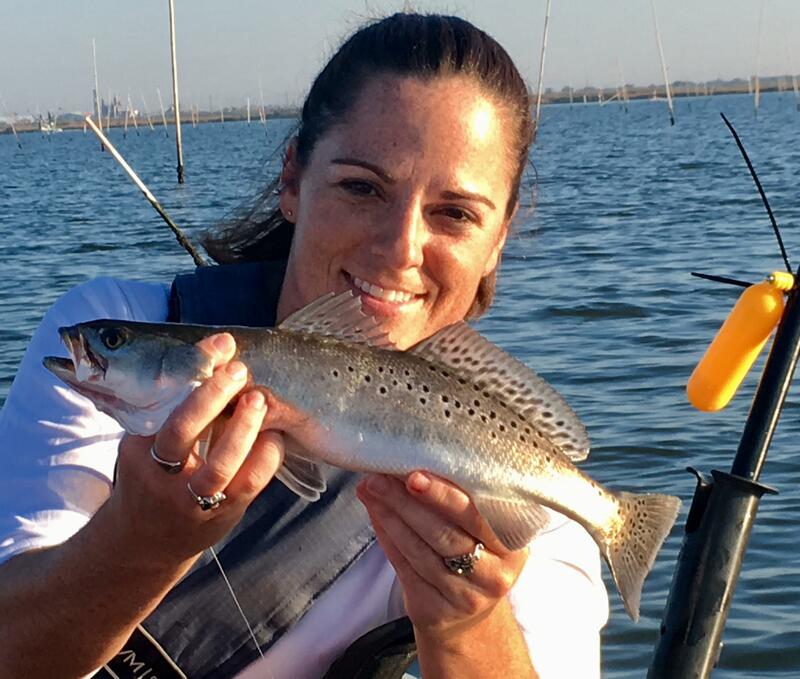 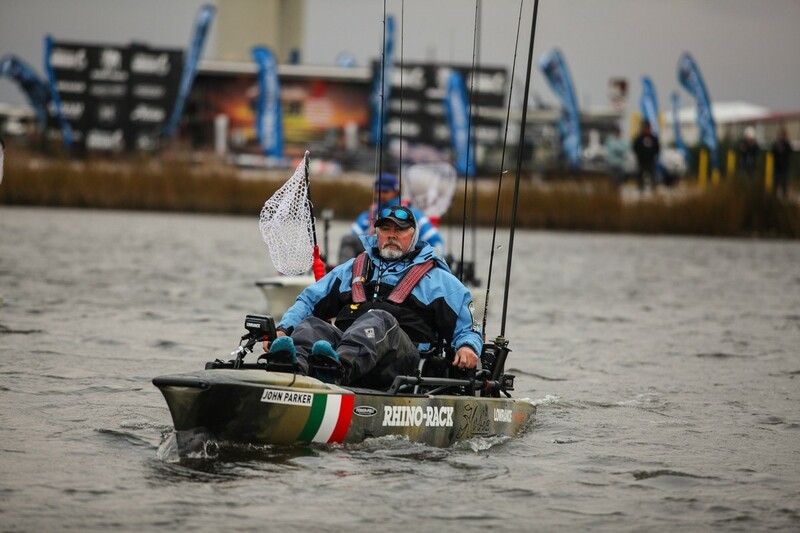 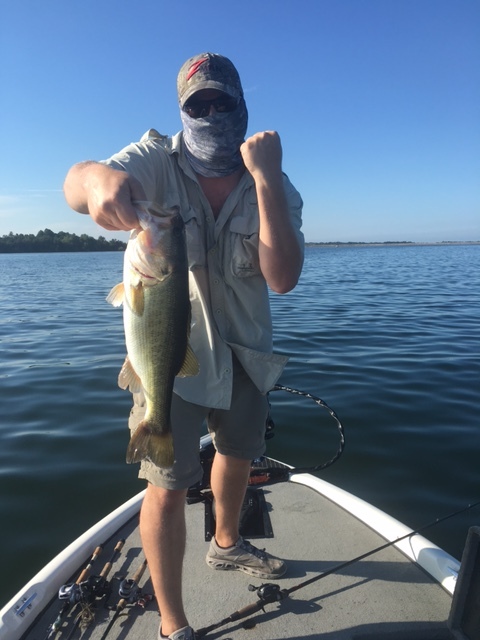 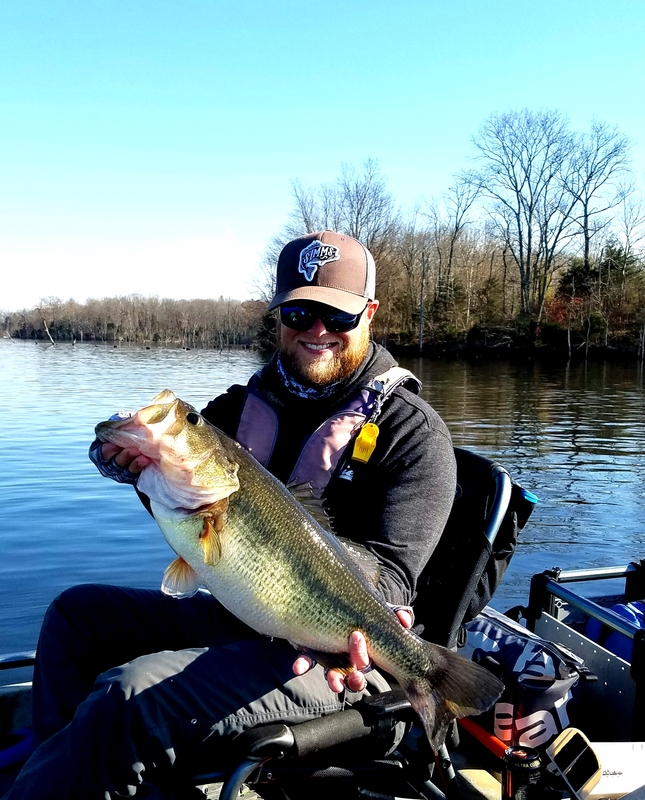 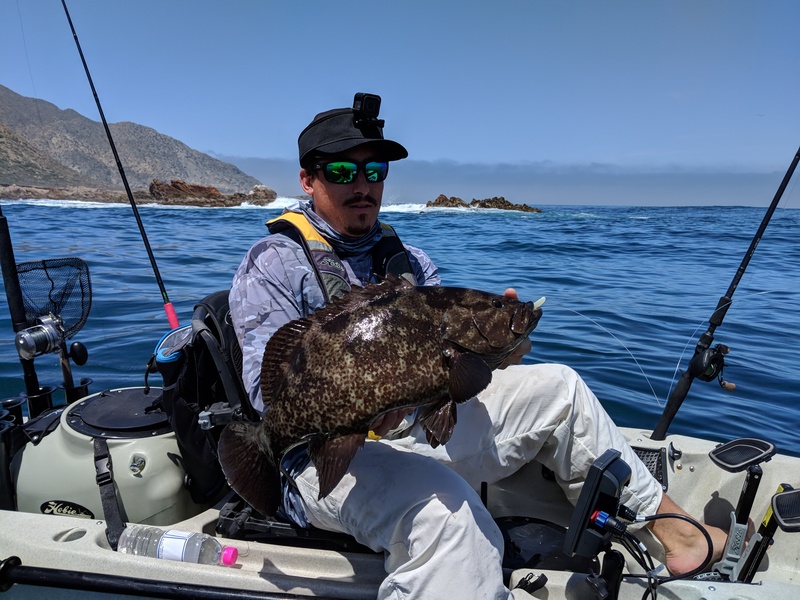 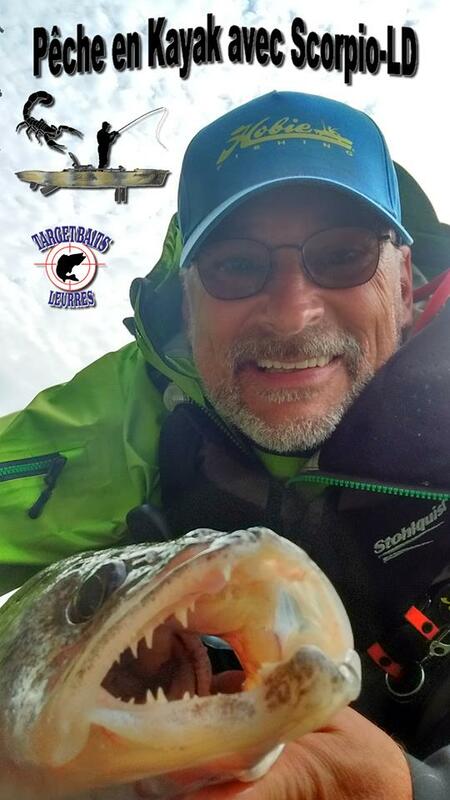 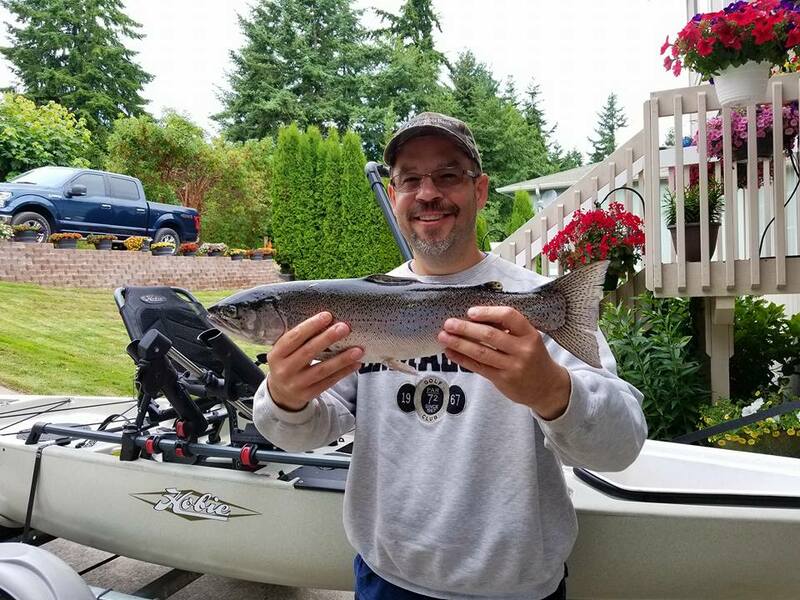 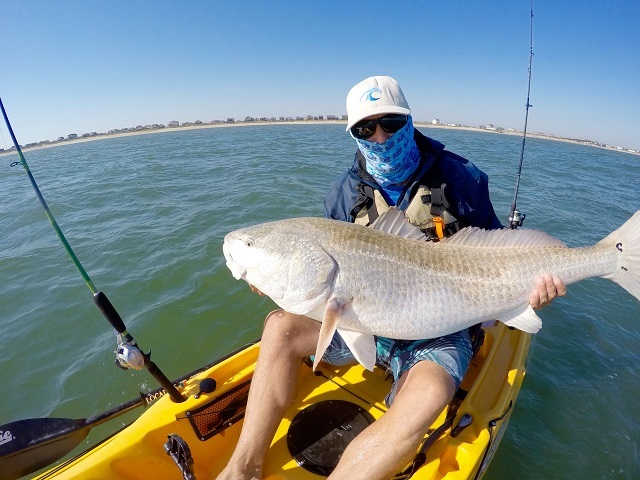 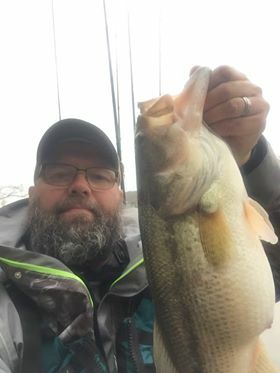 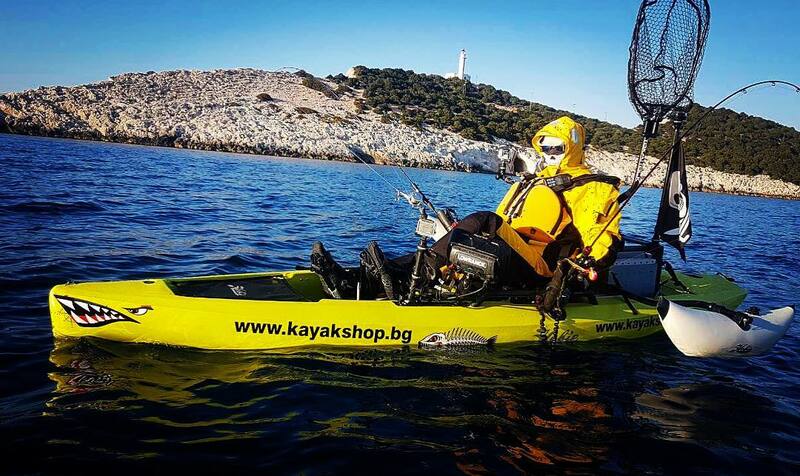 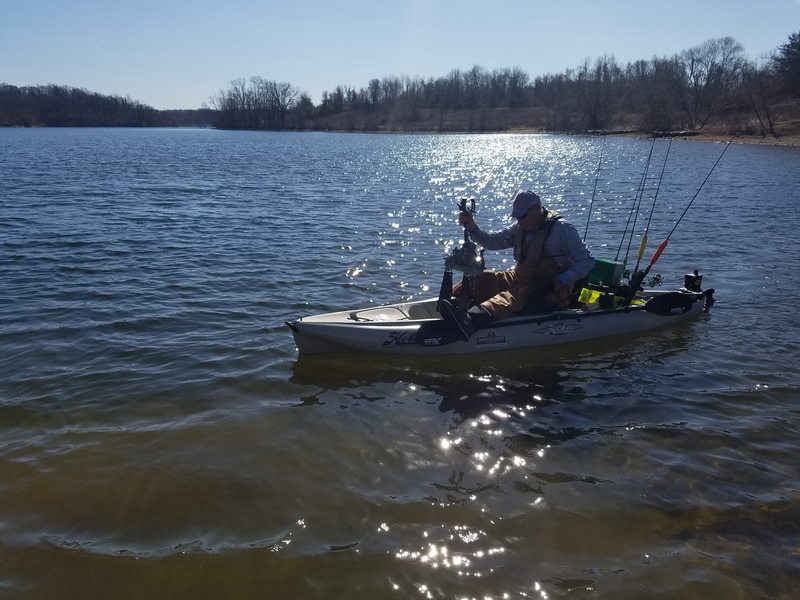 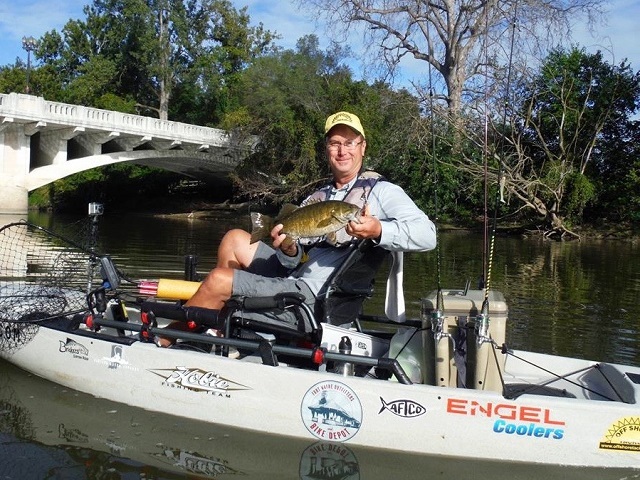 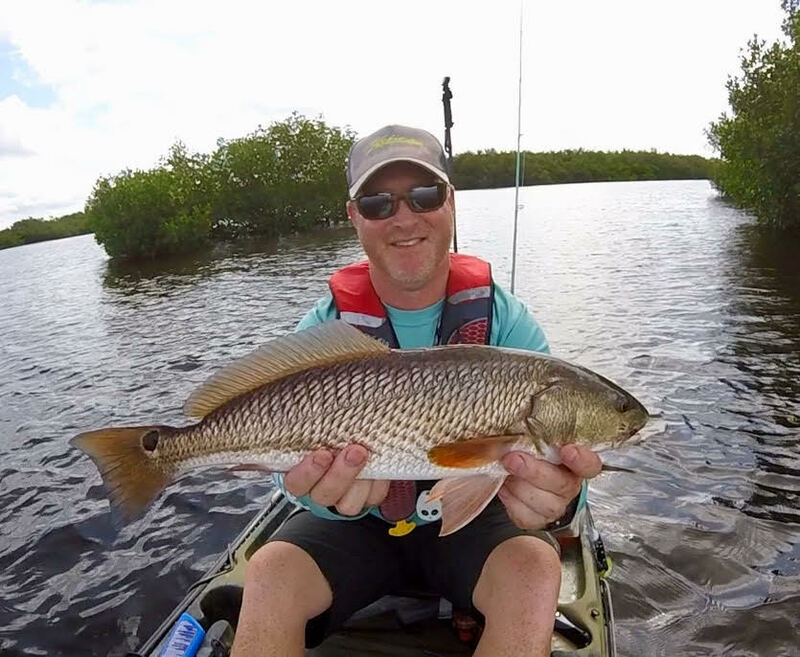 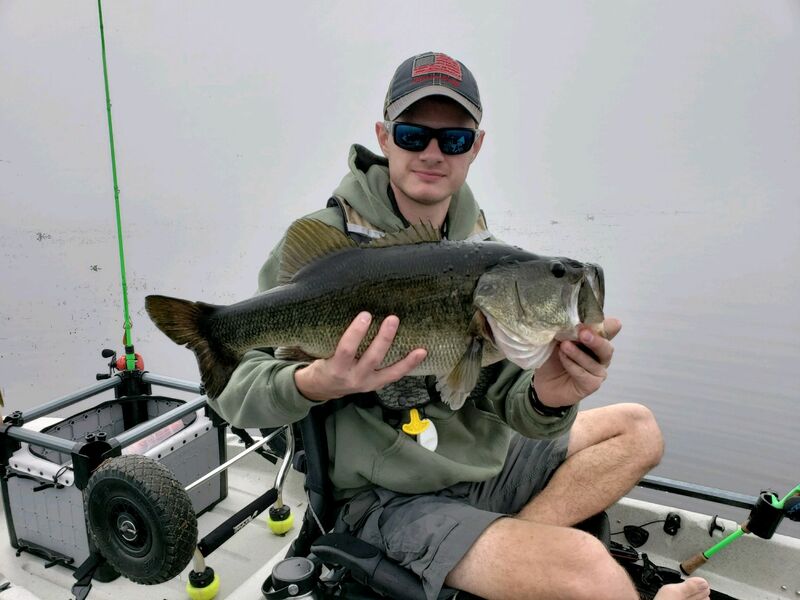 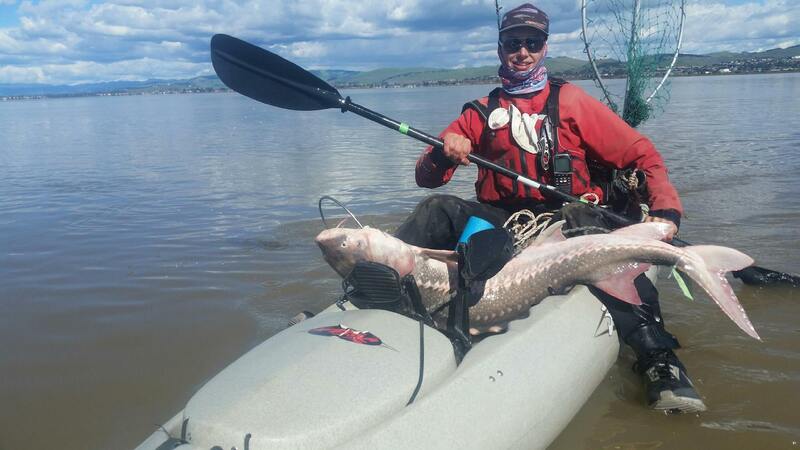 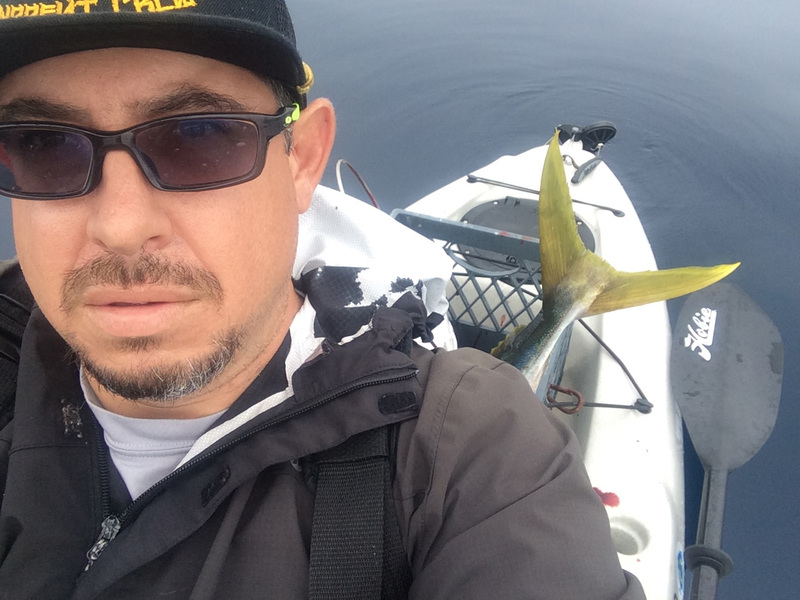 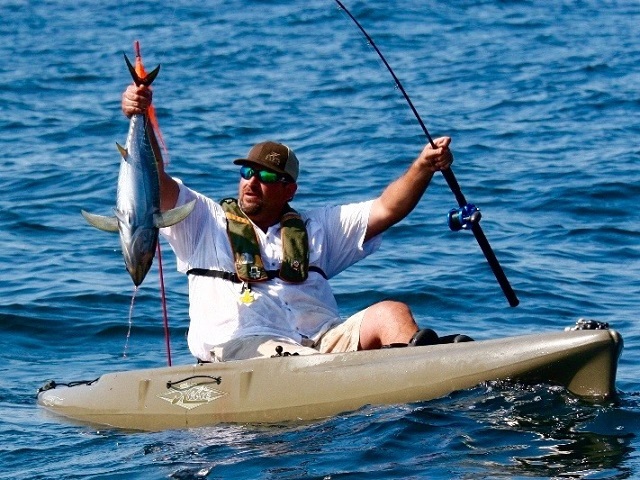 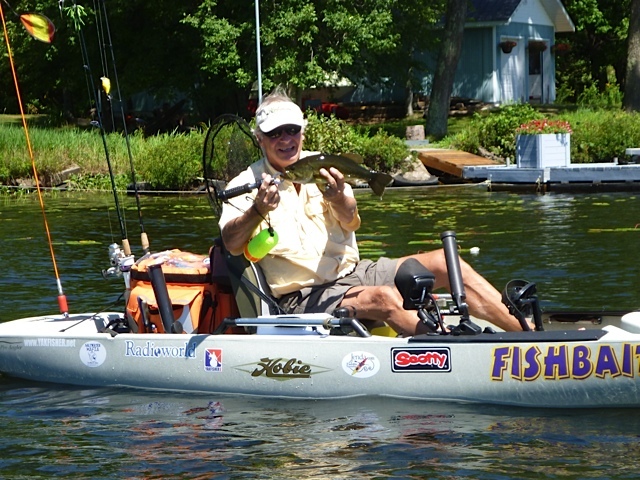 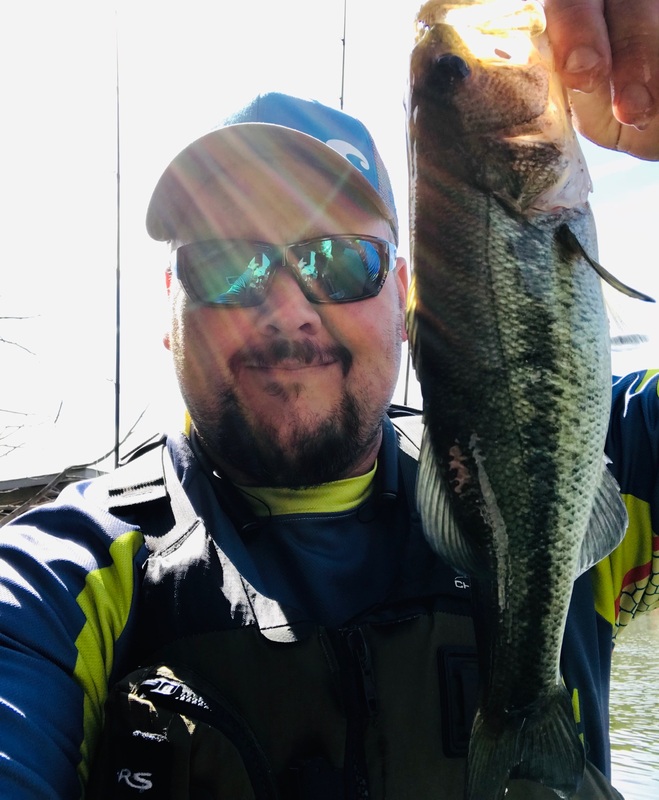 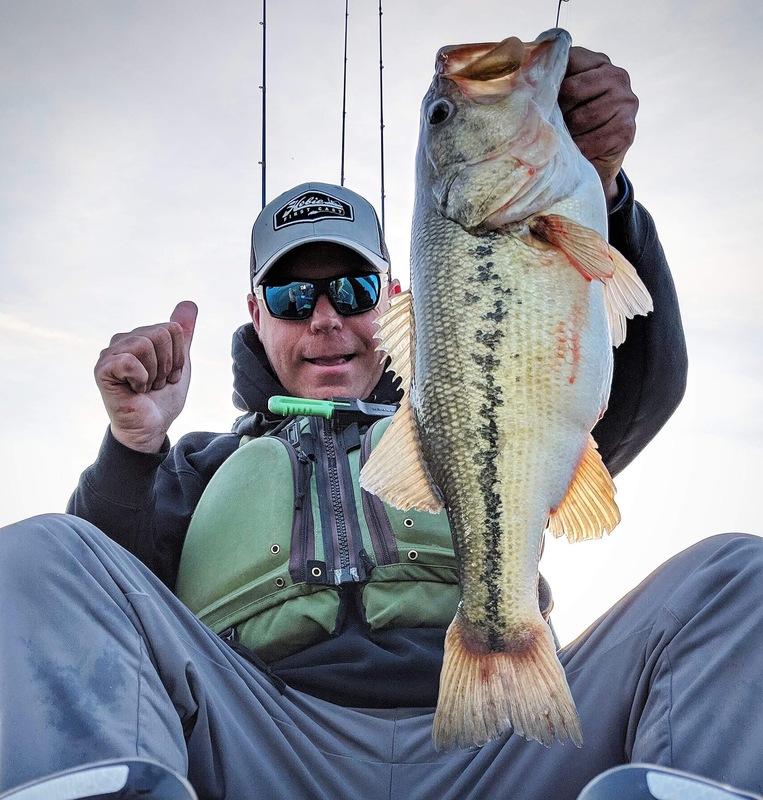 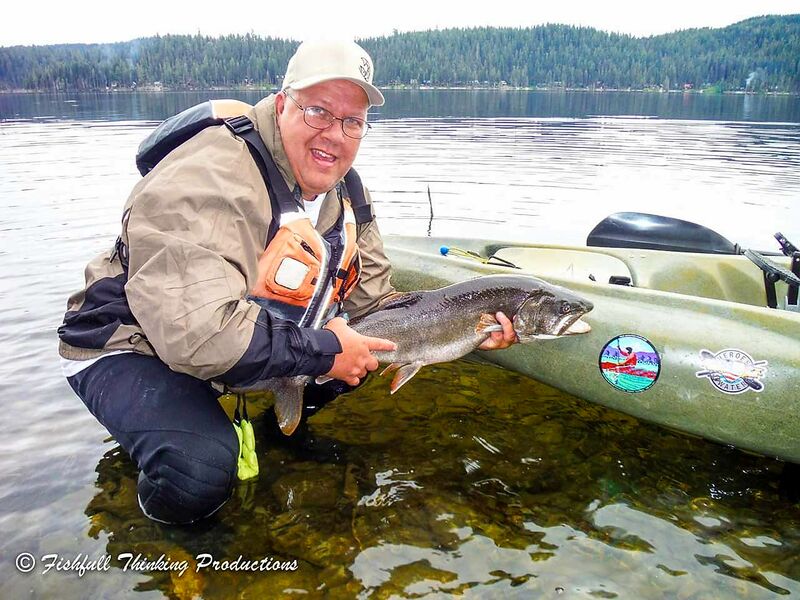 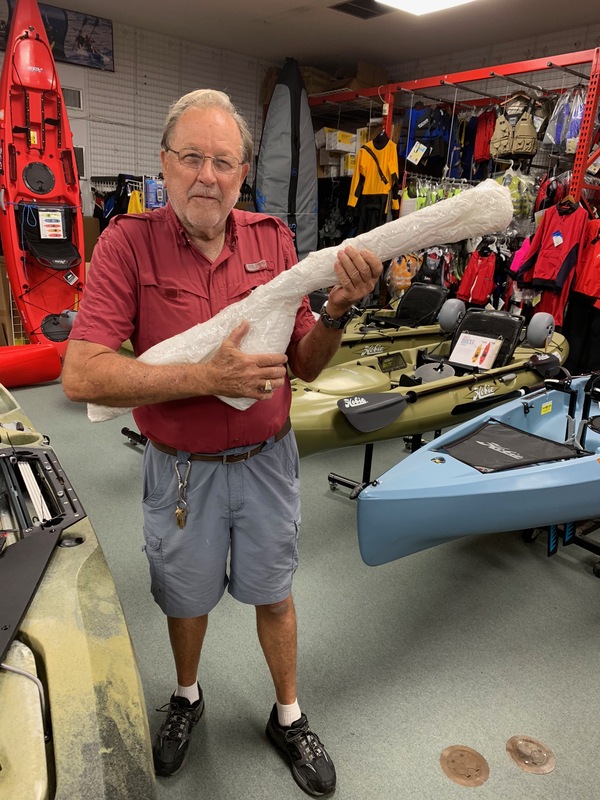 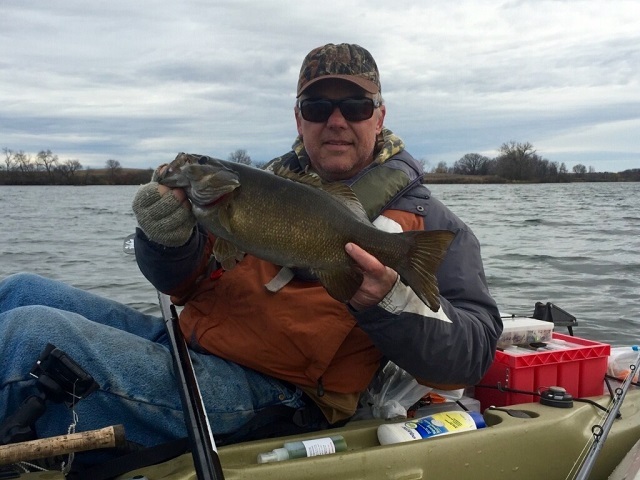 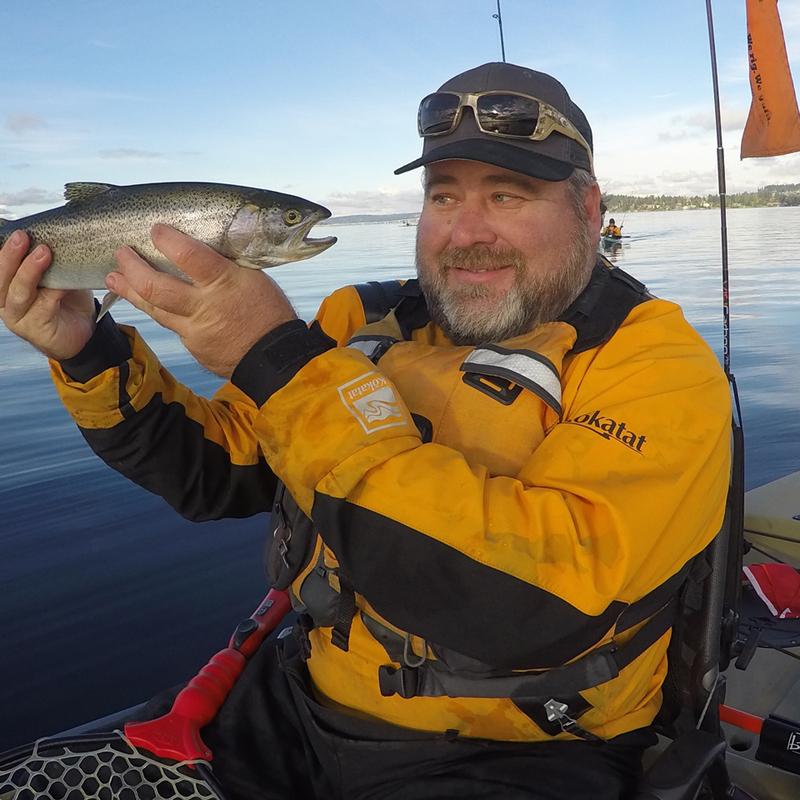 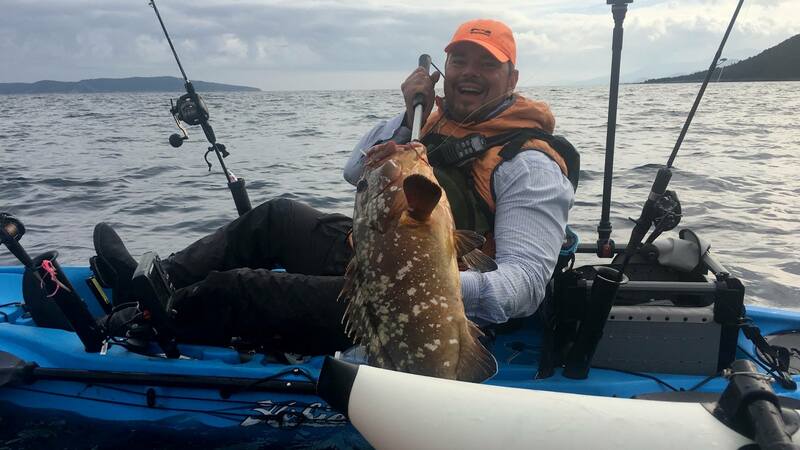 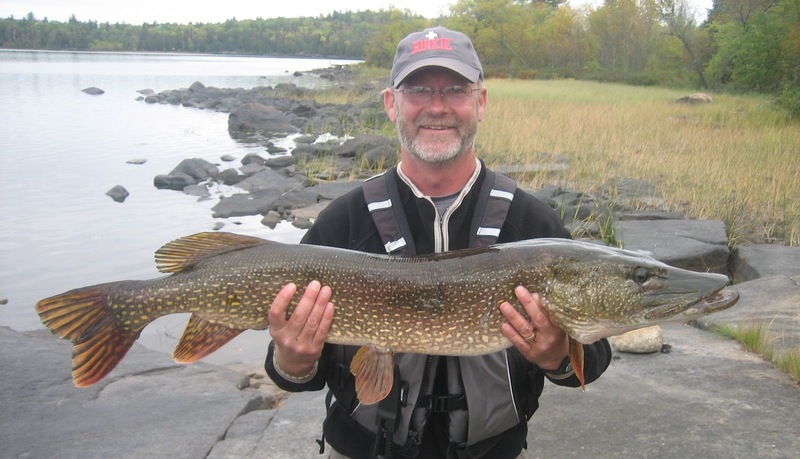 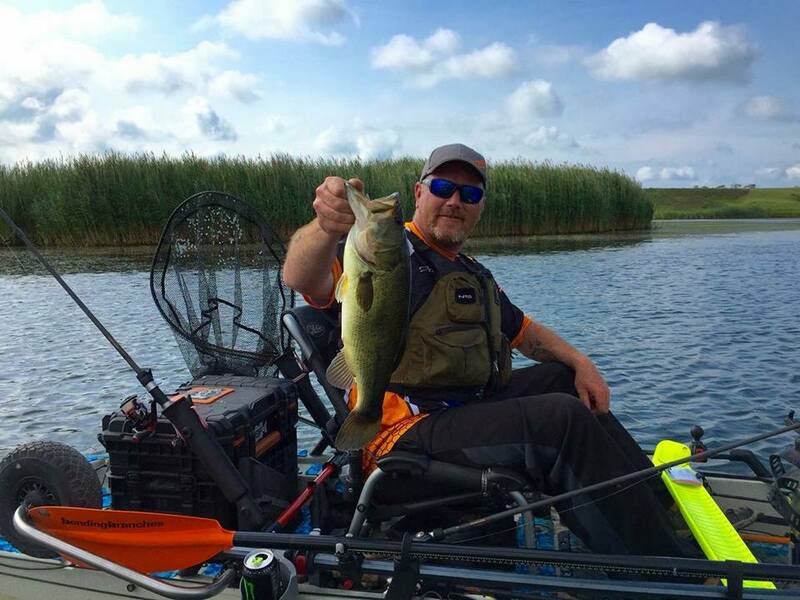 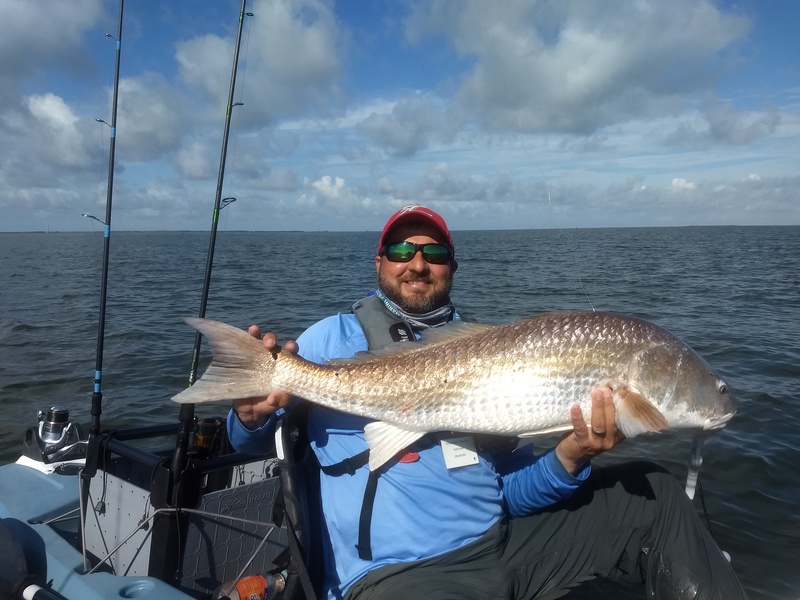 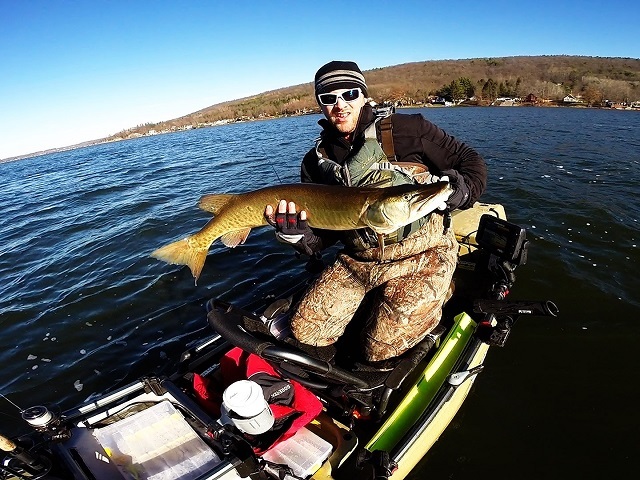 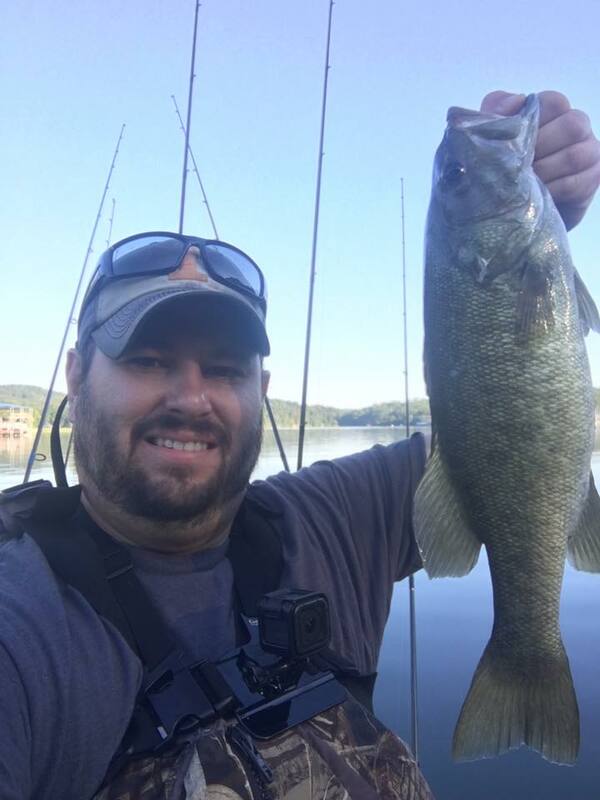 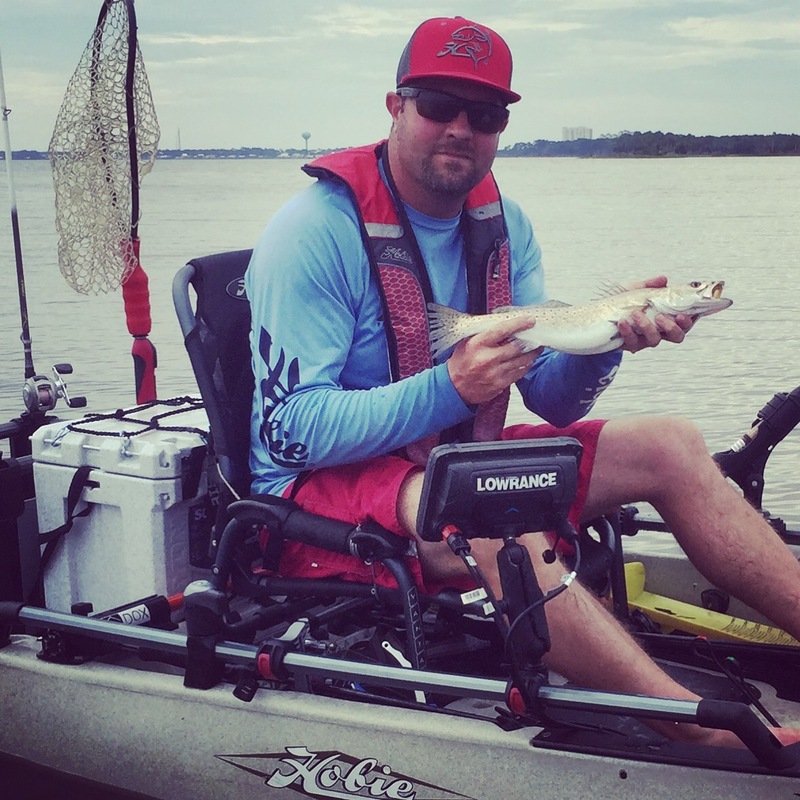 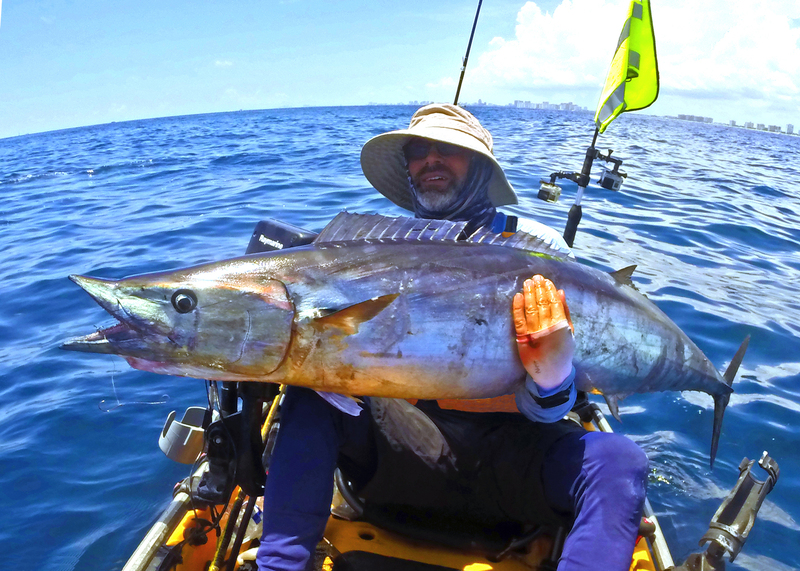 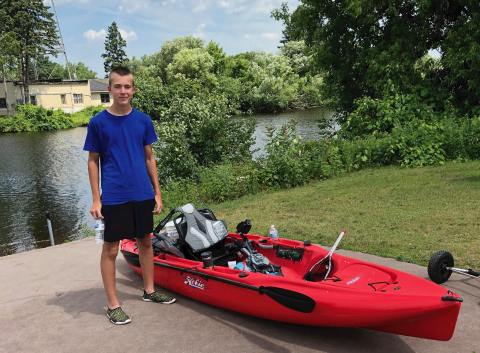 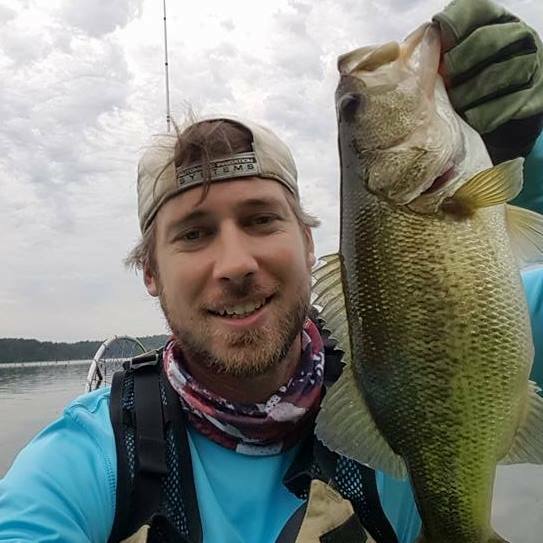 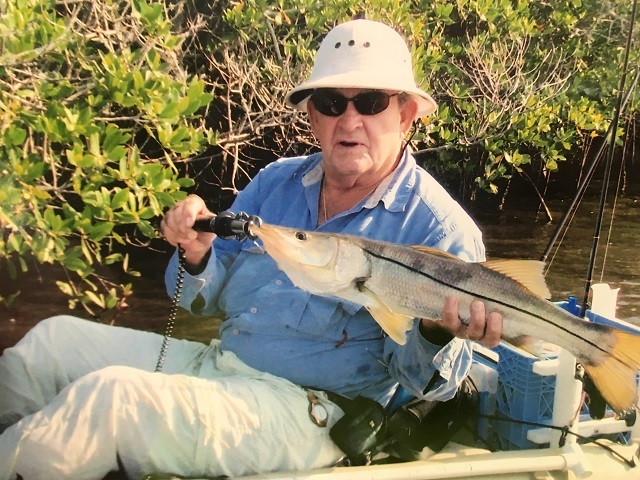 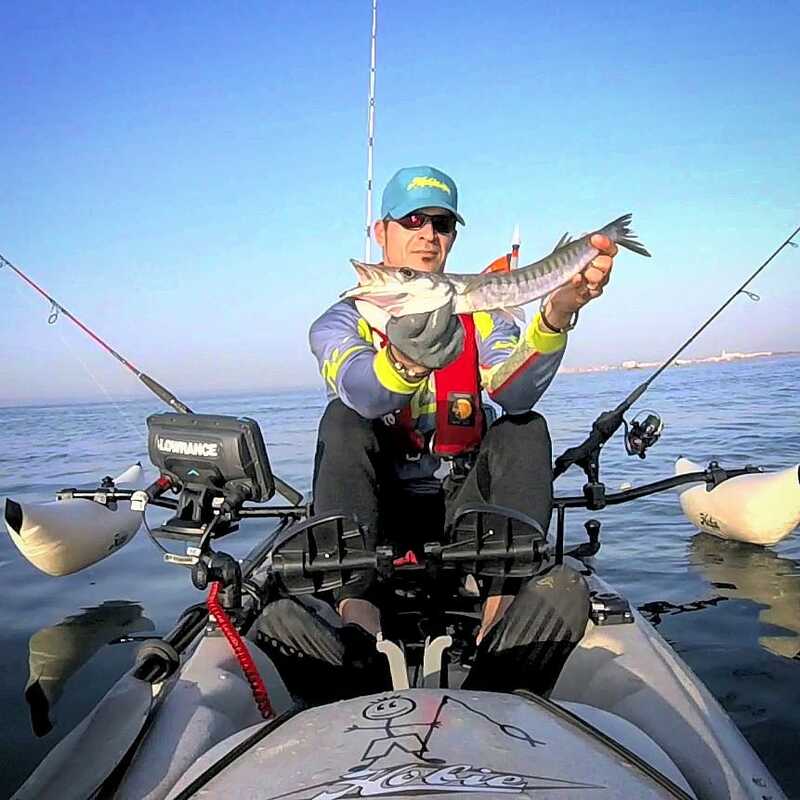 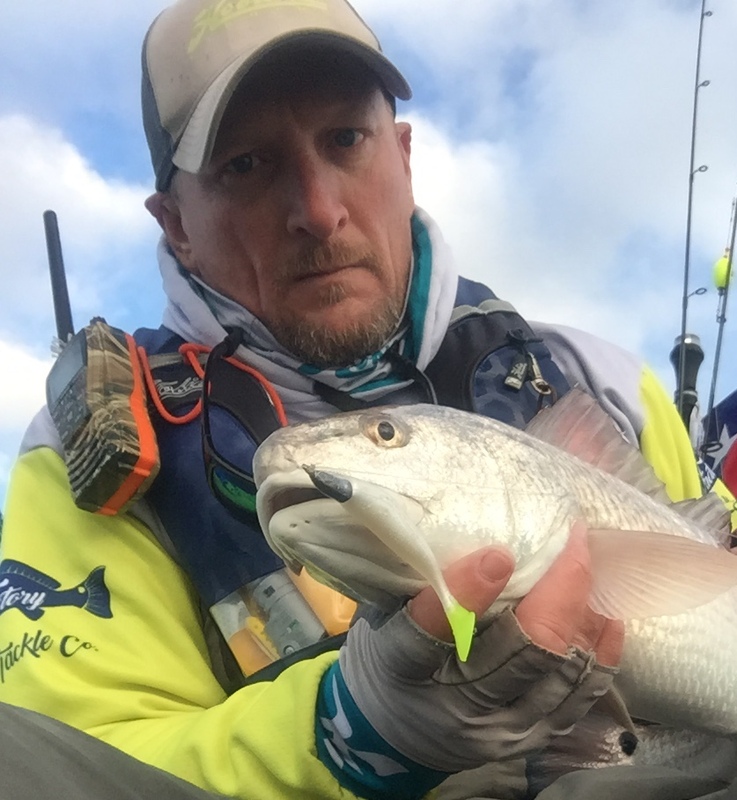 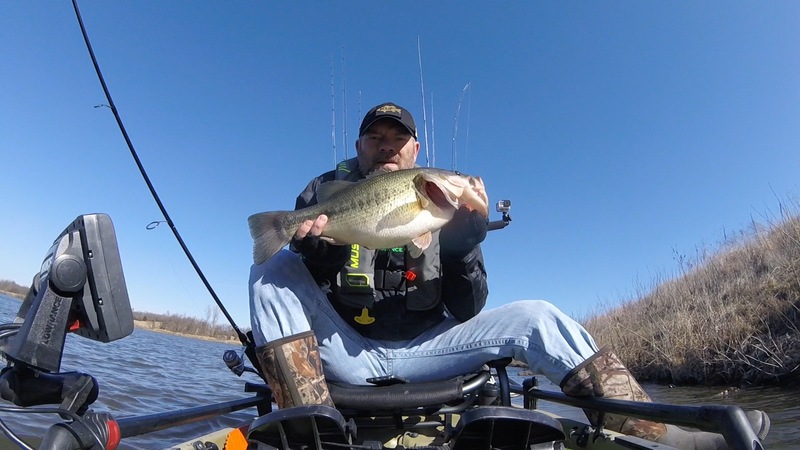 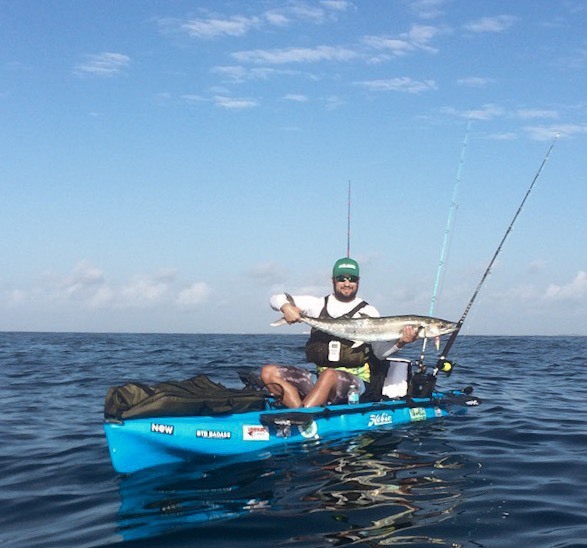 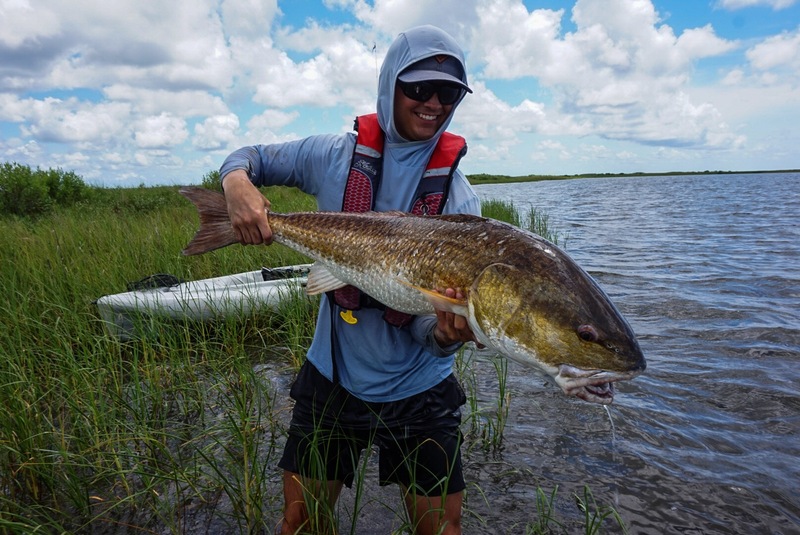 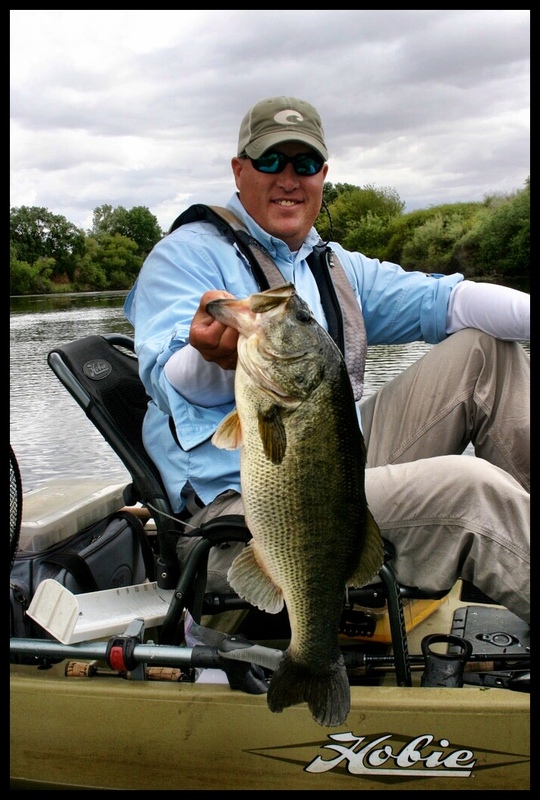 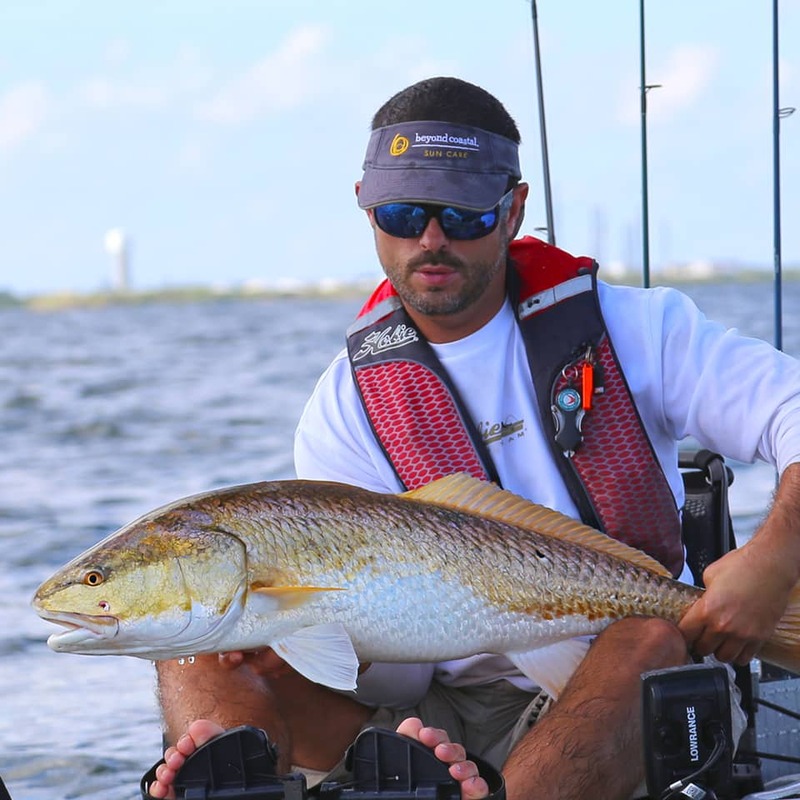 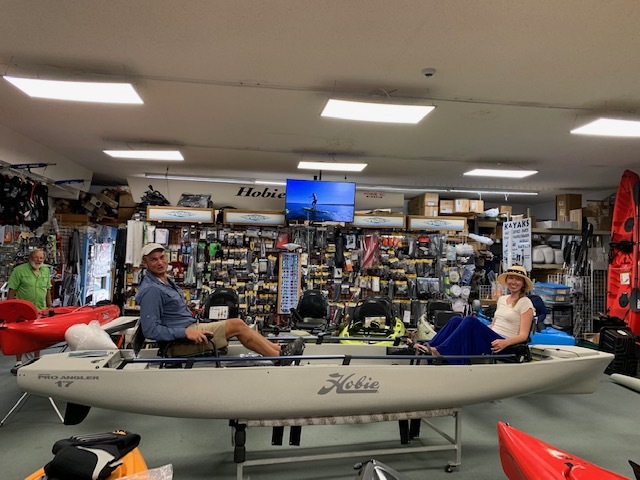 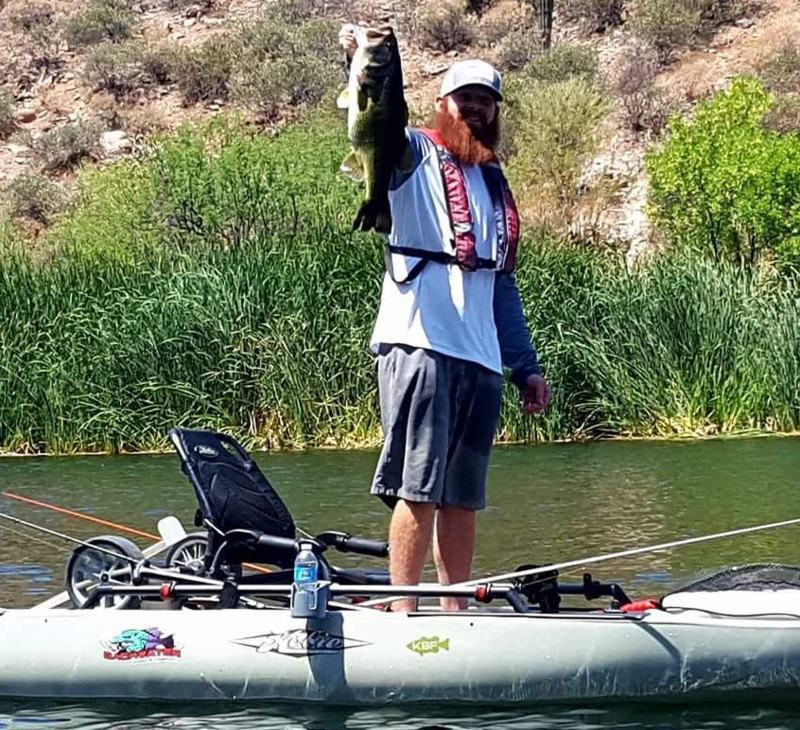 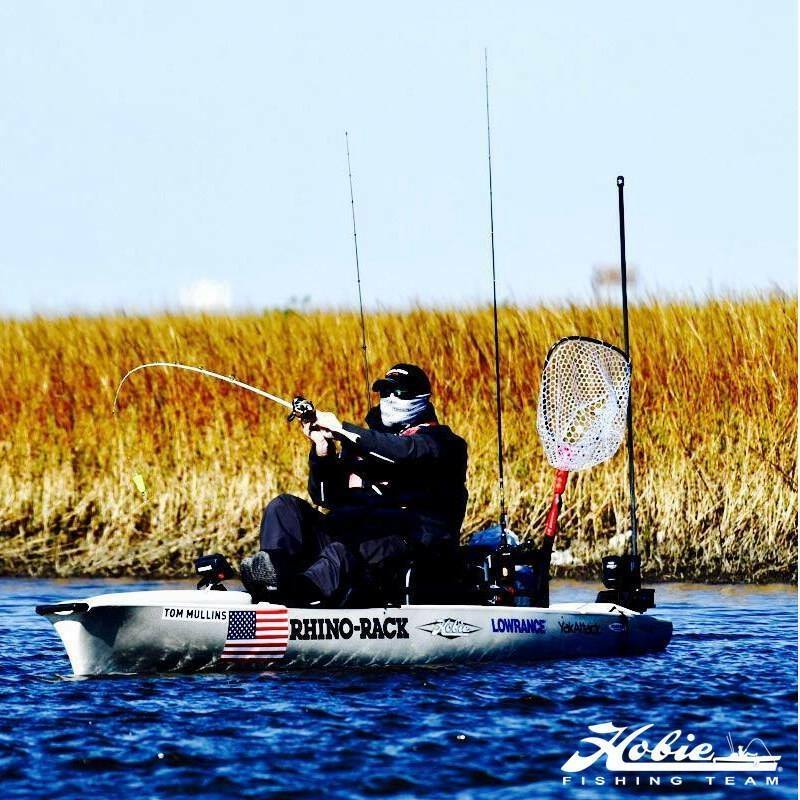 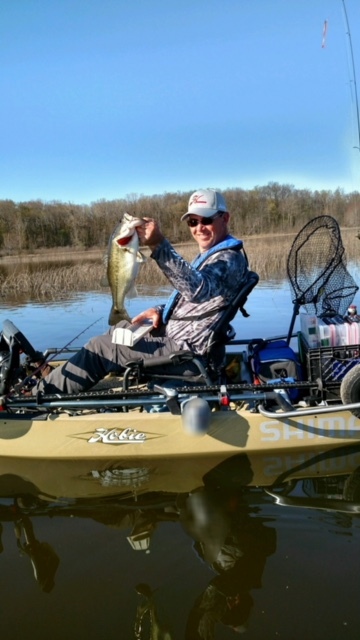 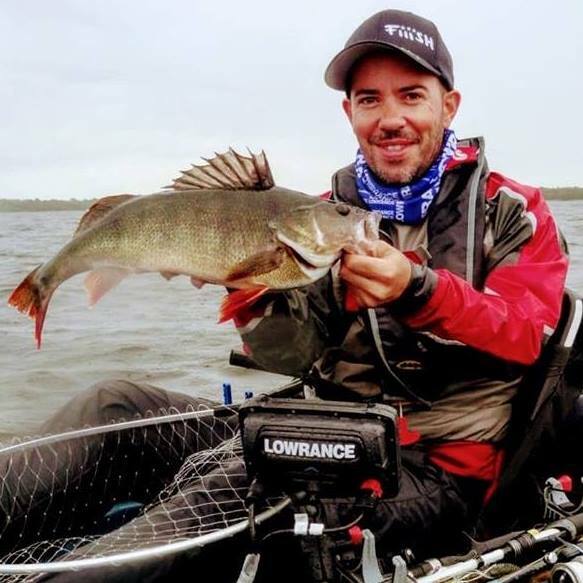 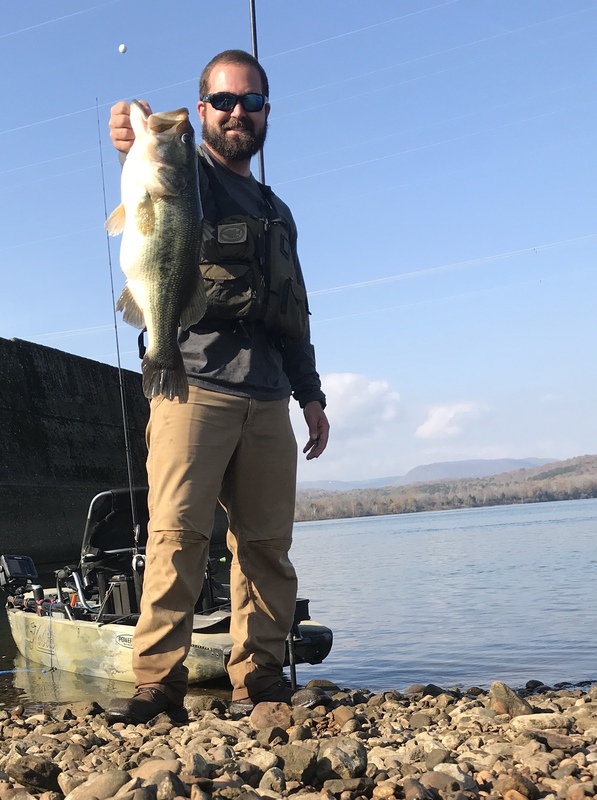 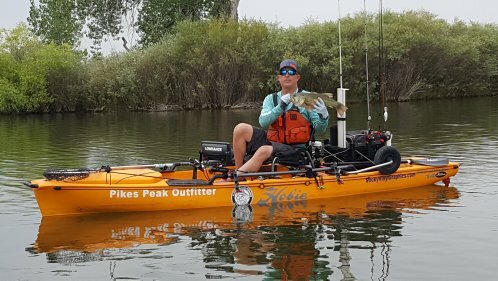 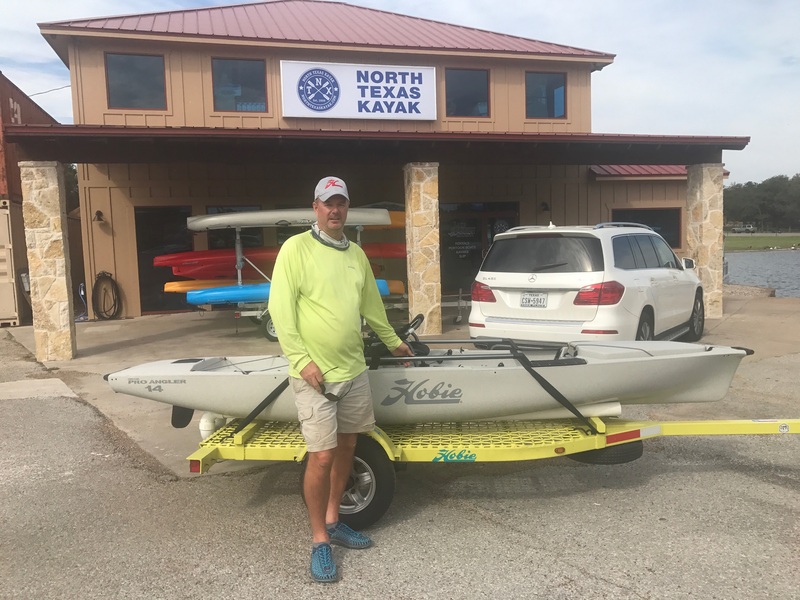 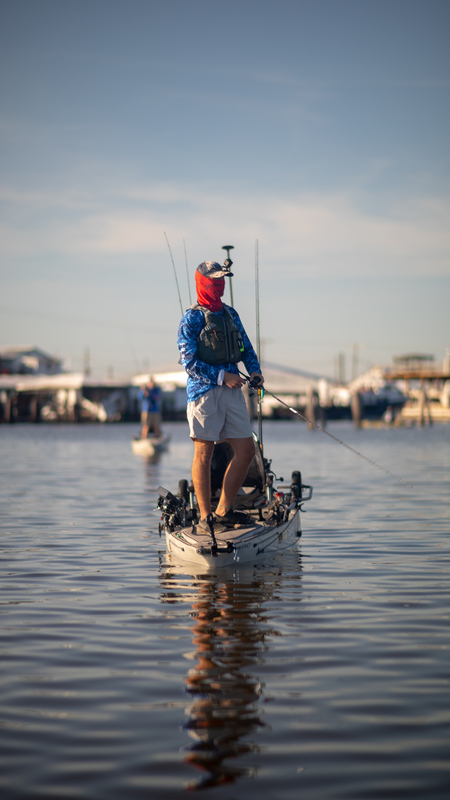 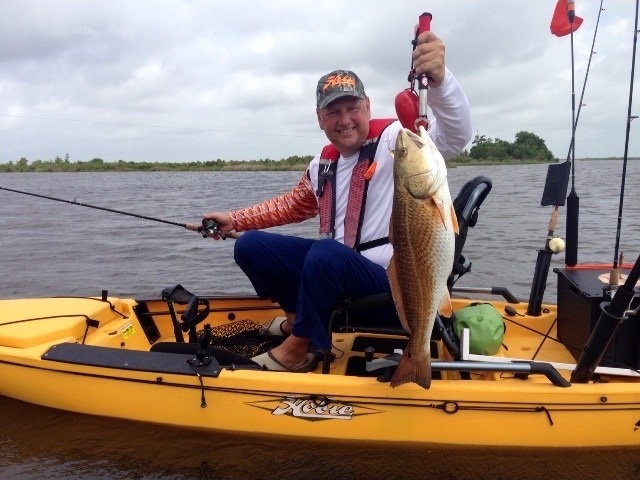 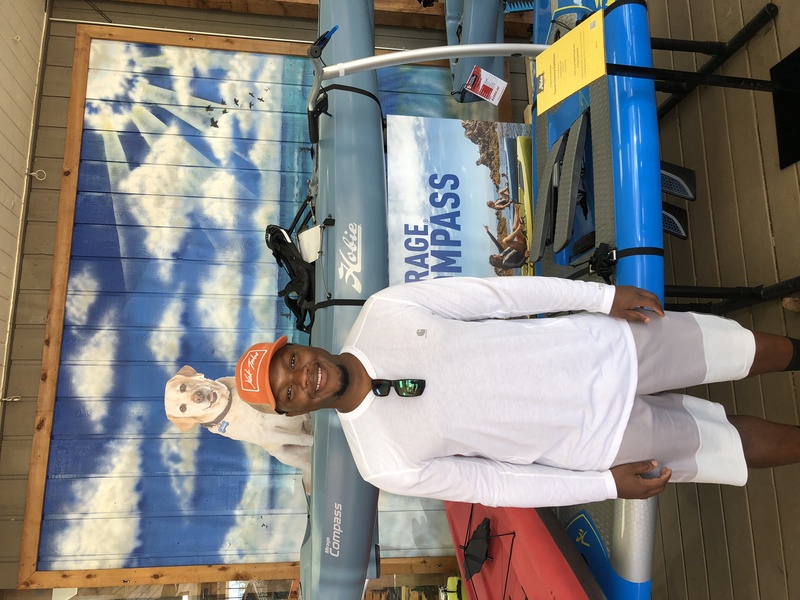 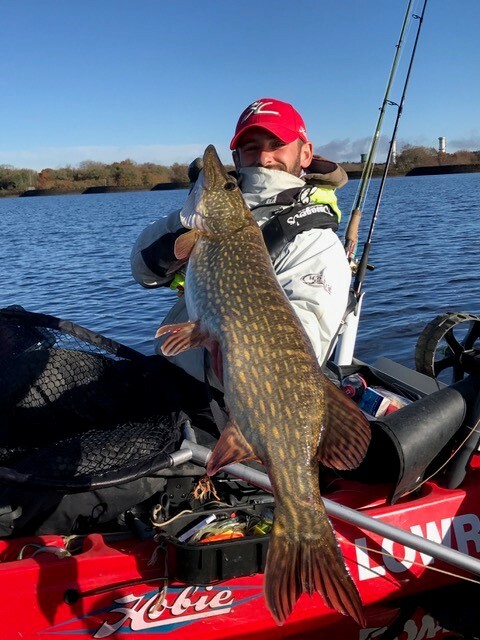 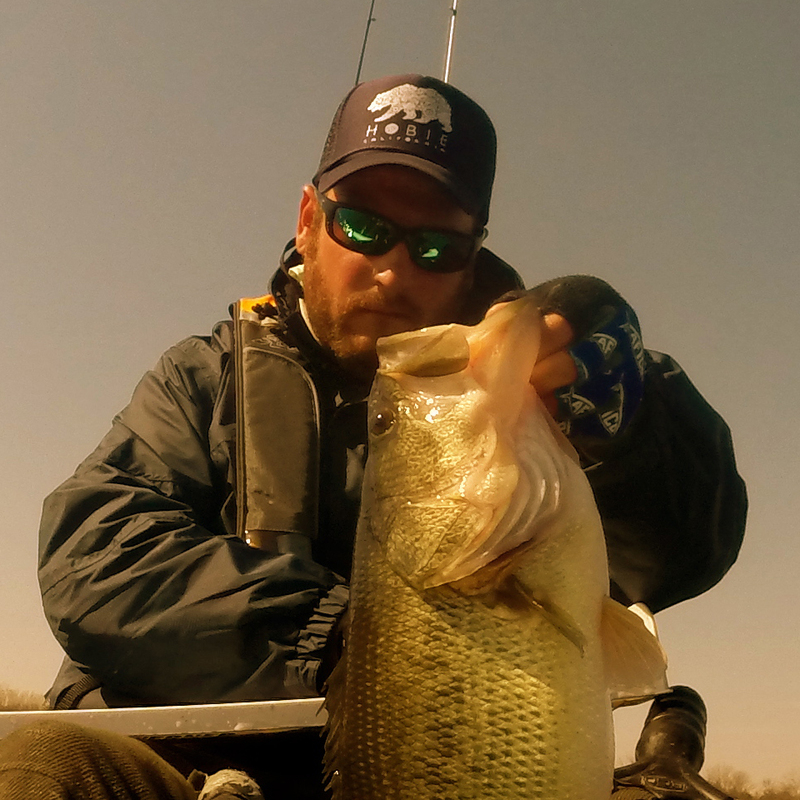 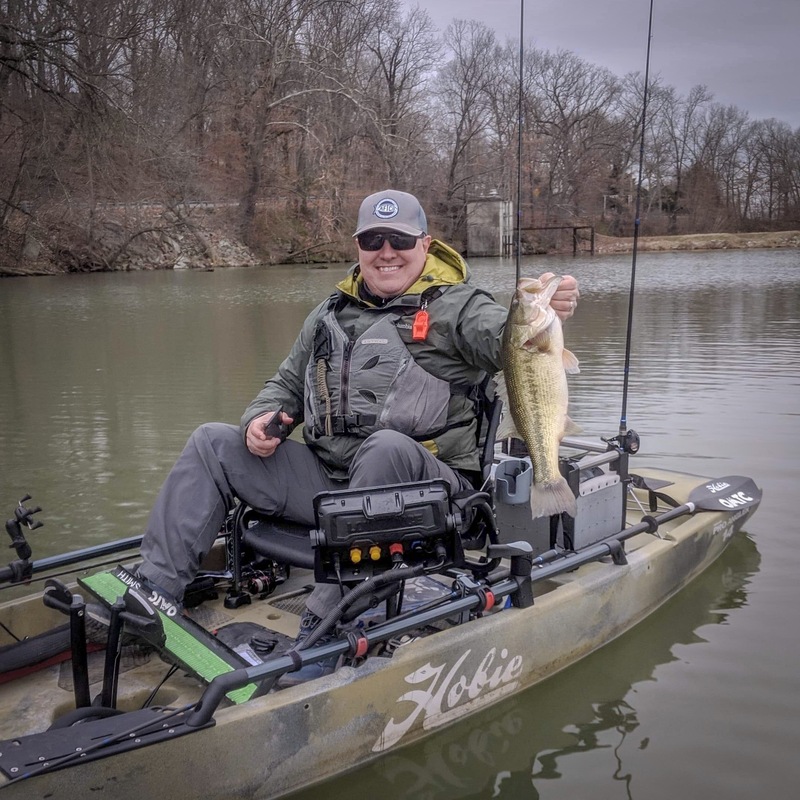 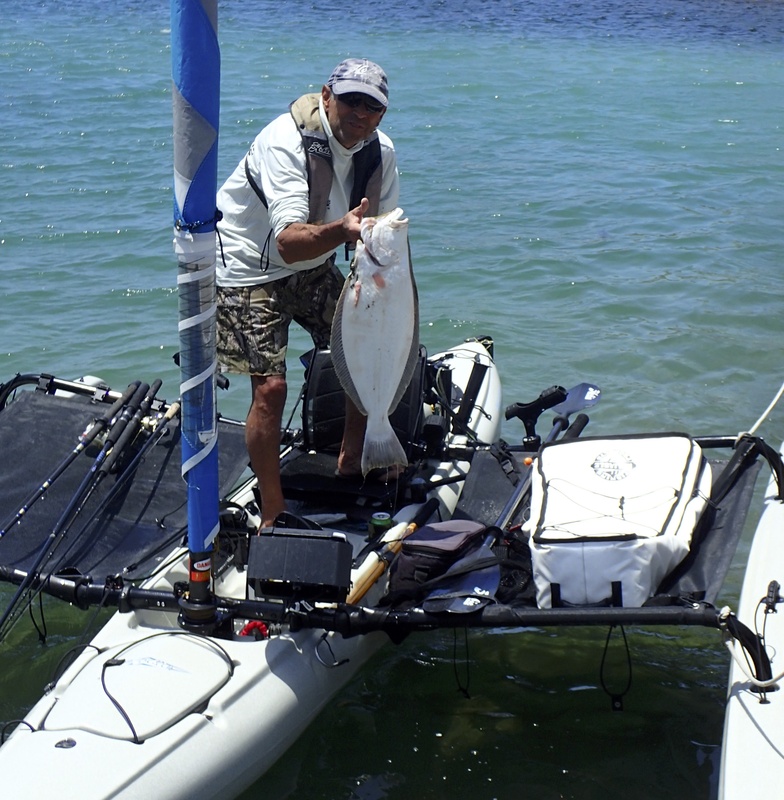 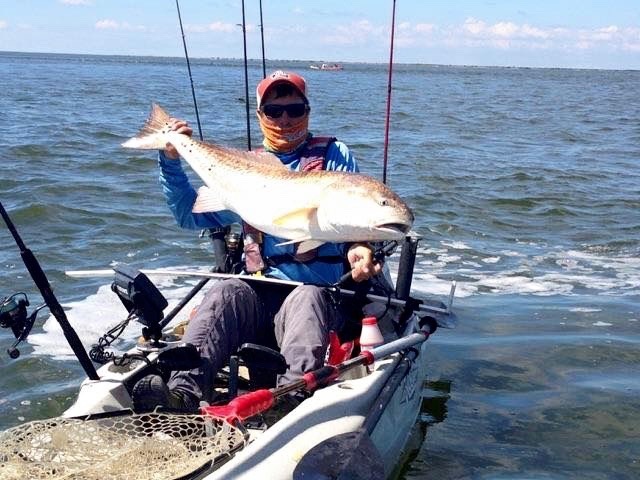 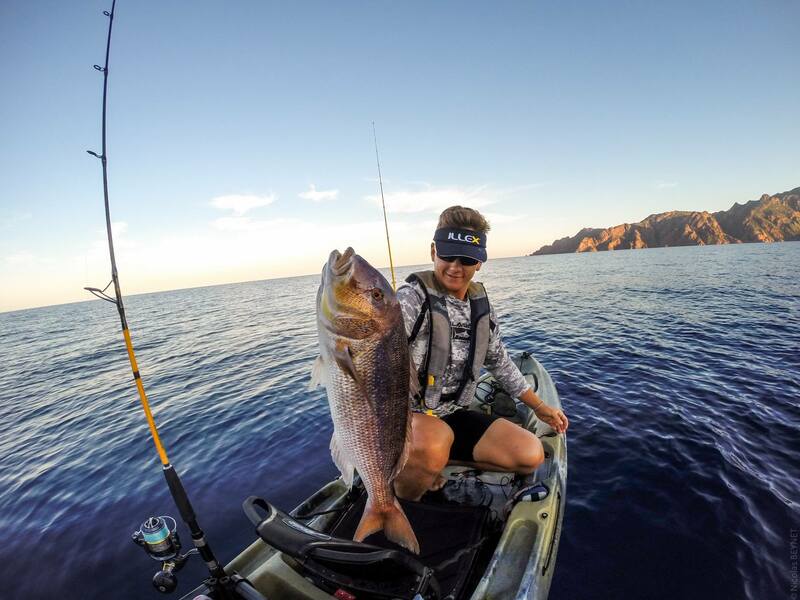 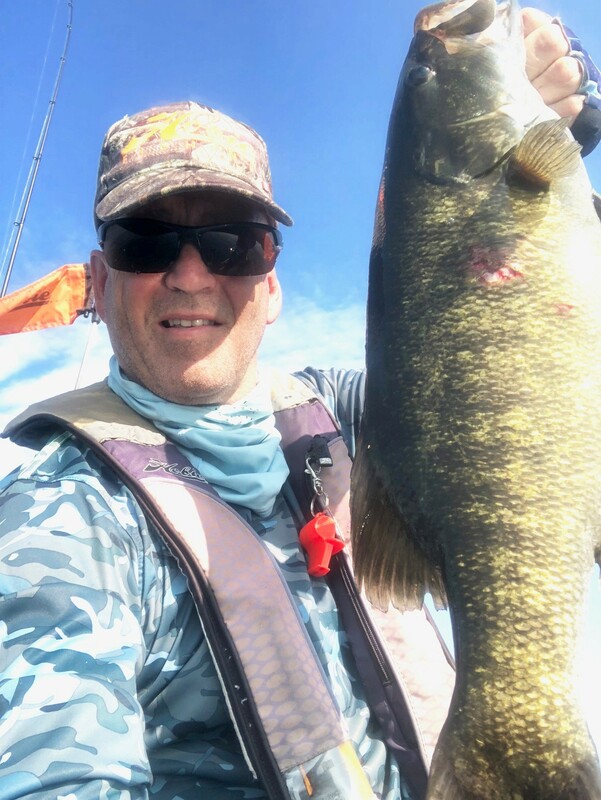 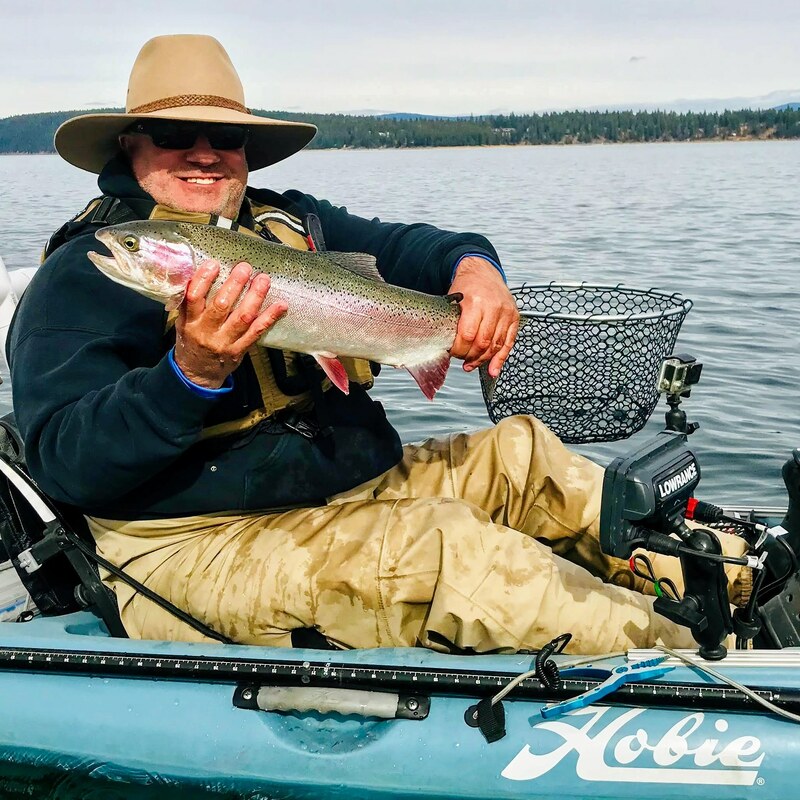 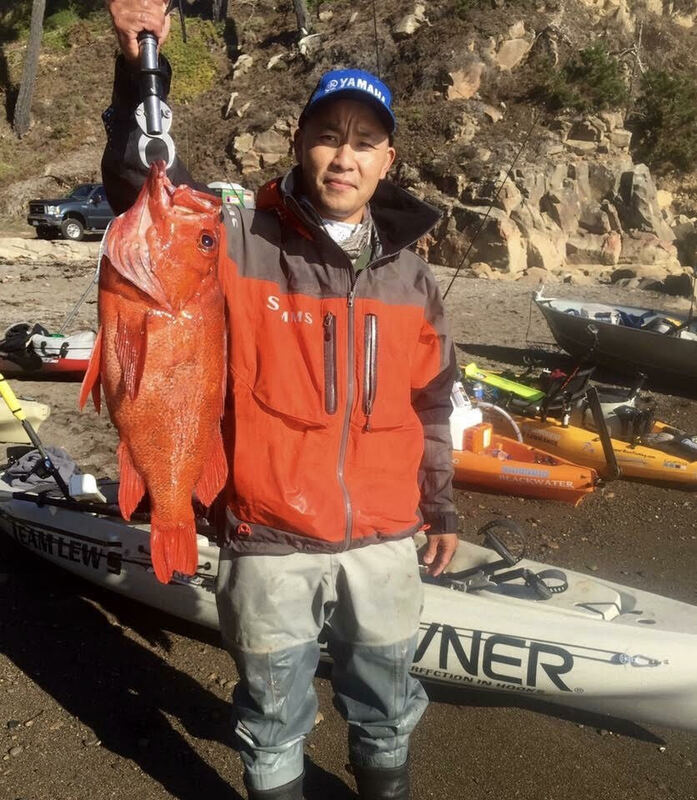 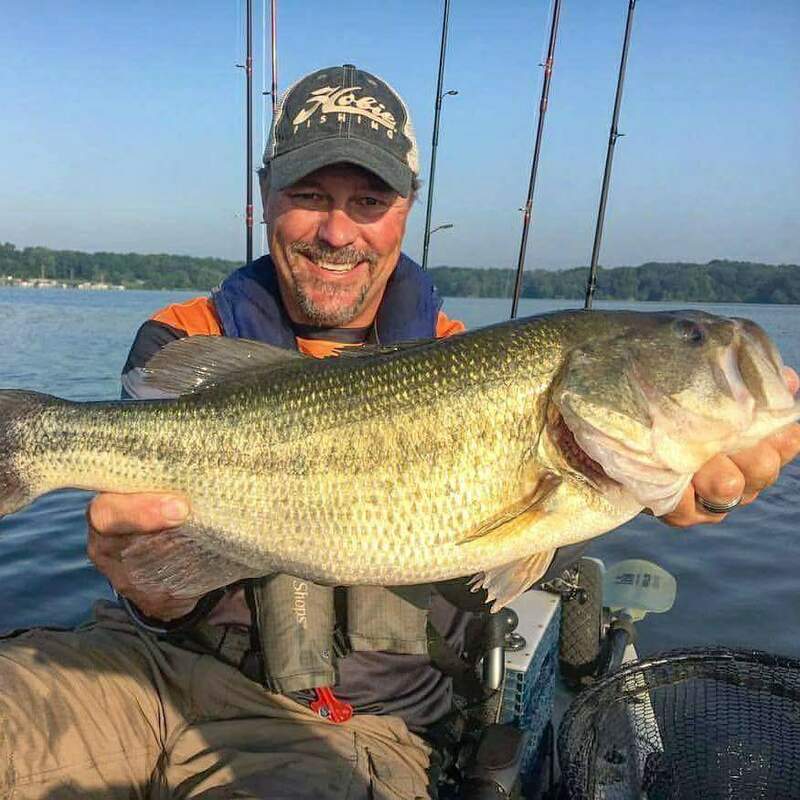 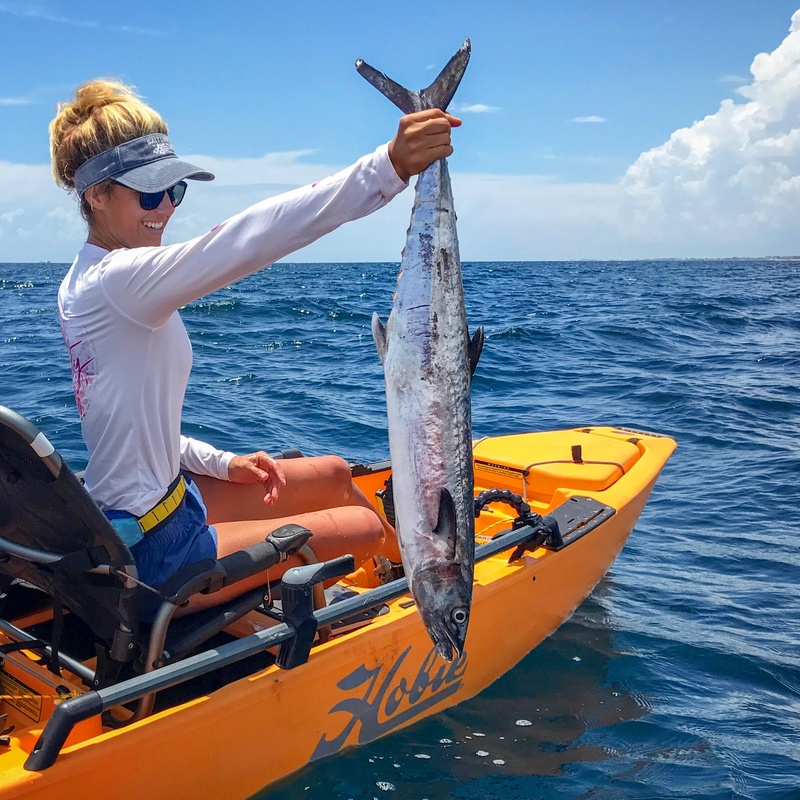 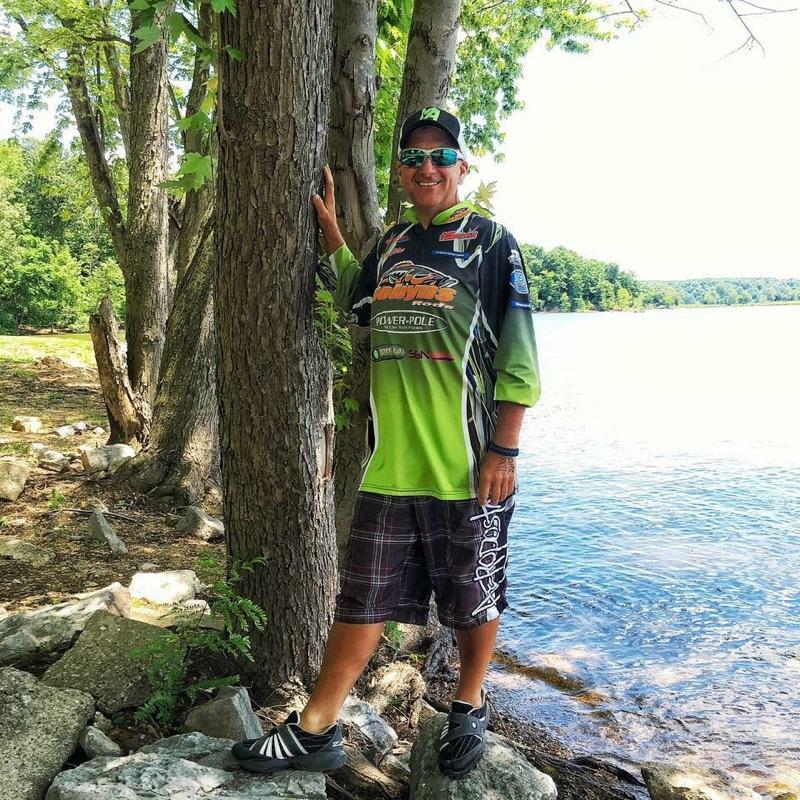 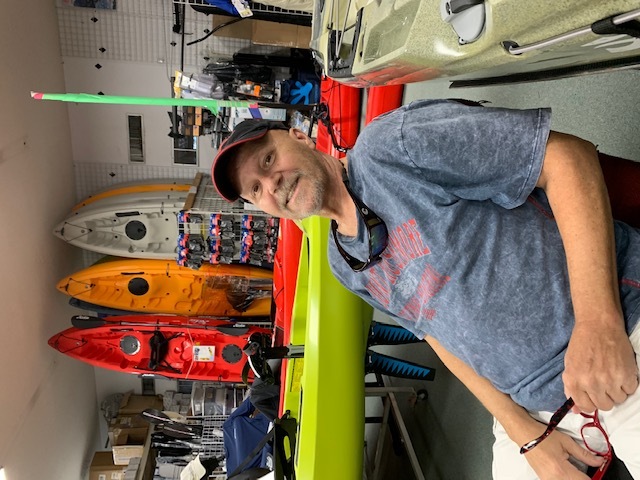 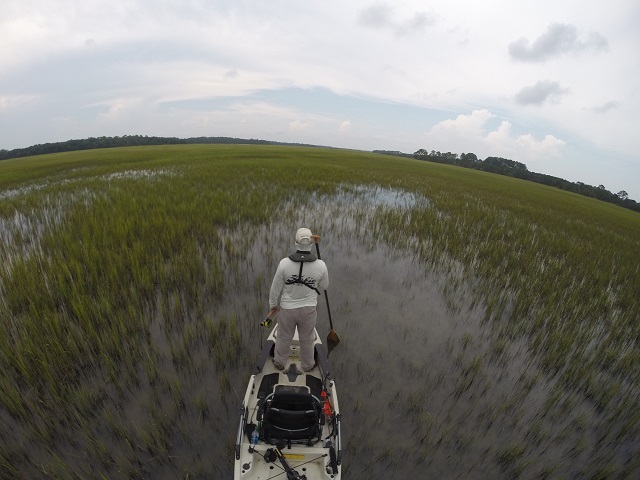 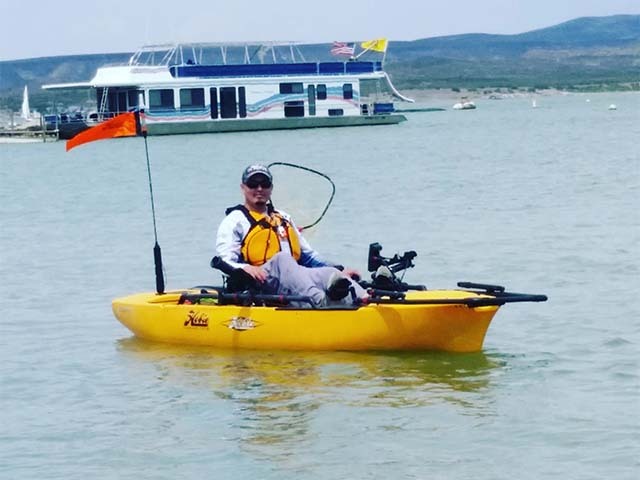 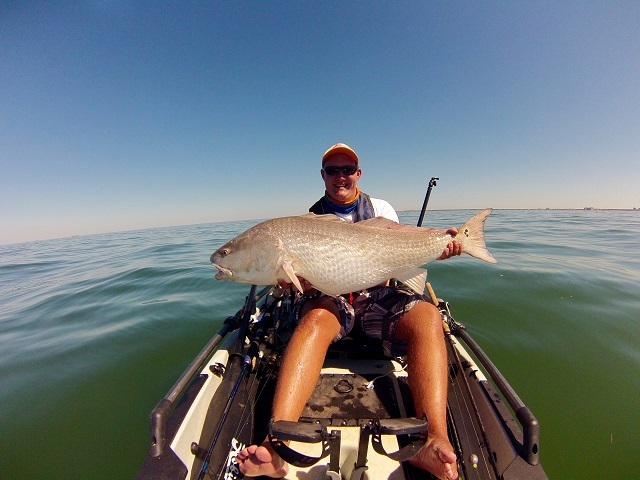 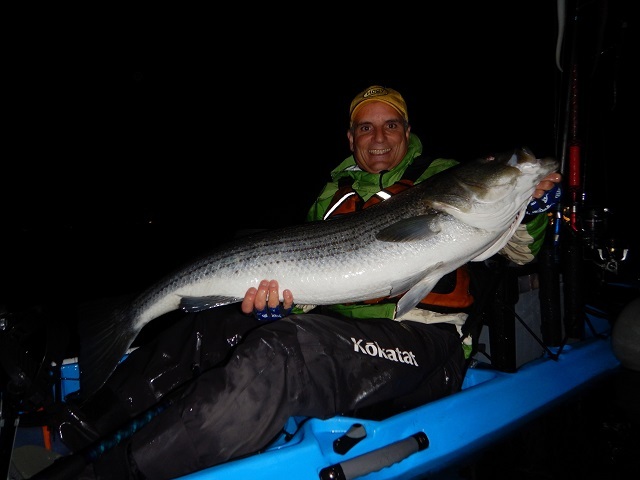 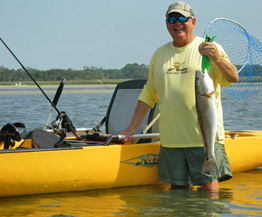 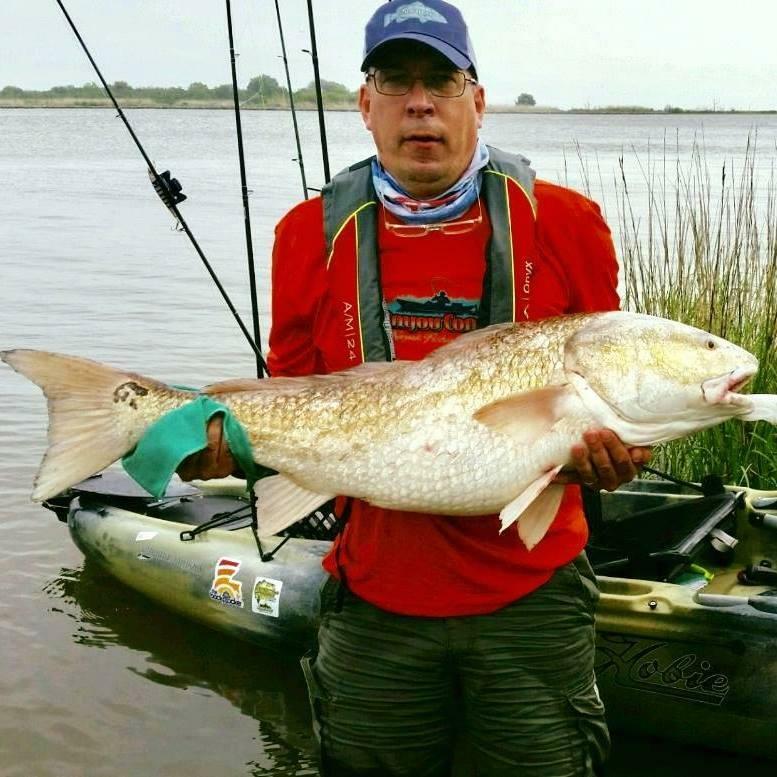 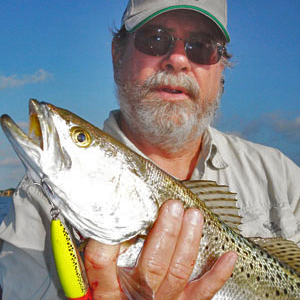 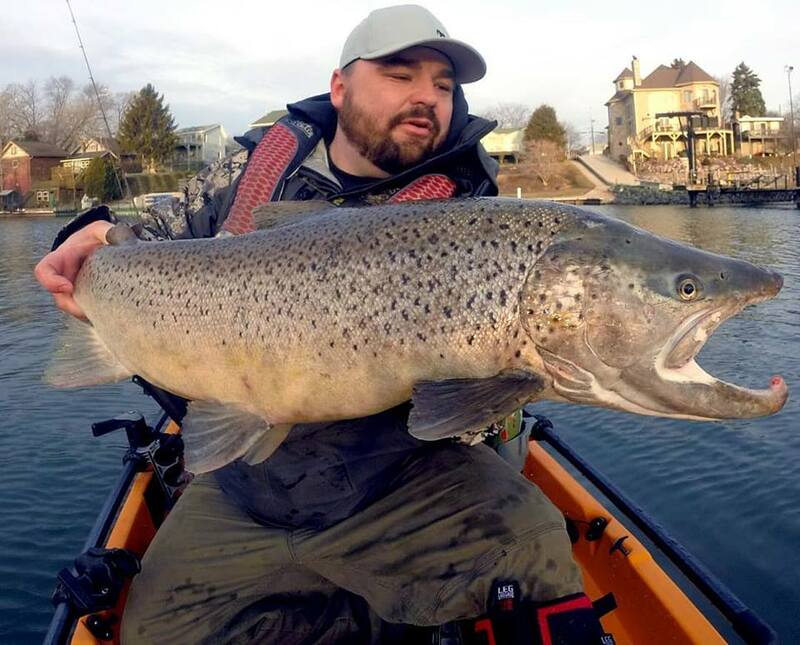 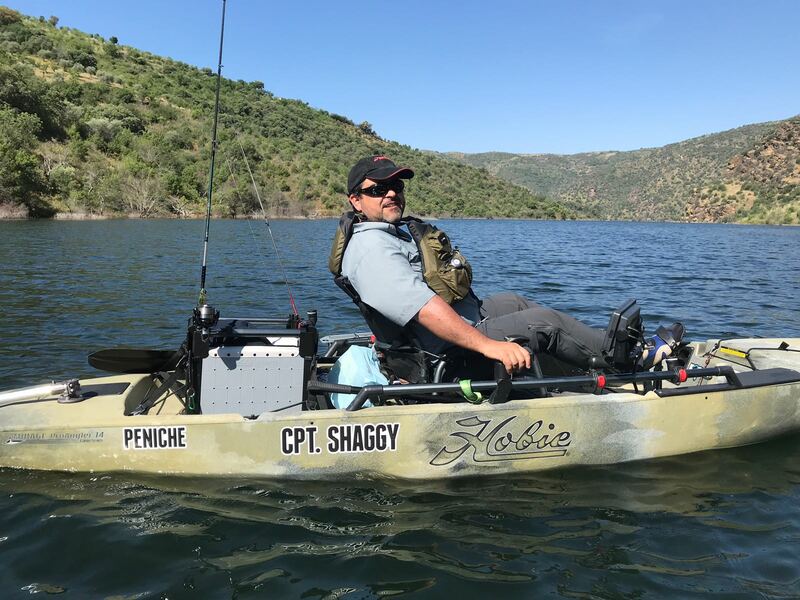 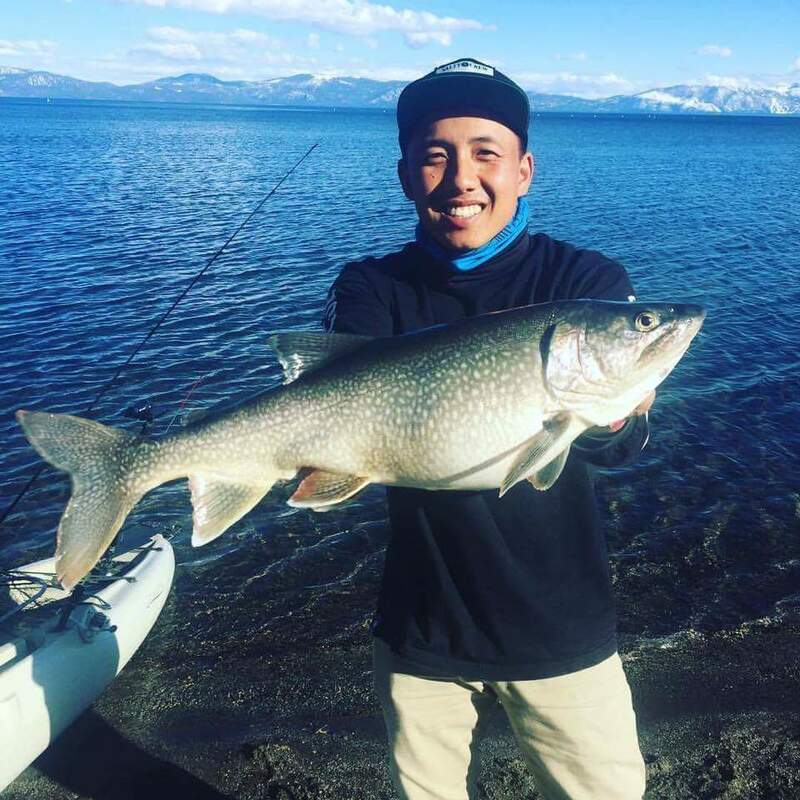 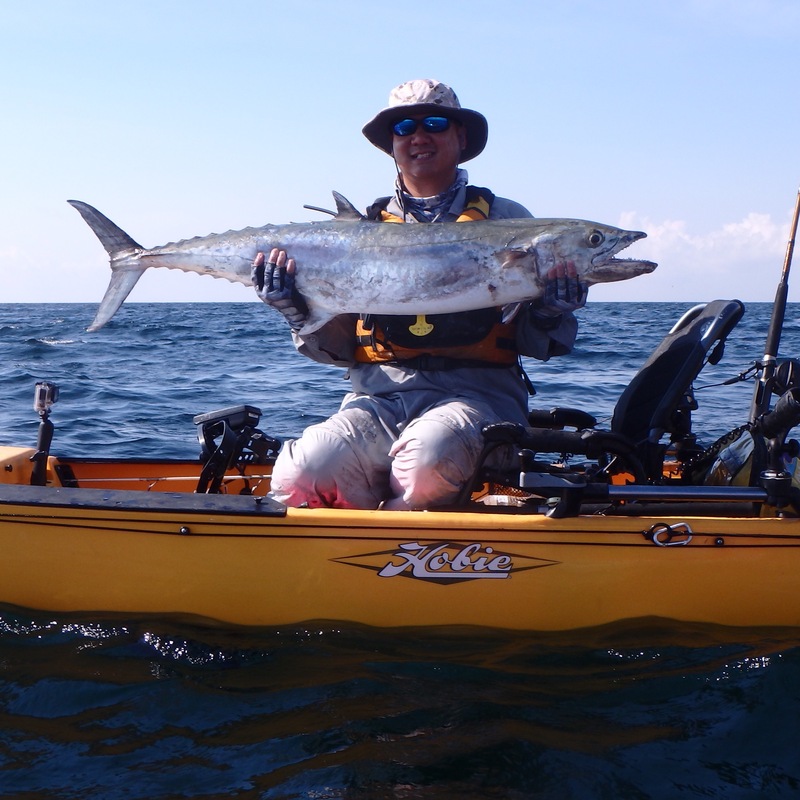 Our team members do everything from displaying their skills in kayak fishing tournaments to conducting seminars, and some of them even run their own kayak fishing guide services. 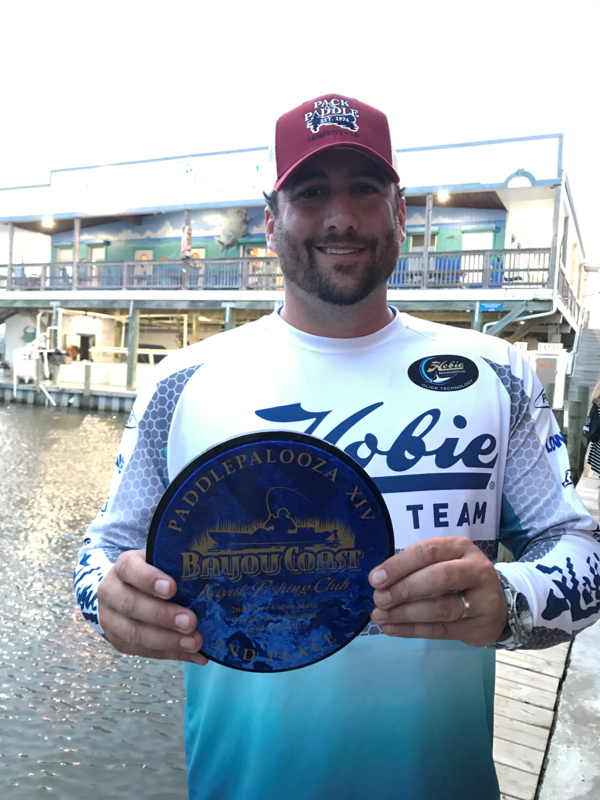 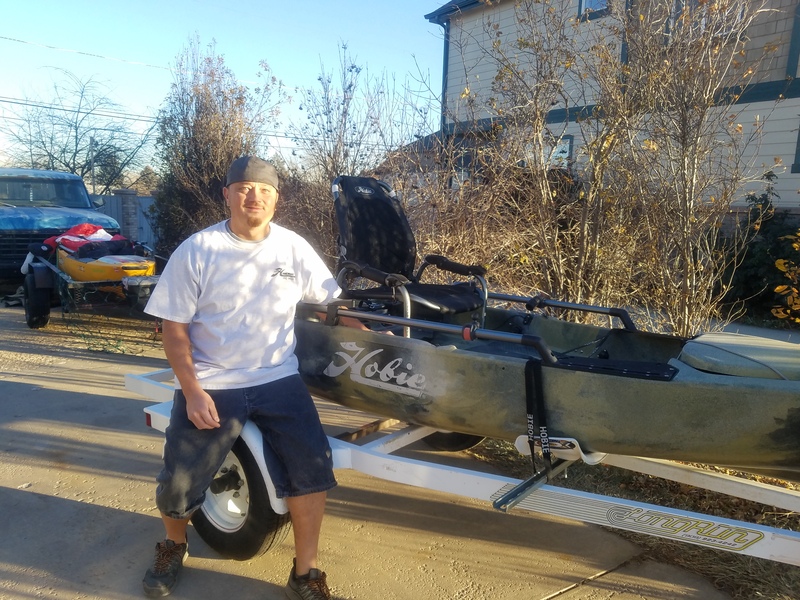 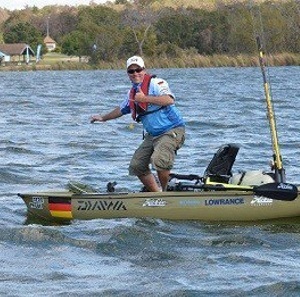 Be sure to keep an eye out for members at shows and Hobie-sponsored events.